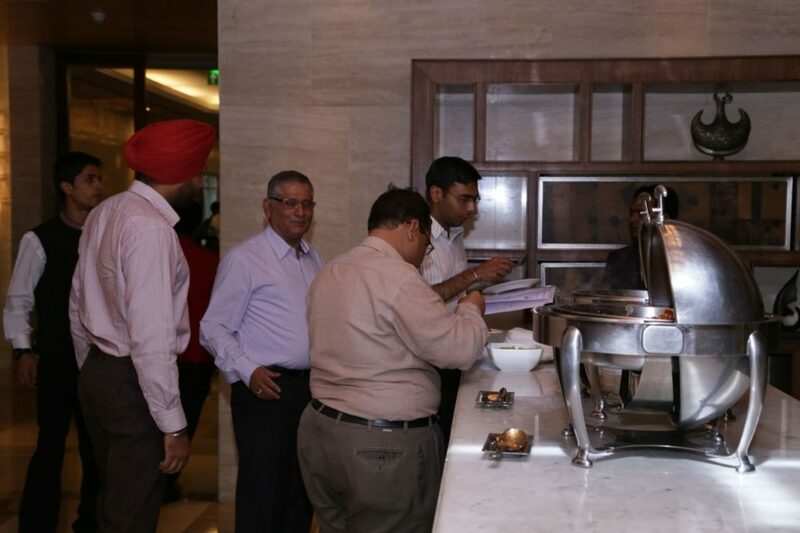 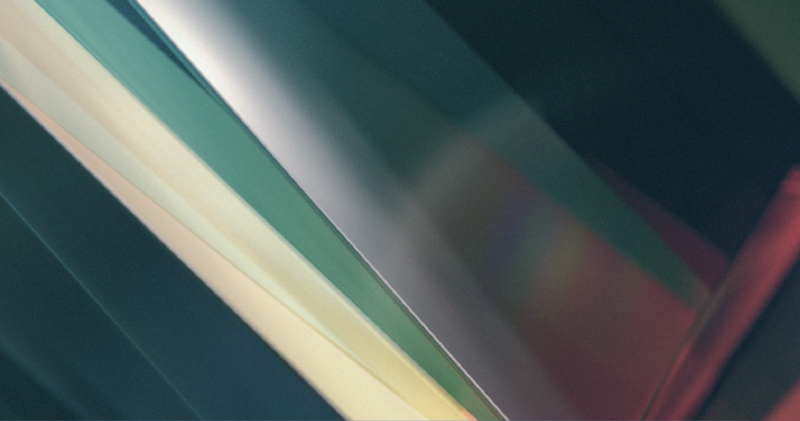 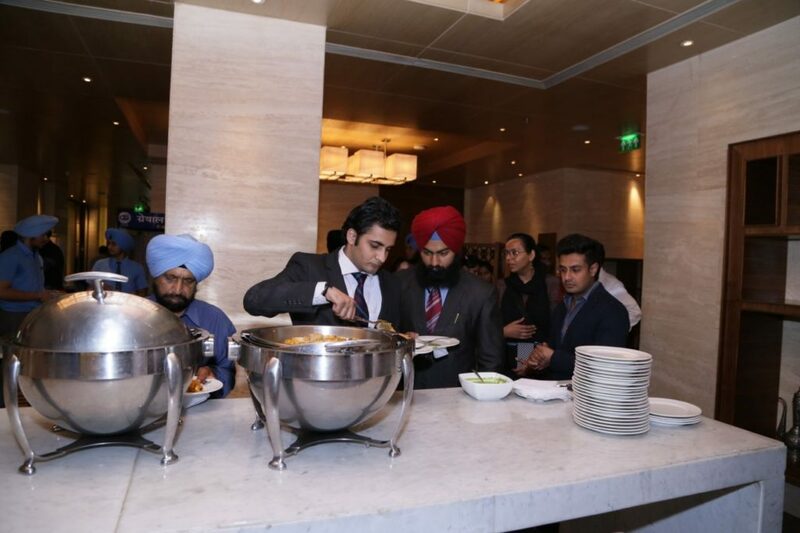 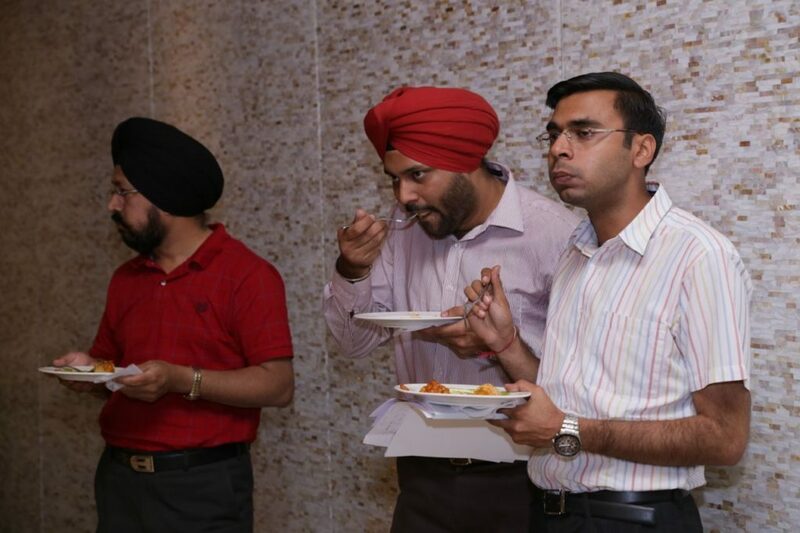 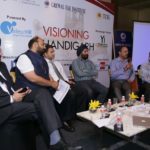 Chandigarh is a resource rich city having an immense talent pool with great enthusiasm backed by conducive infrastructure, low costs and supportive Governments which are some of the few advantages of the region. 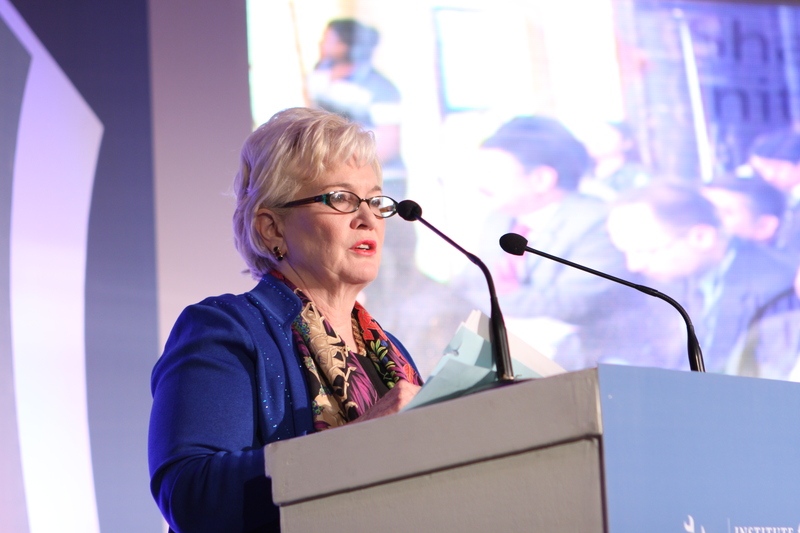 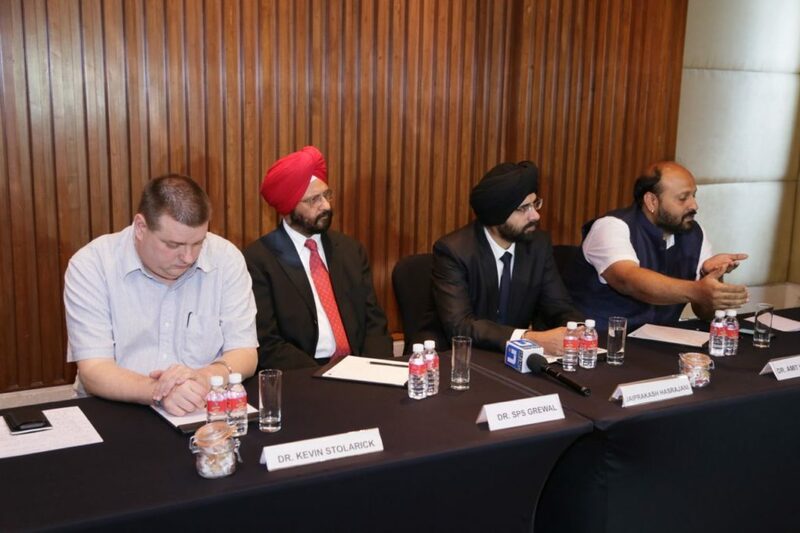 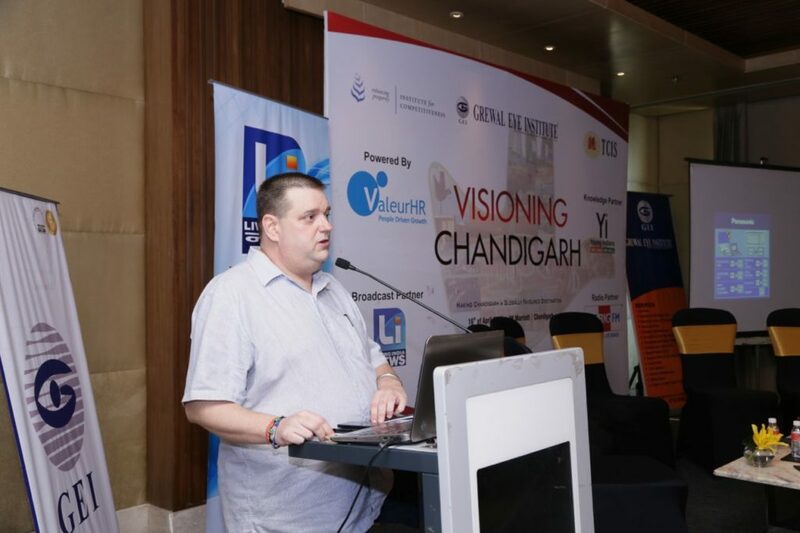 The conference is being organized with an aim to stimulate and cultivate ideas and initiate deliberations that could help transform Chandigarh into being the Gateway for India and one of the best cities in the world. 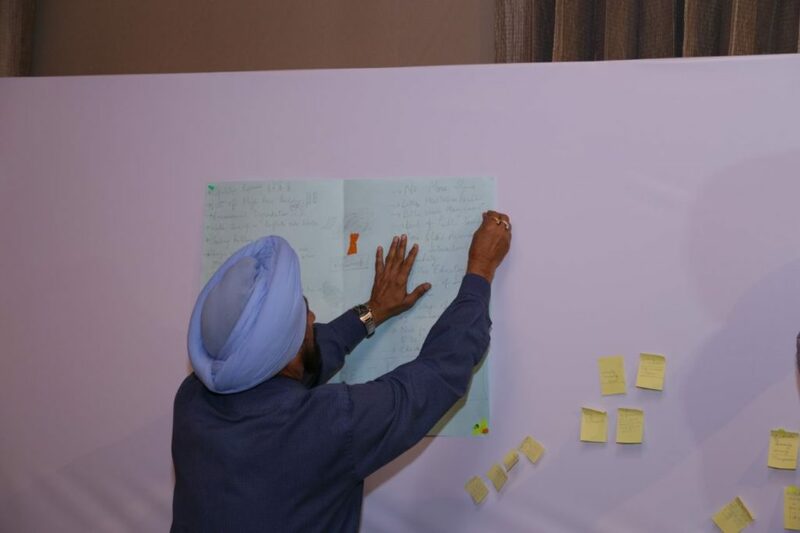 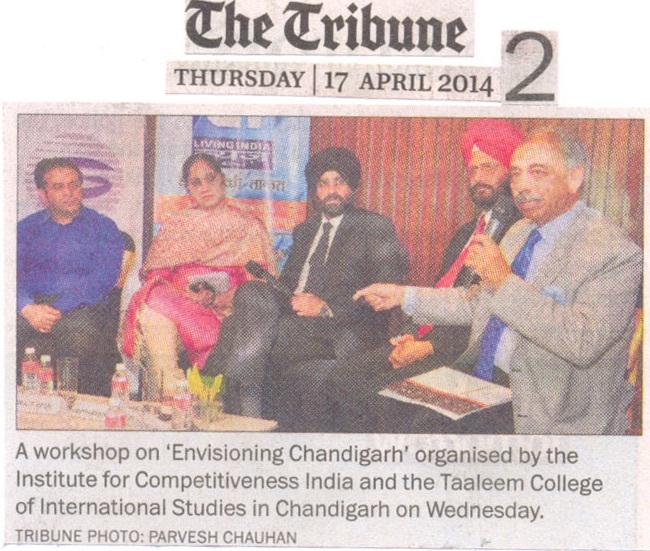 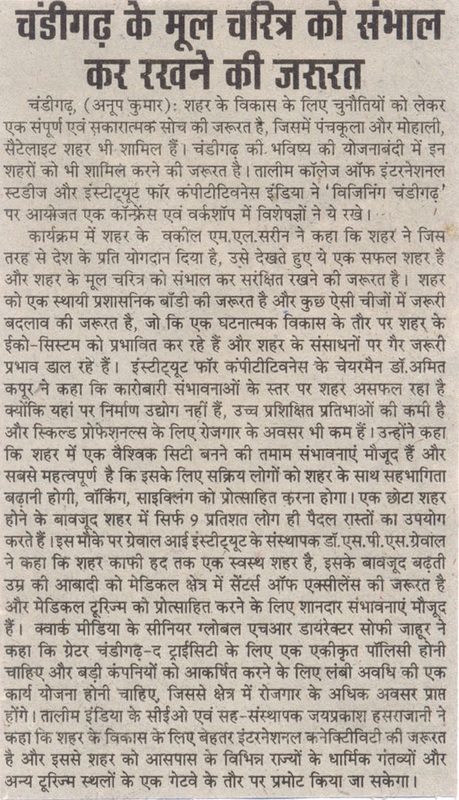 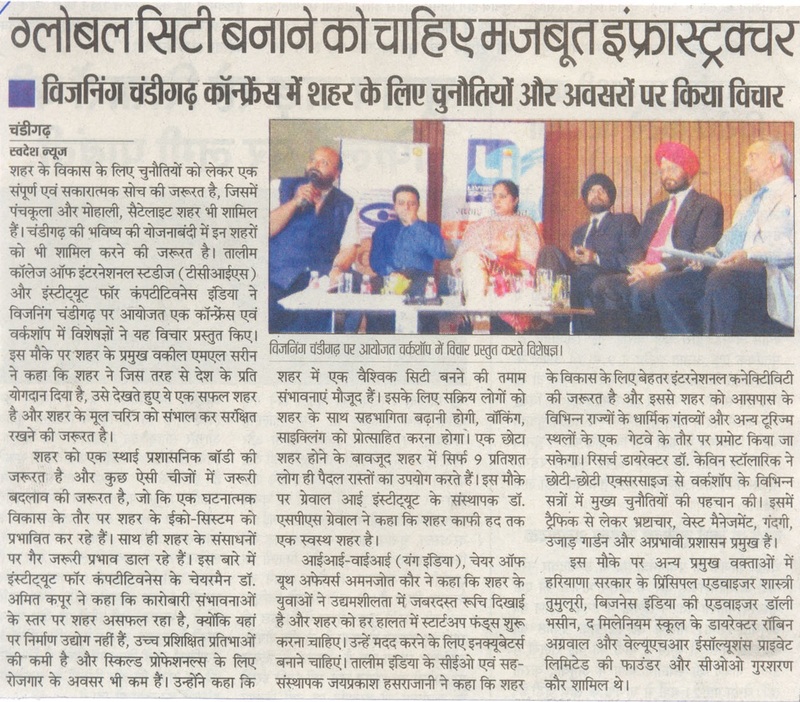 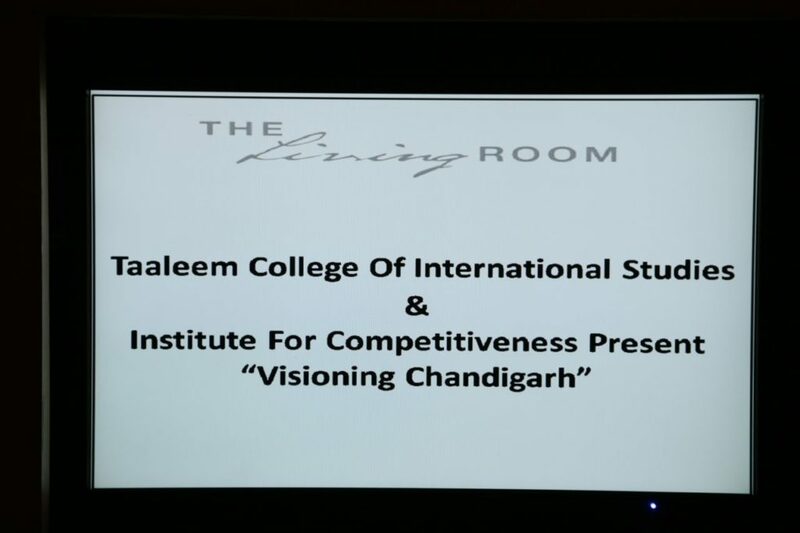 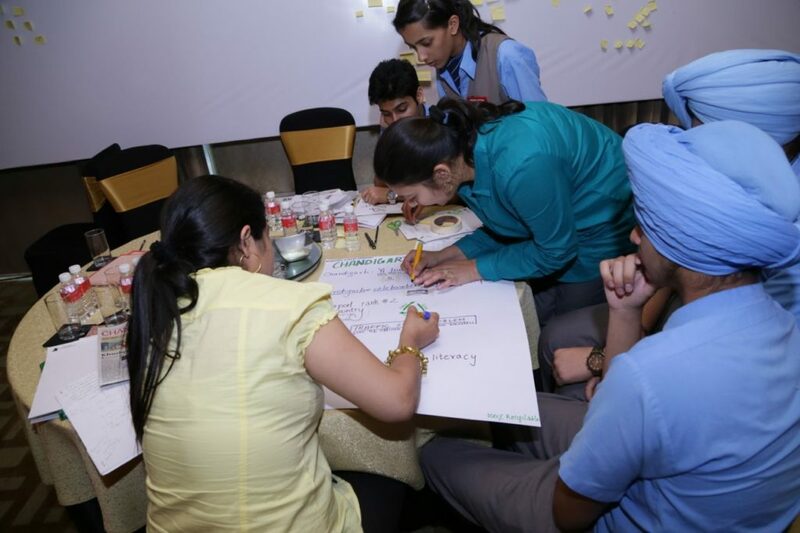 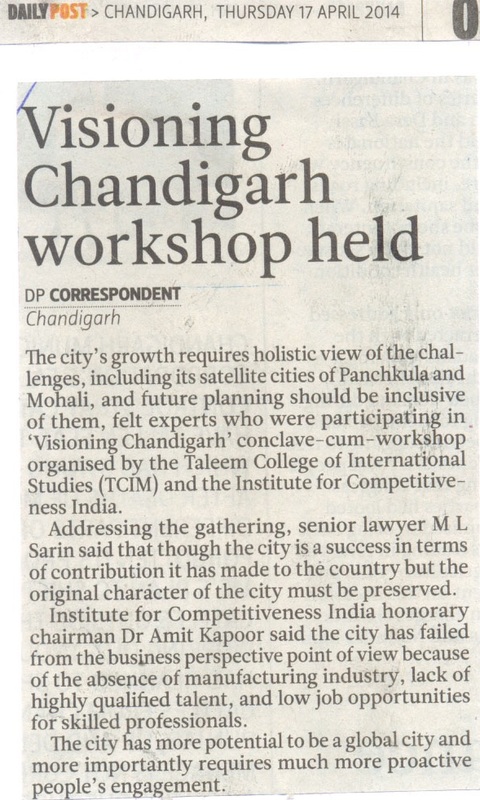 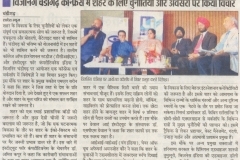 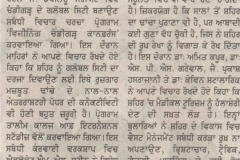 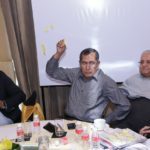 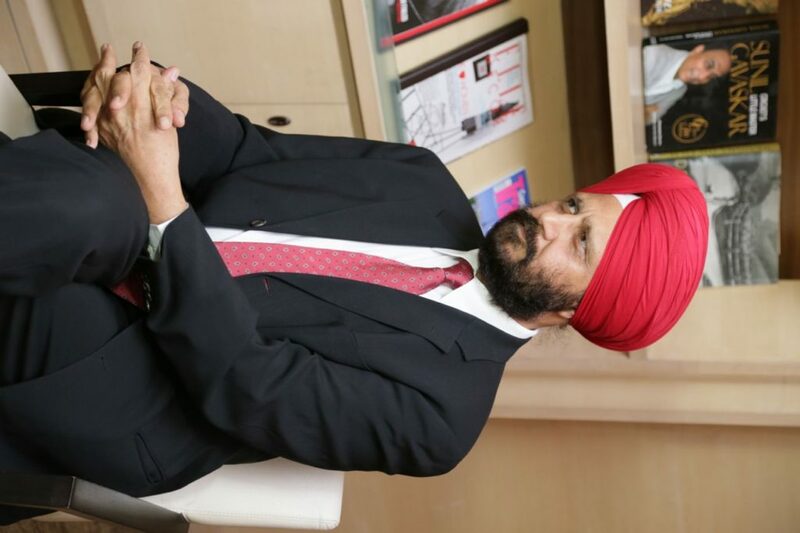 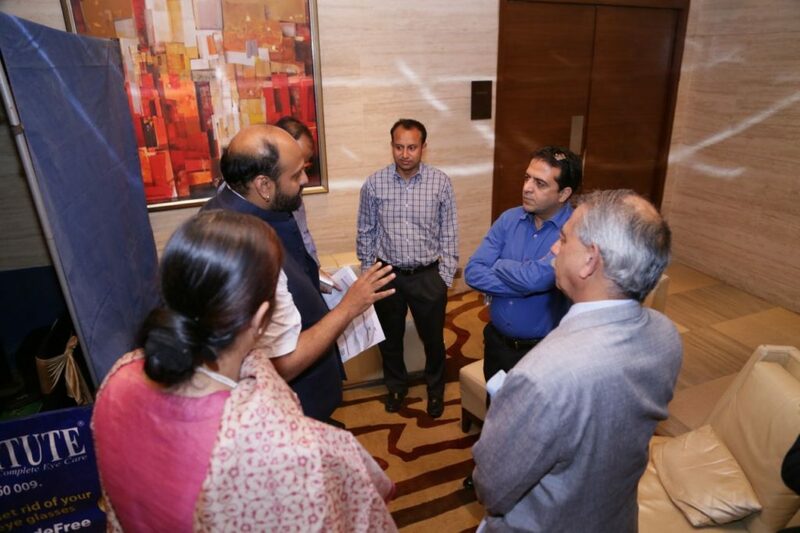 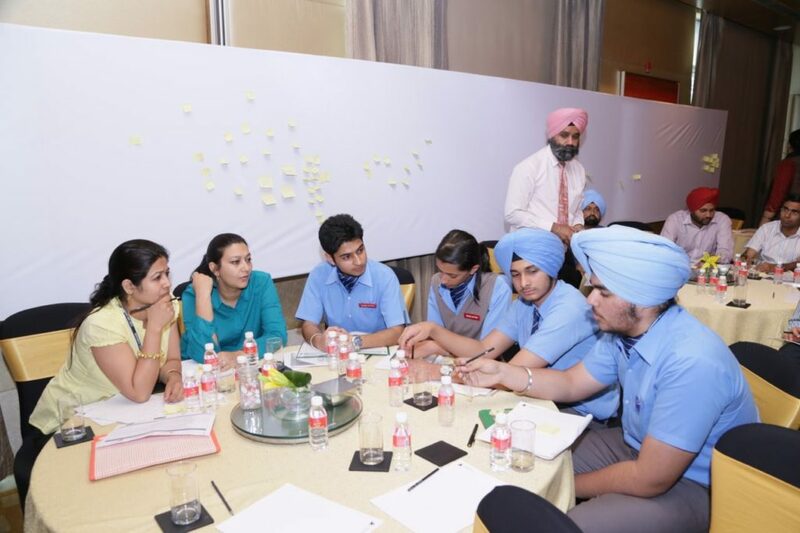 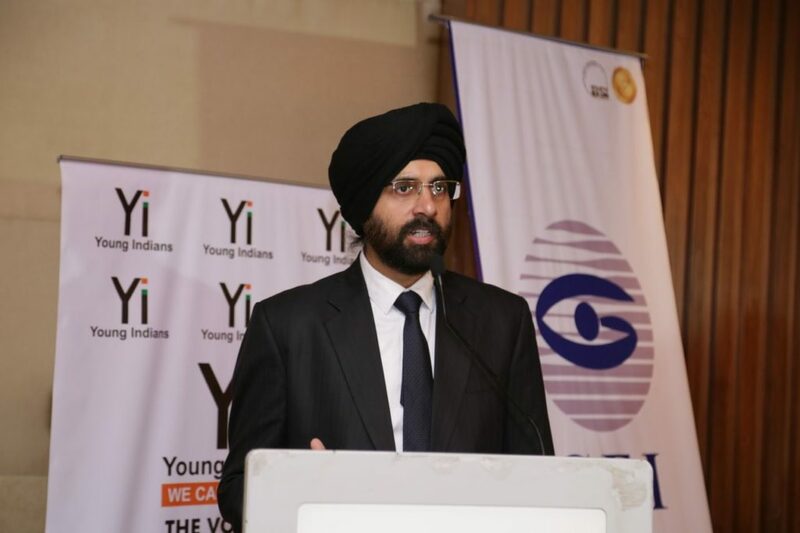 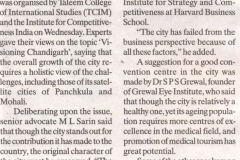 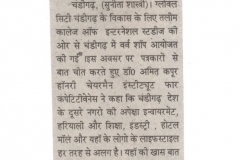 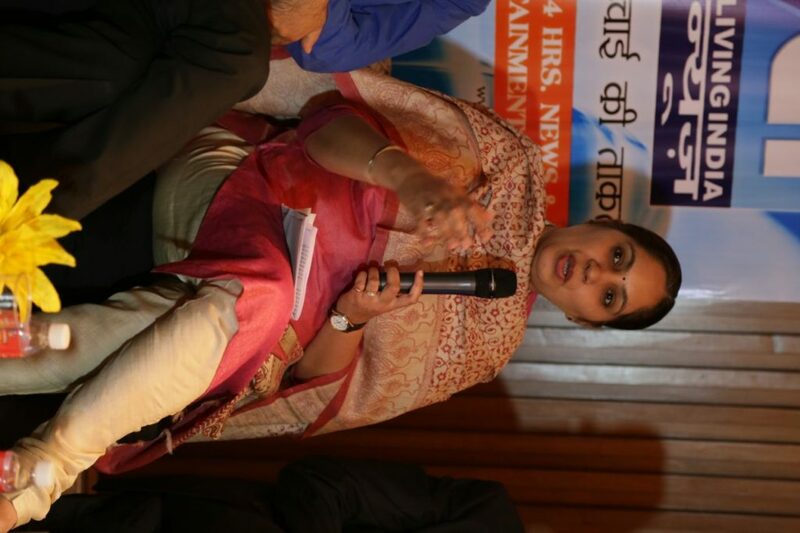 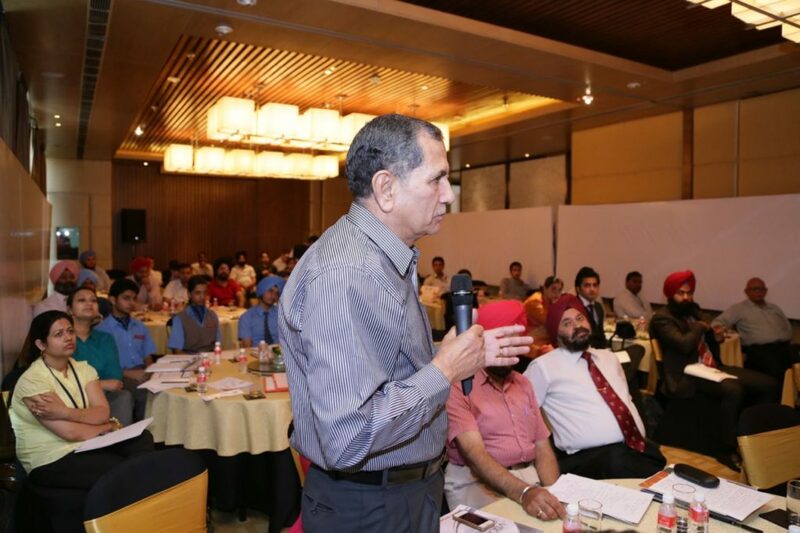 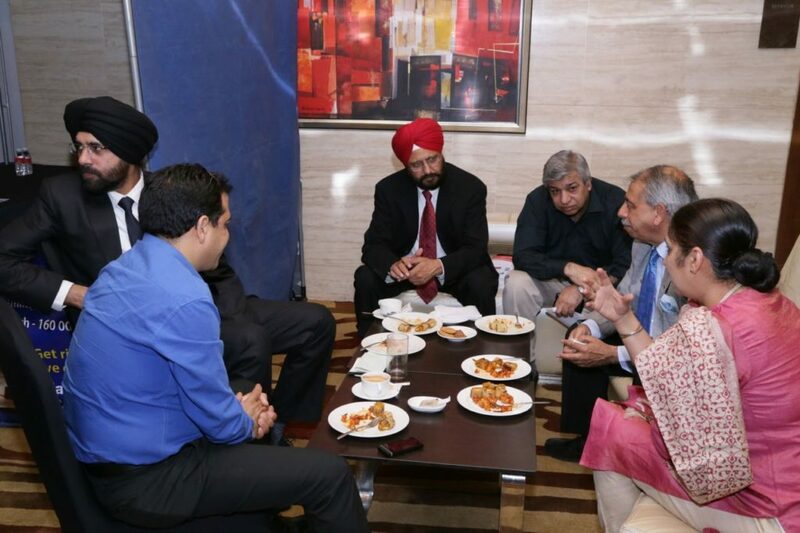 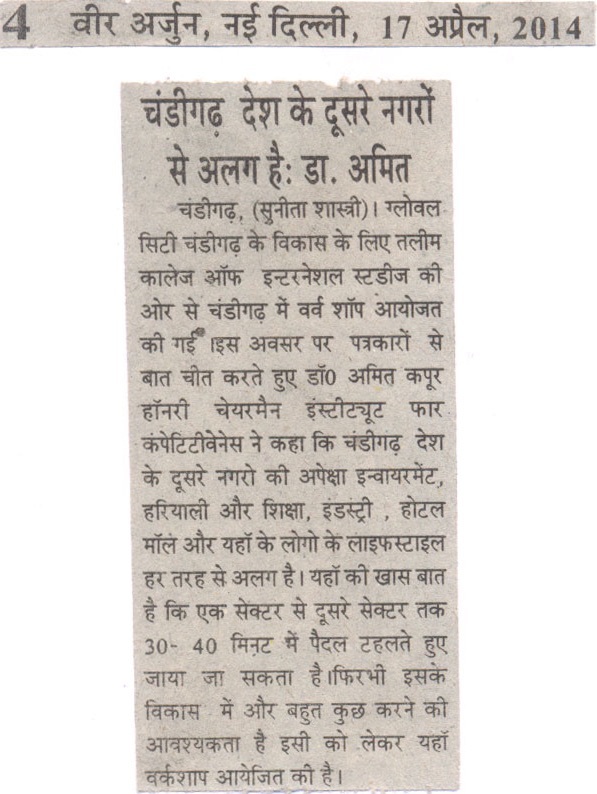 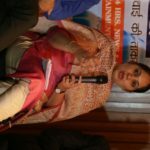 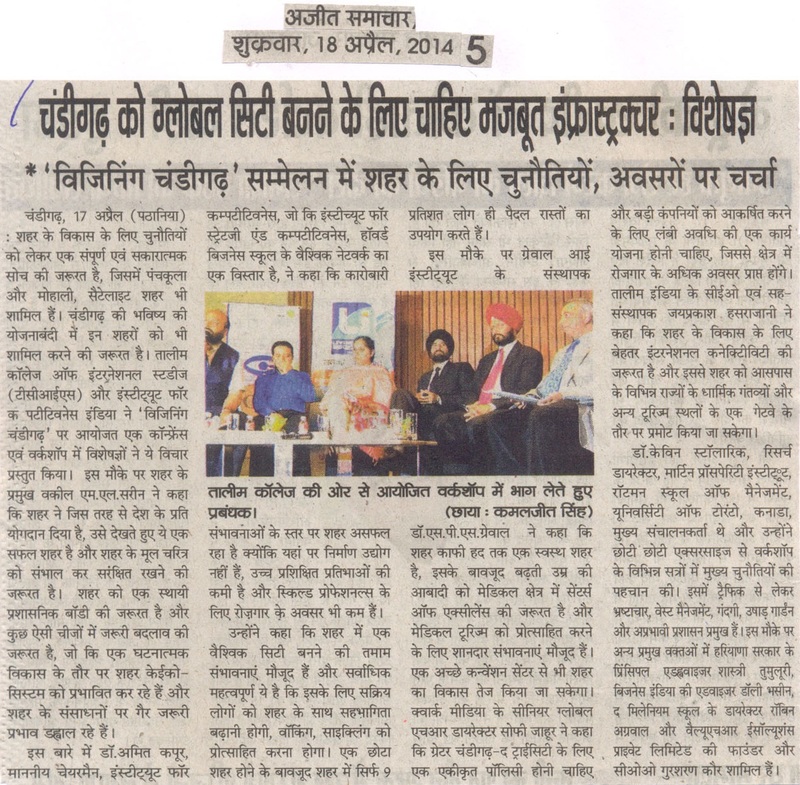 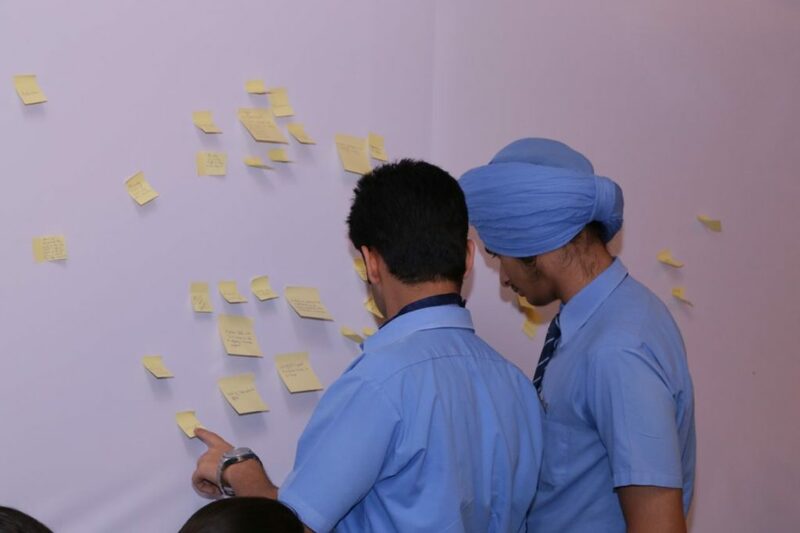 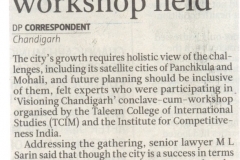 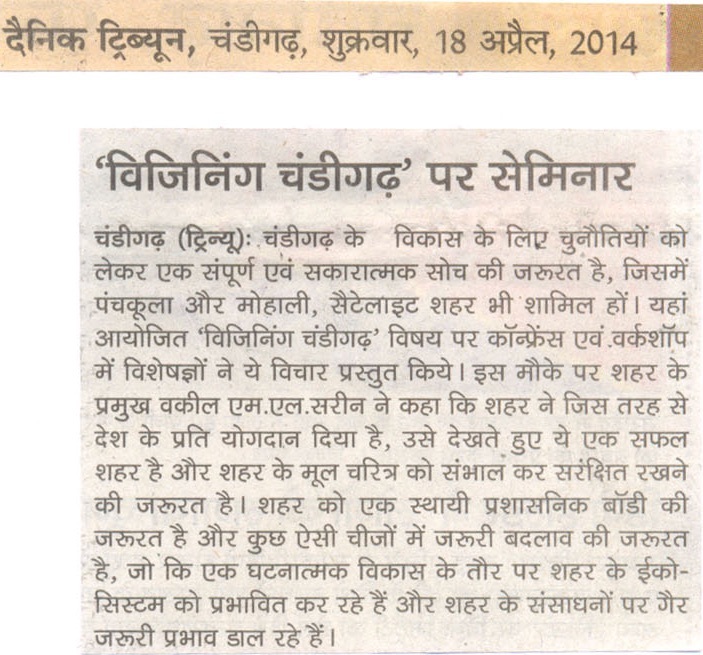 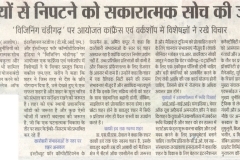 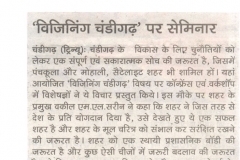 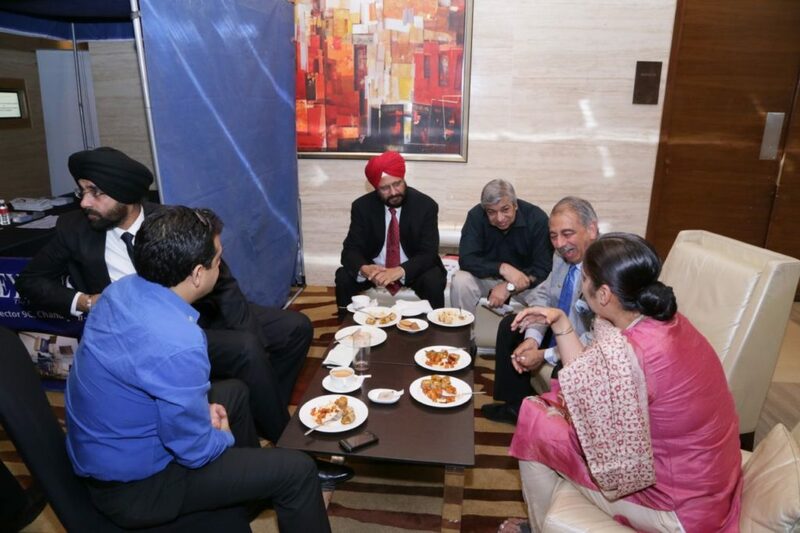 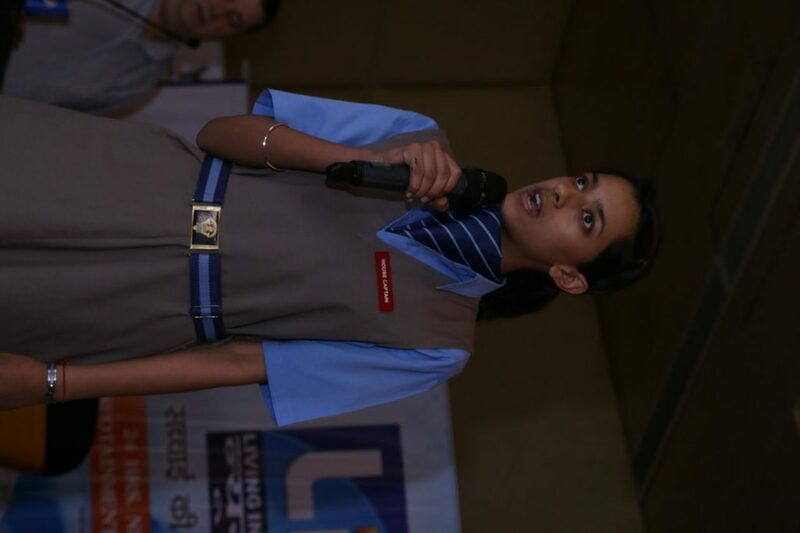 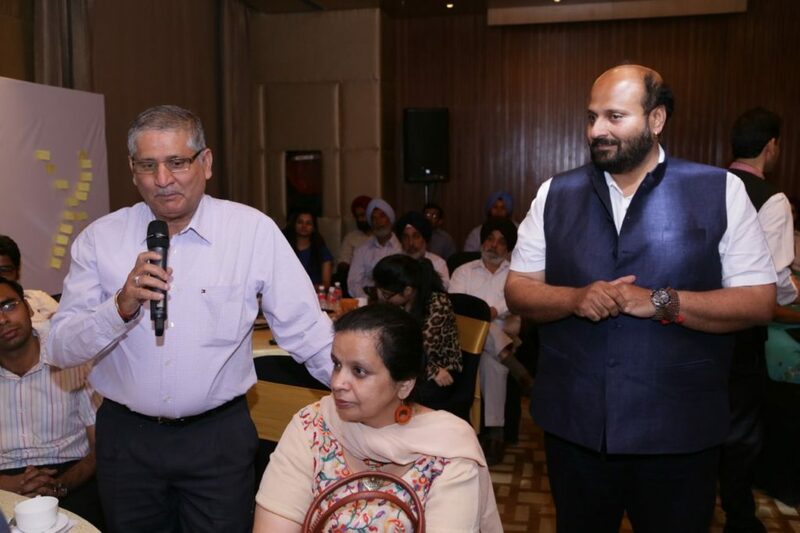 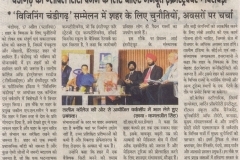 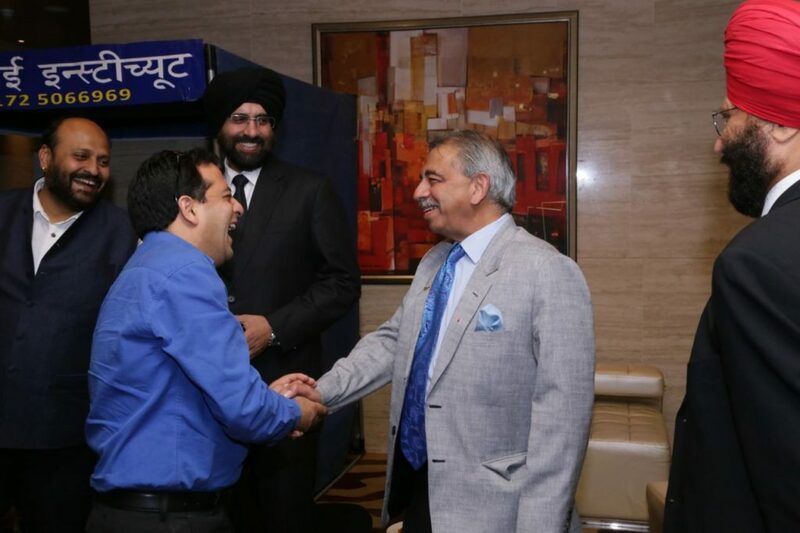 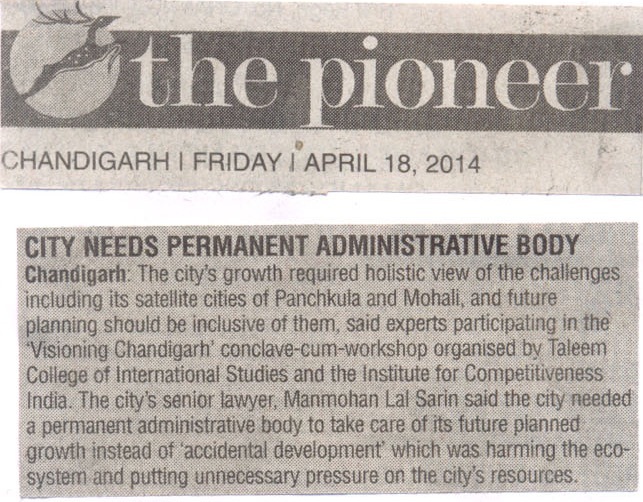 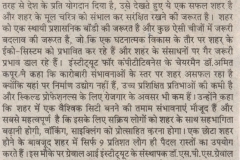 To accord top priority to stepping up the growth trajectory of Chandigarh, while retaining a strong focus on accountability, transparency and measurement in the corporate & social-eco-system measurement, building a knowledge economy and broad-basing development to help deliver the fruits of progression to all. 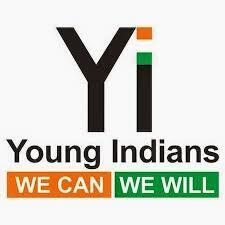 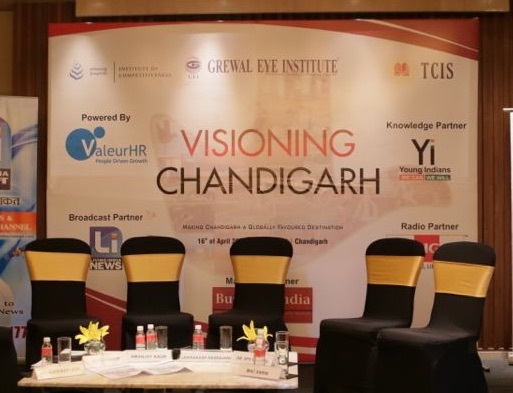 Key Pillars of Modern Society to converge to stimulate and cultivate ideas and initiate deliberations that could help transform Chandigarh into being the Gateway for India and one of the best cities in the world! 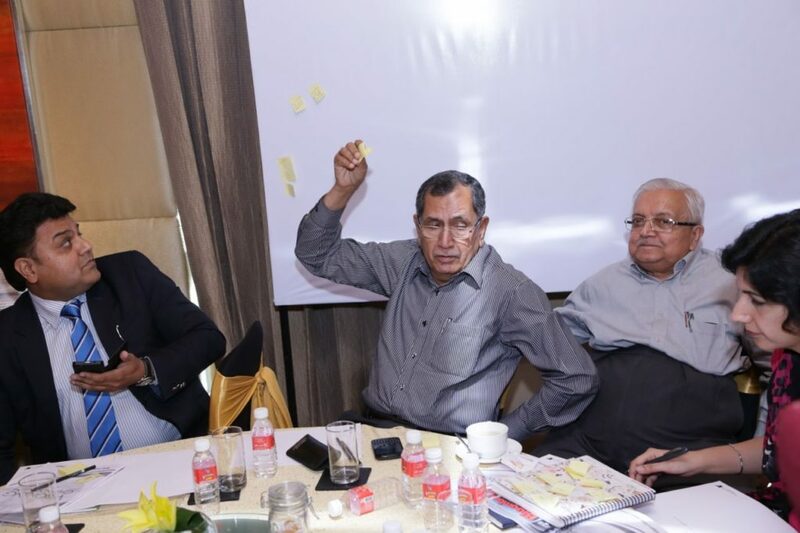 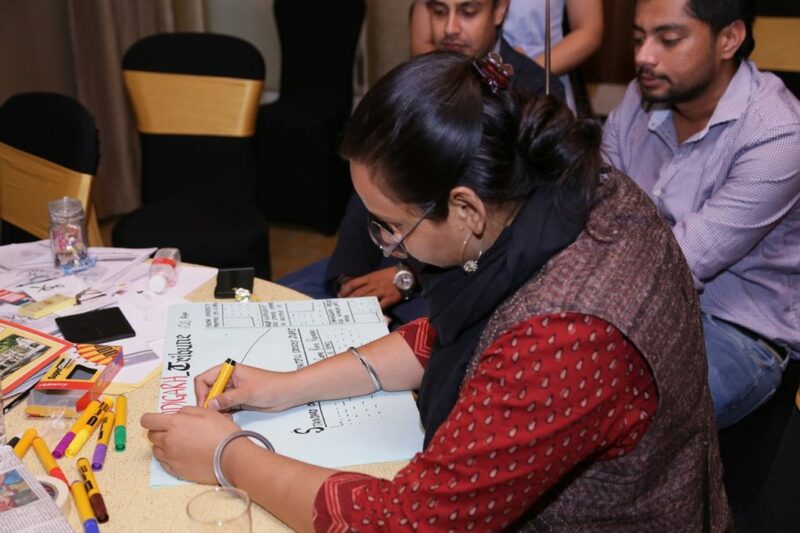 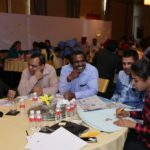 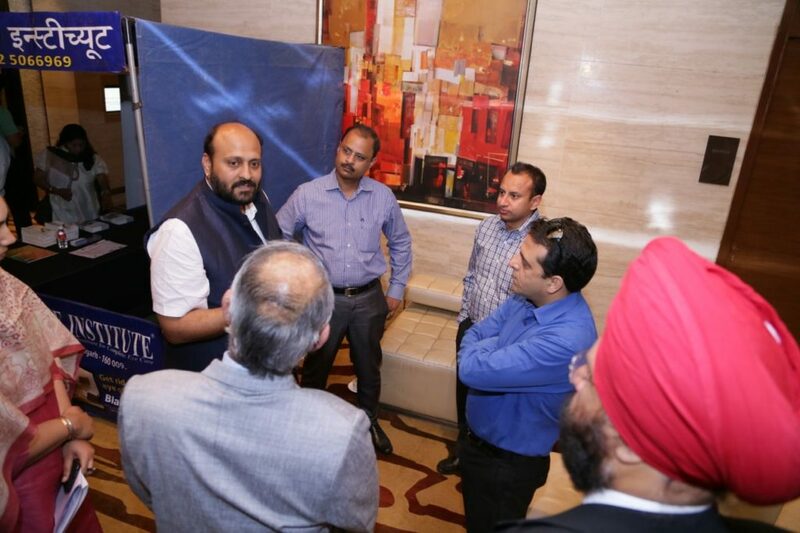 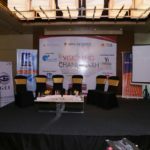 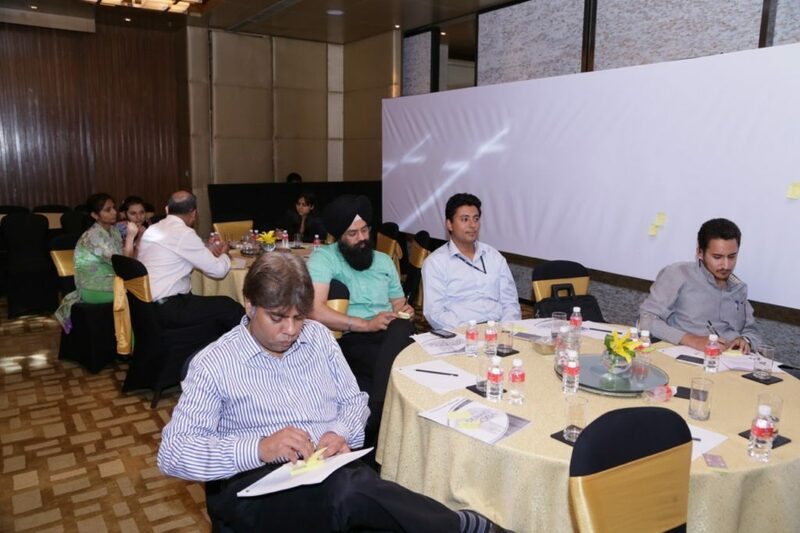 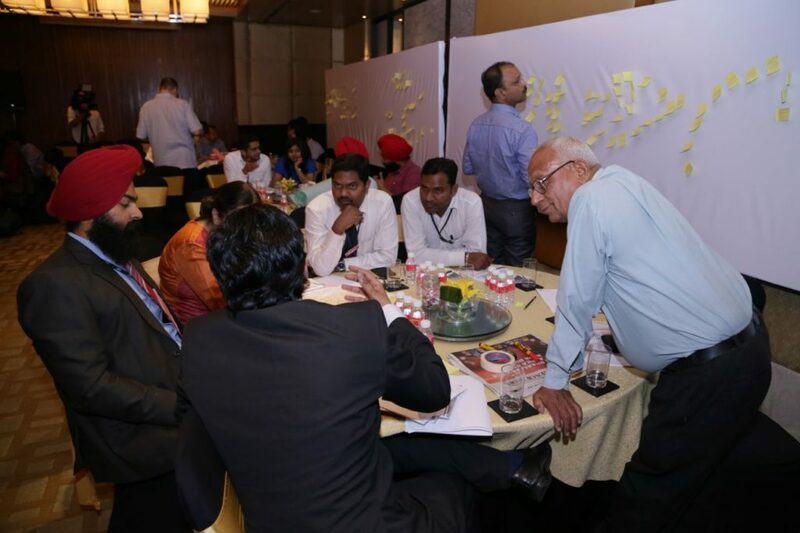 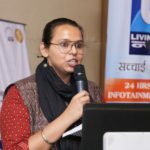 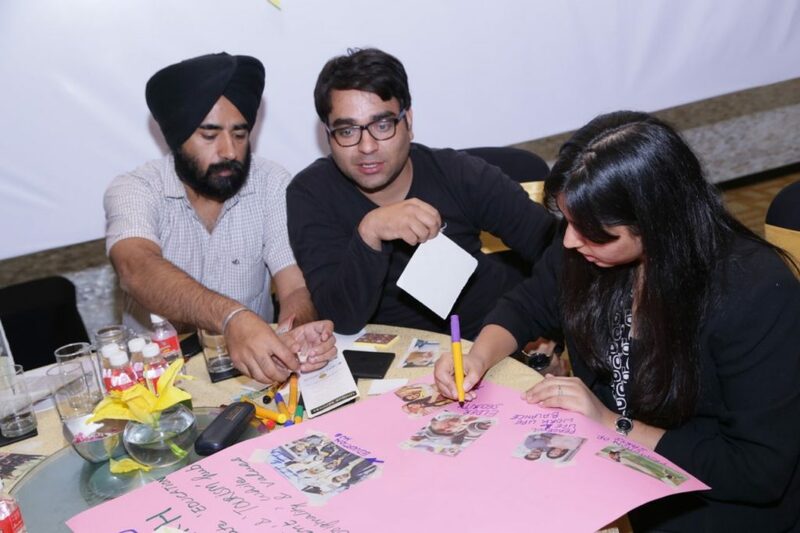 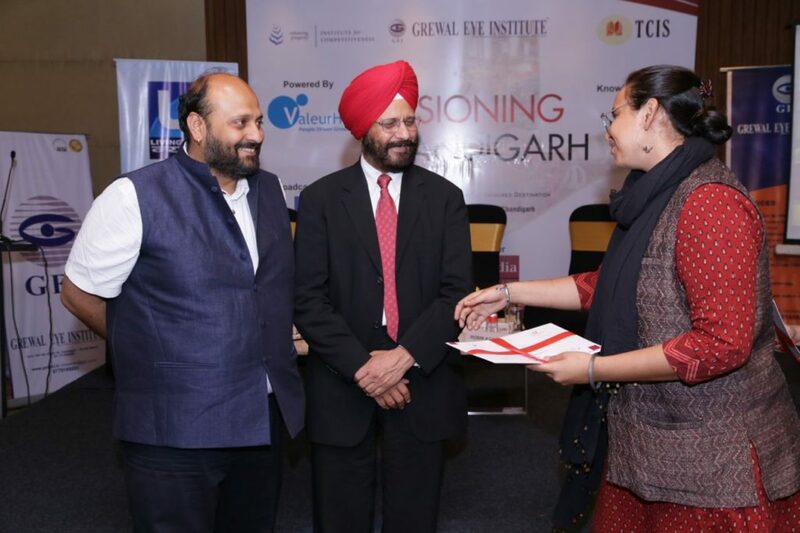 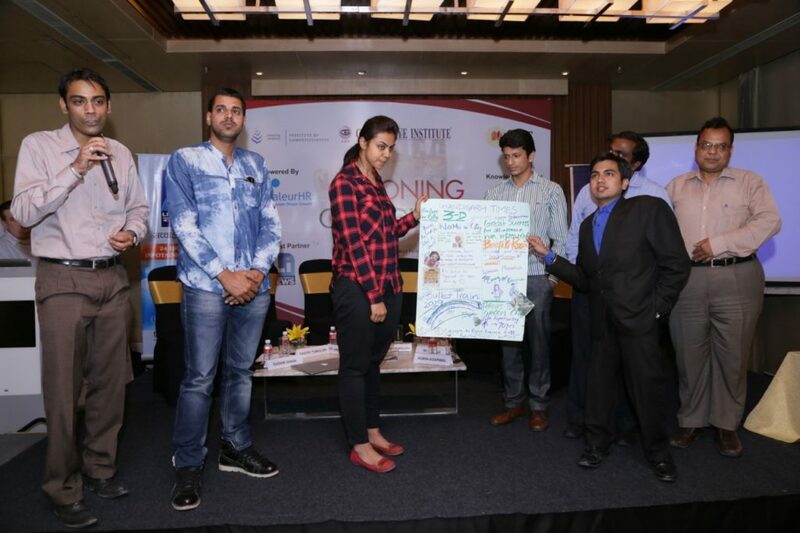 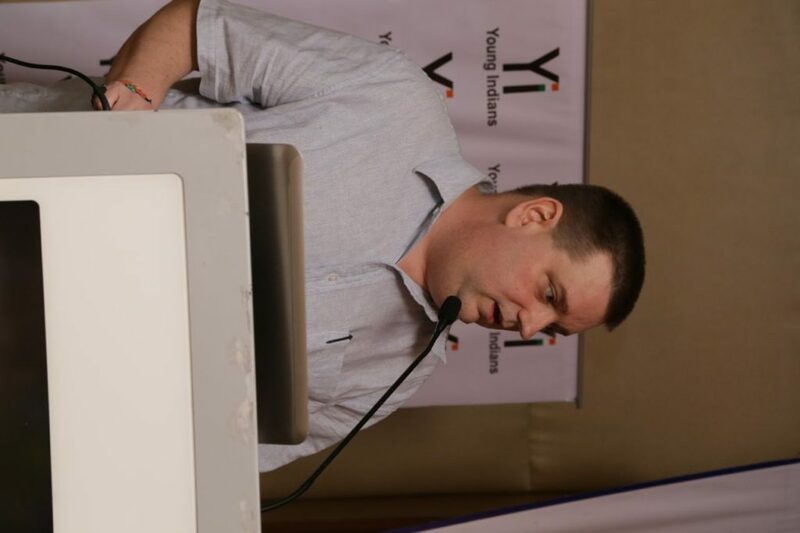 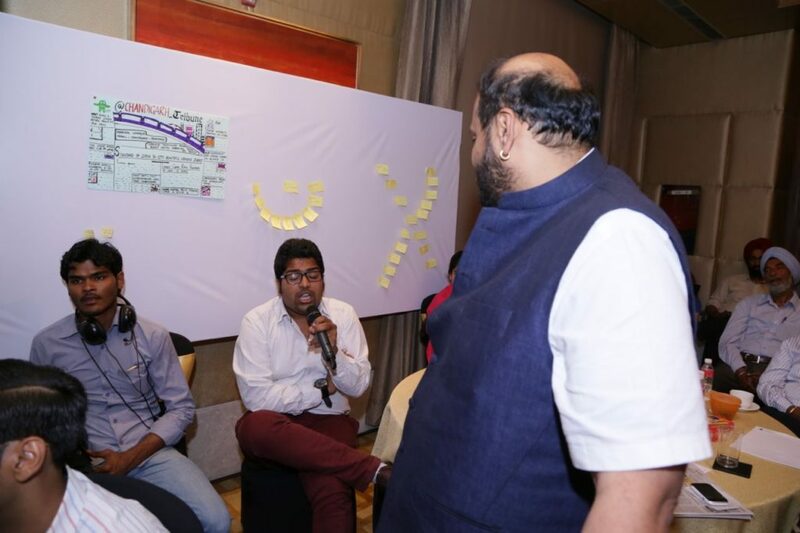 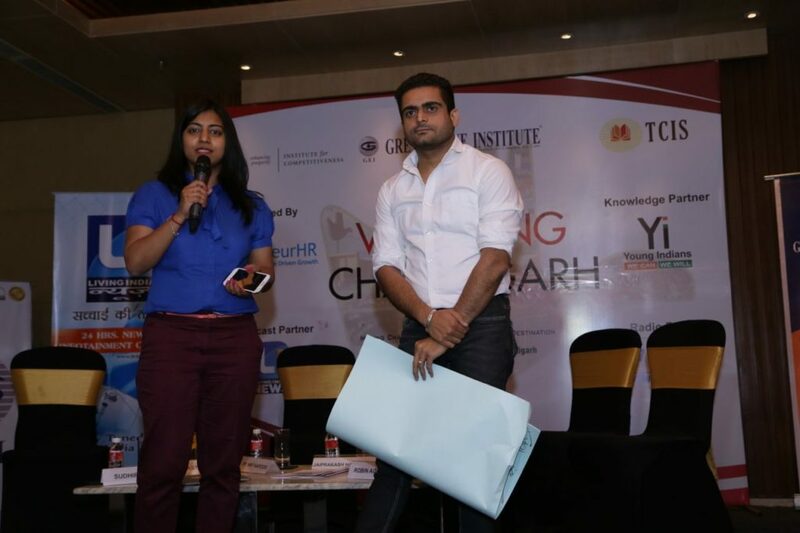 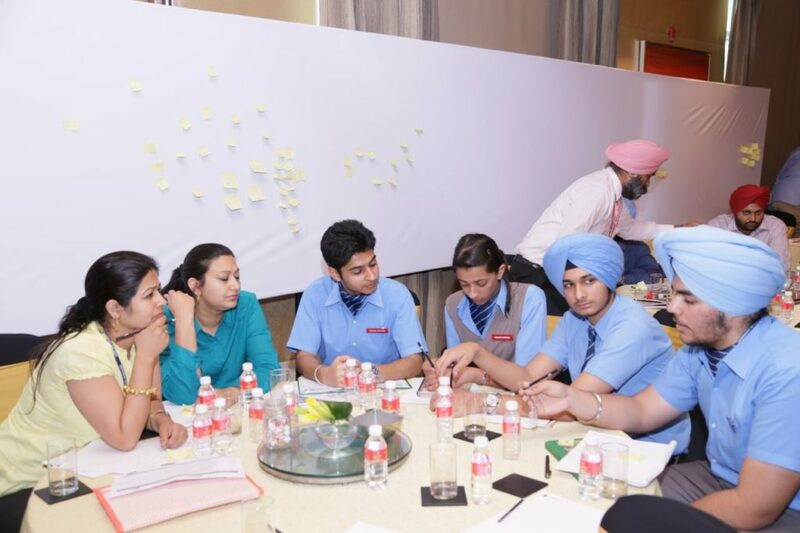 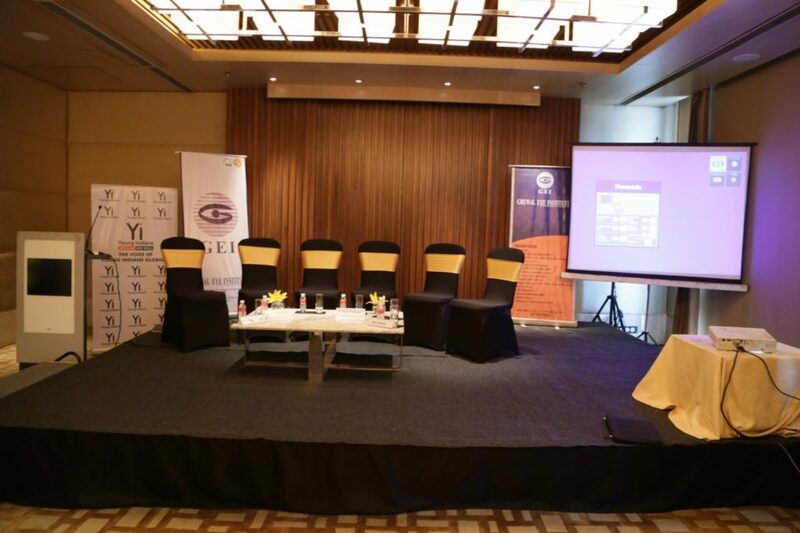 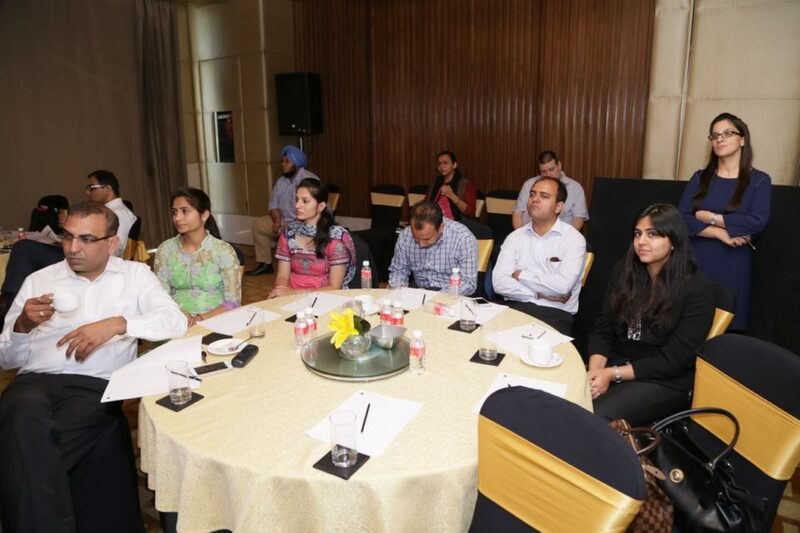 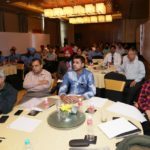 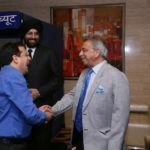 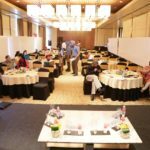 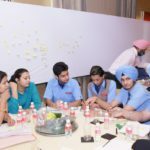 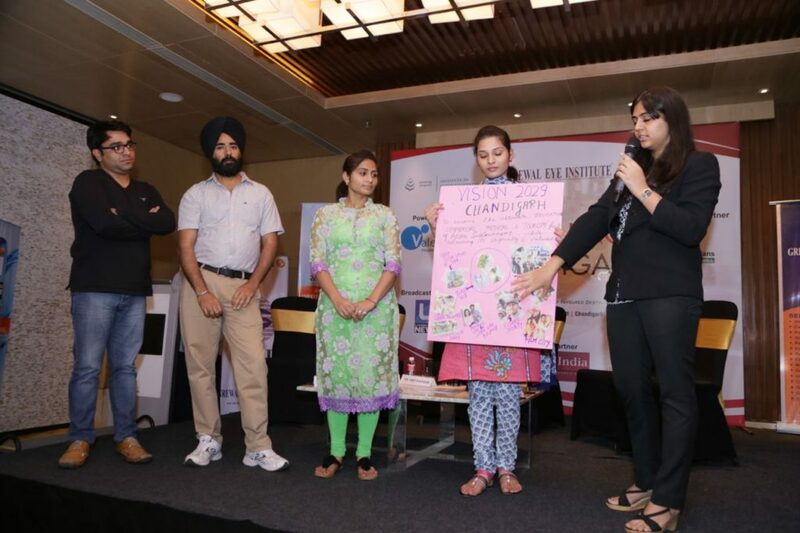 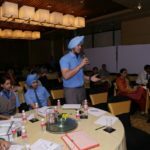 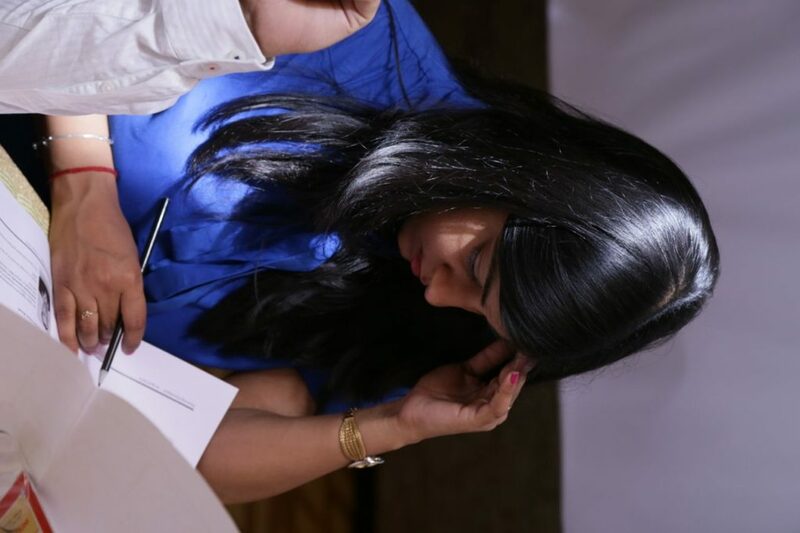 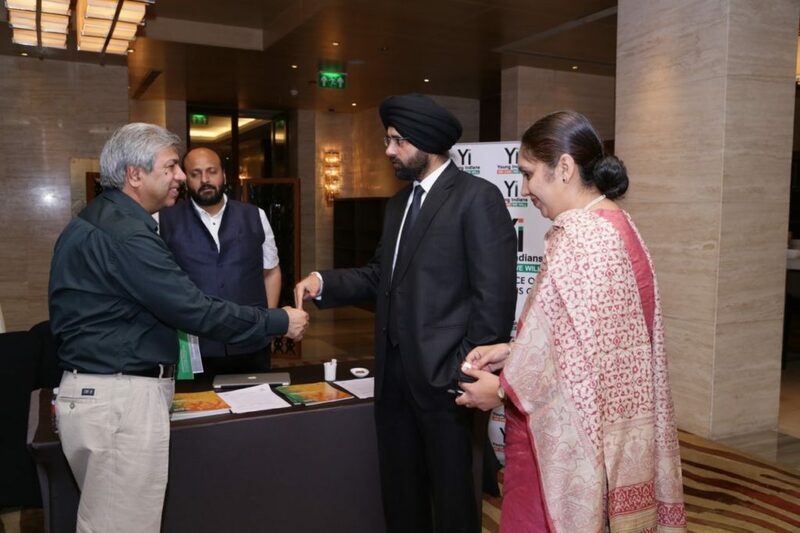 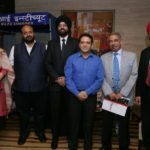 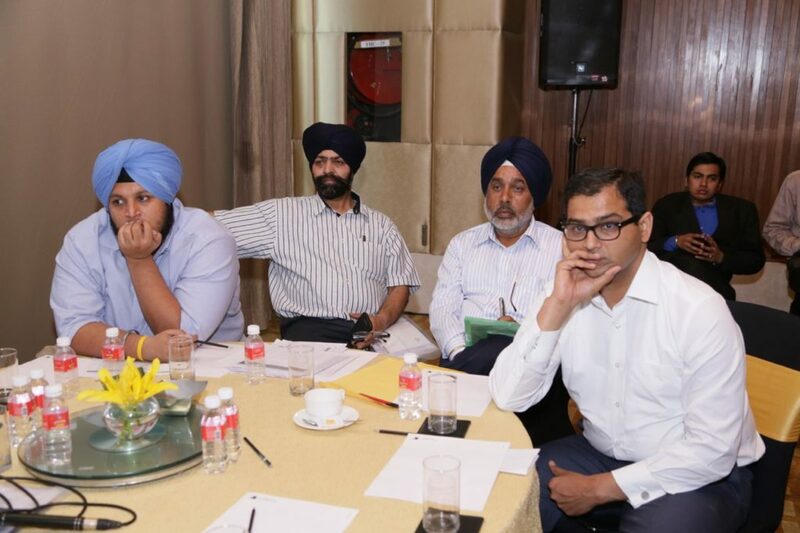 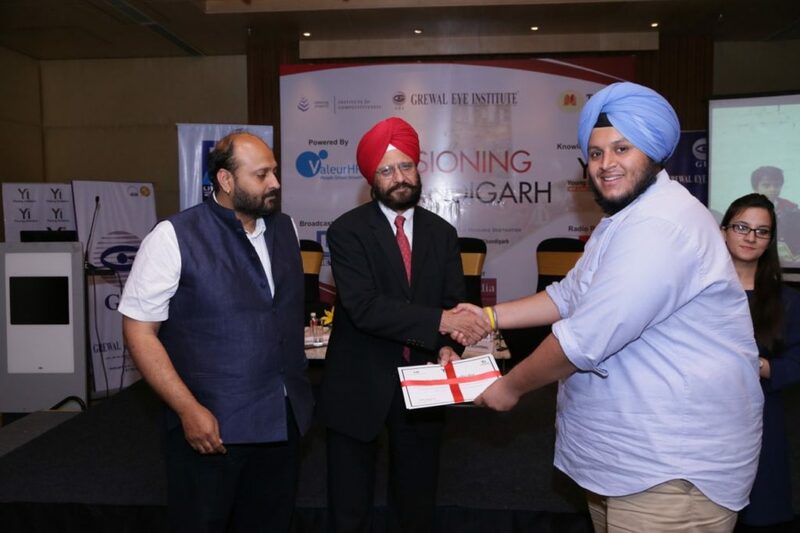 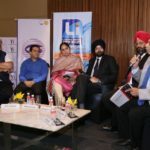 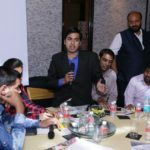 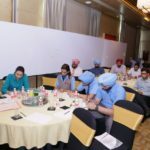 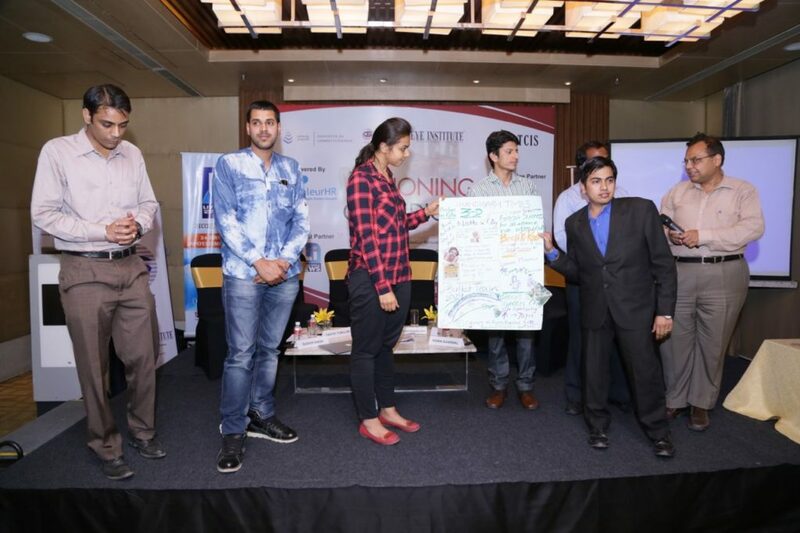 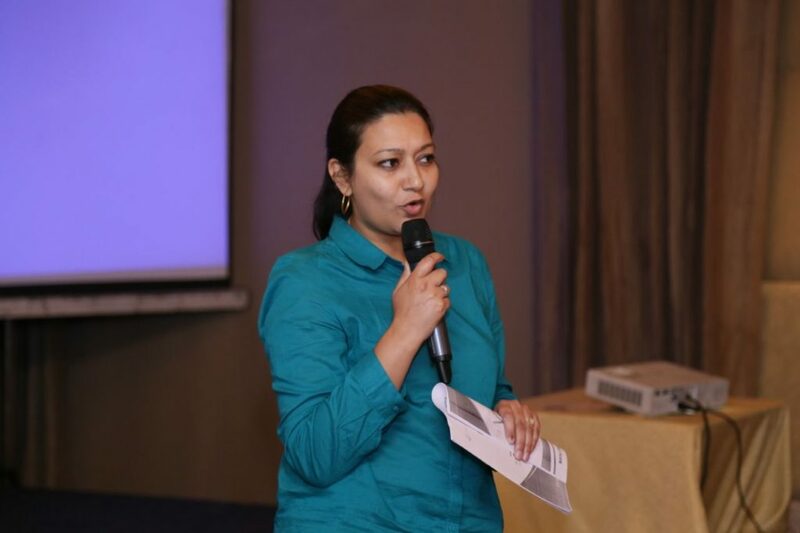 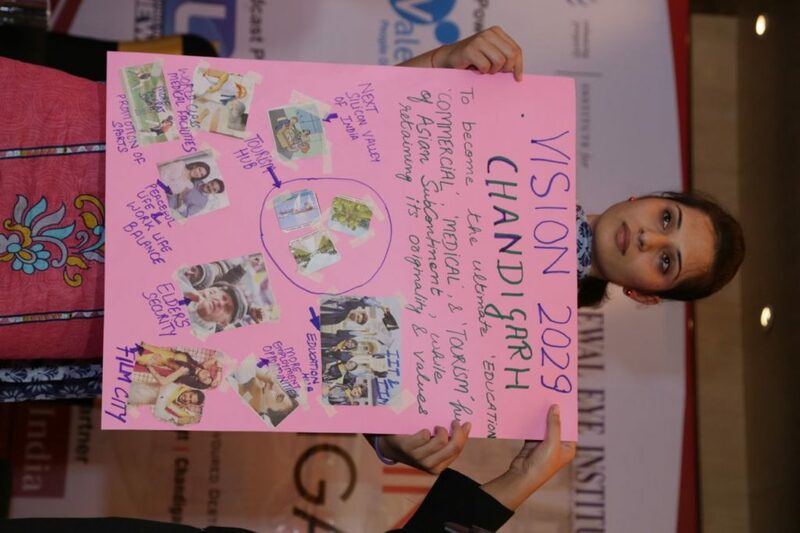 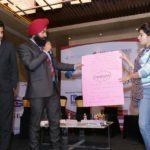 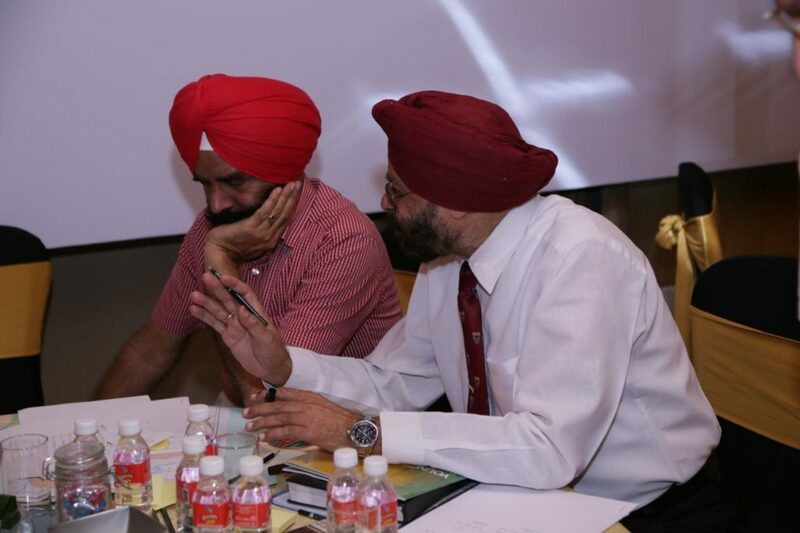 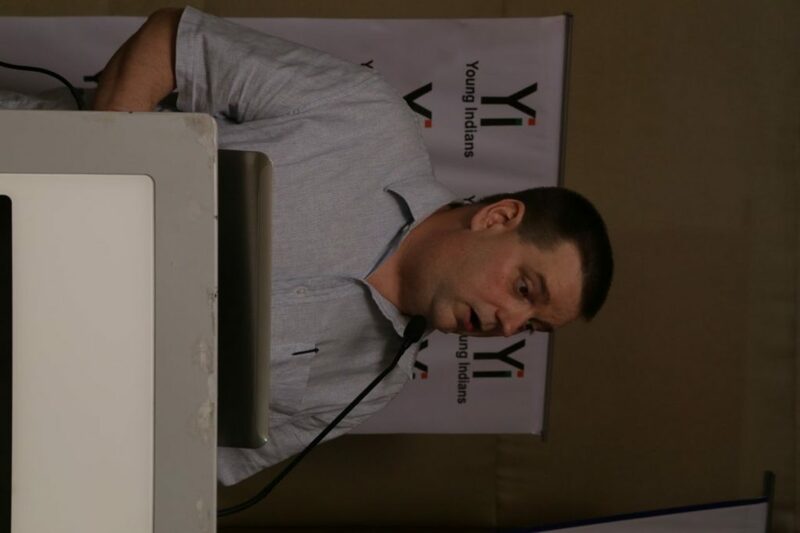 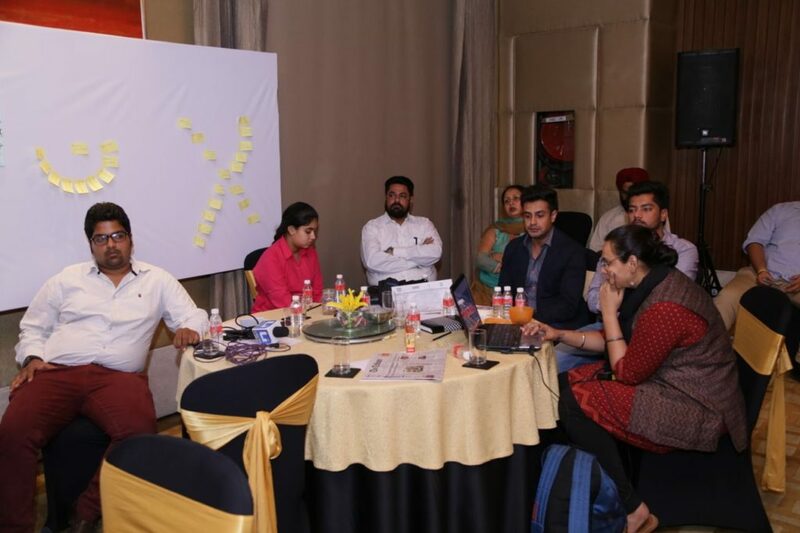 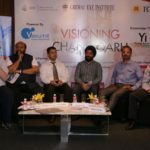 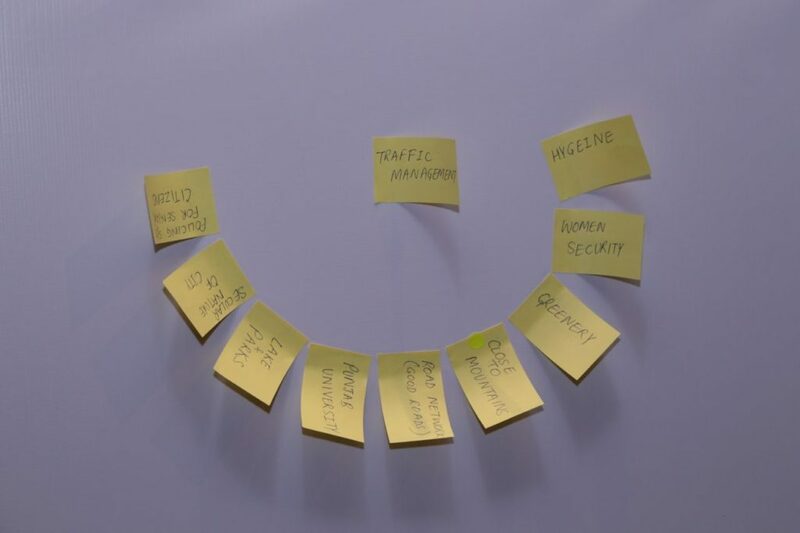 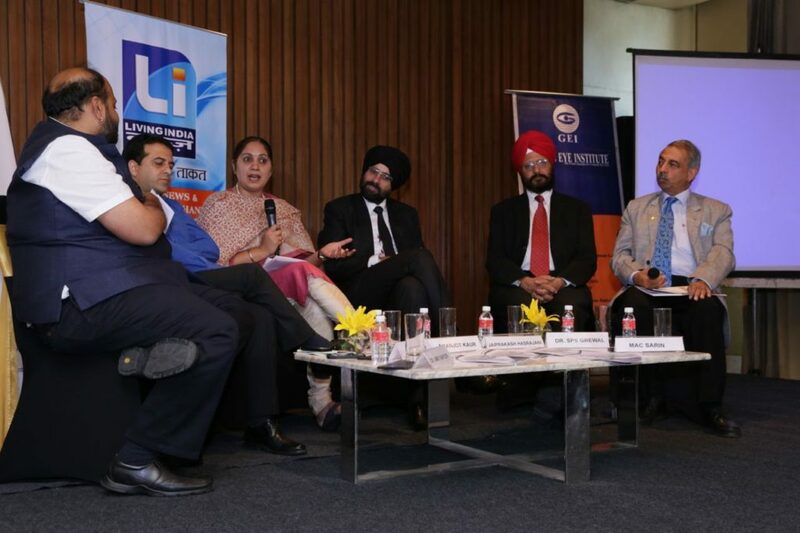 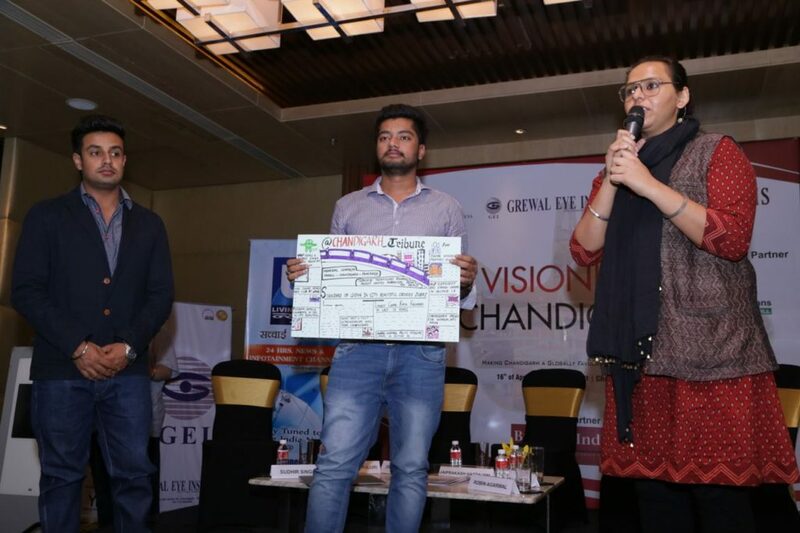 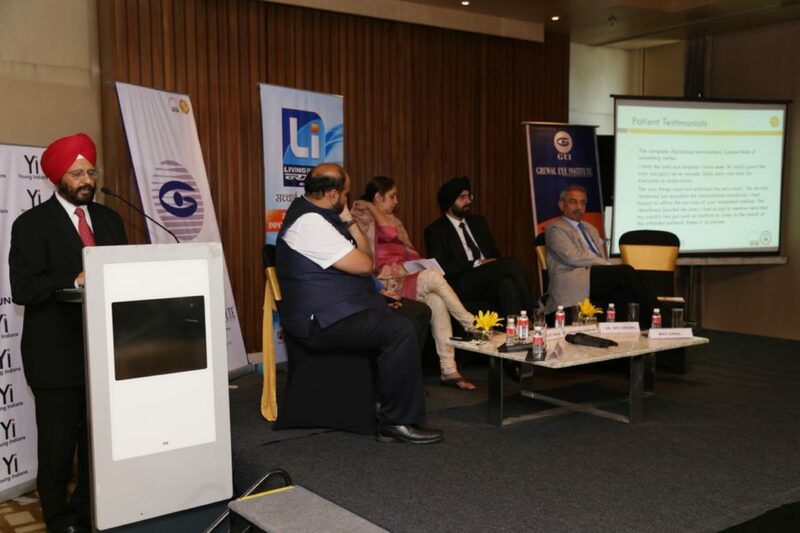 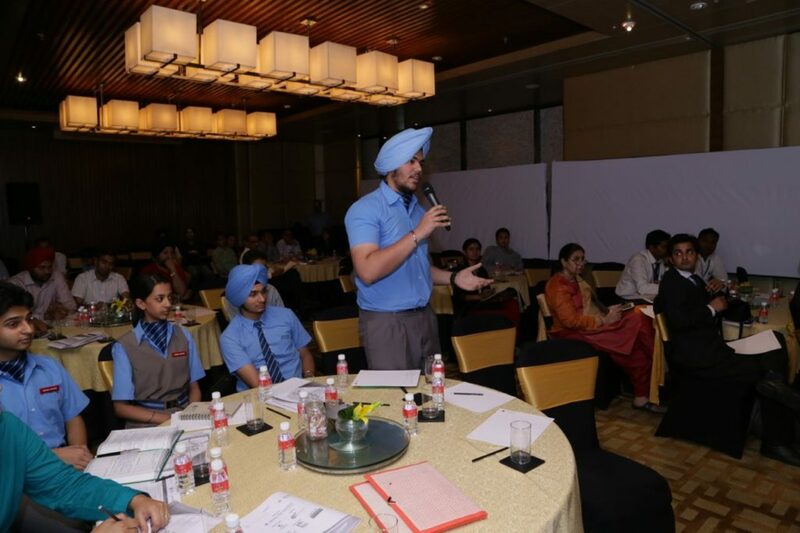 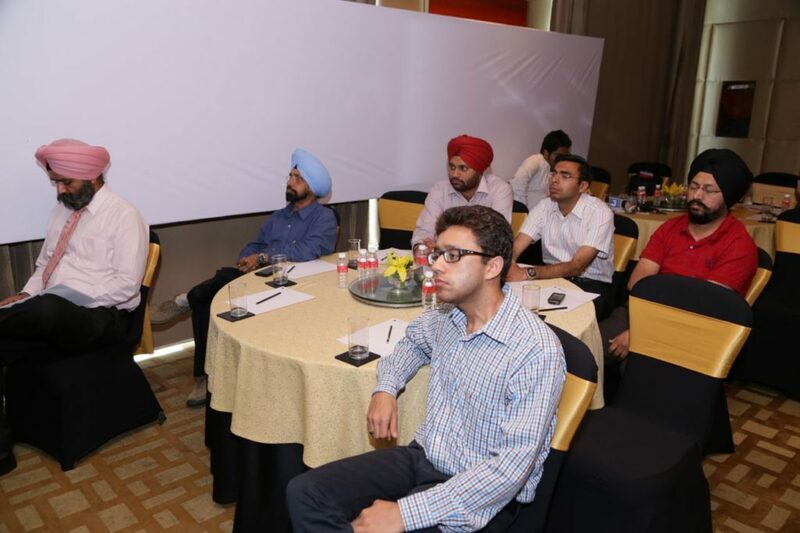 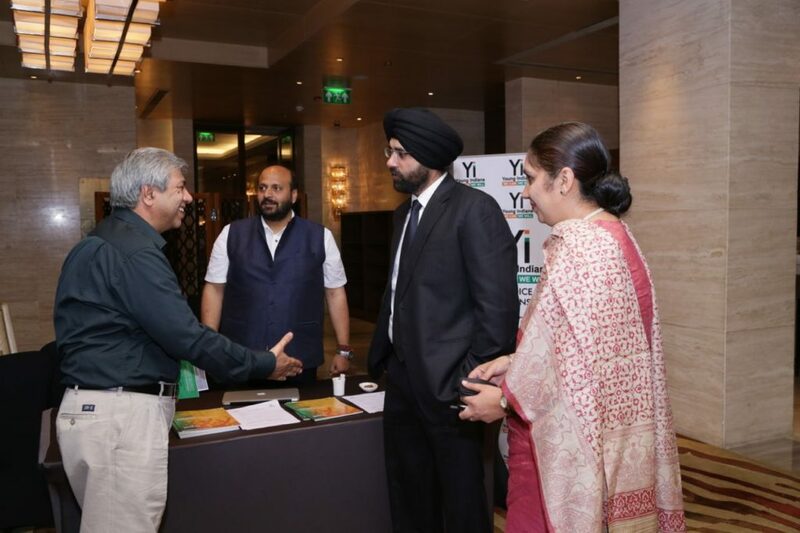 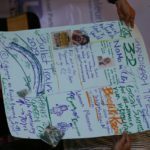 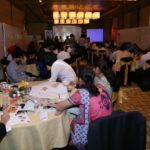 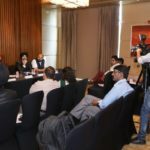 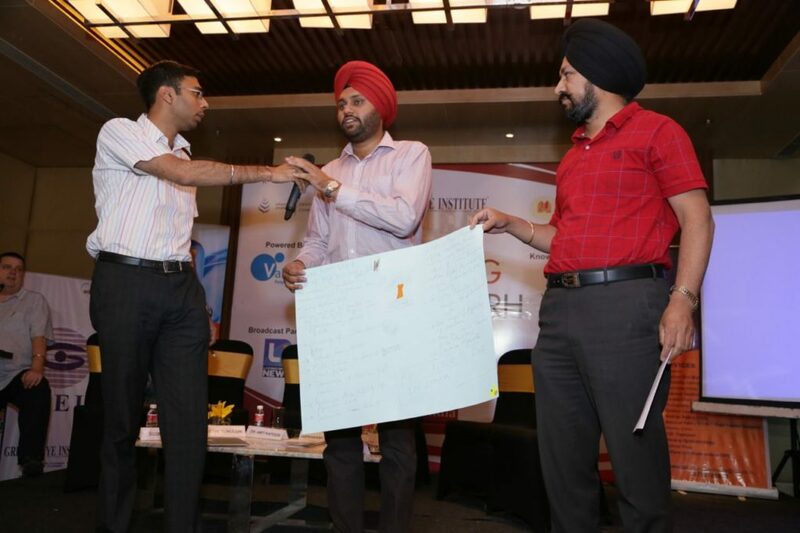 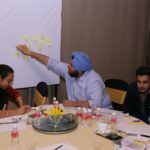 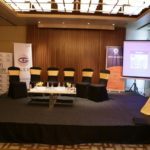 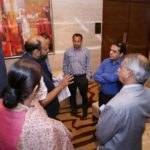 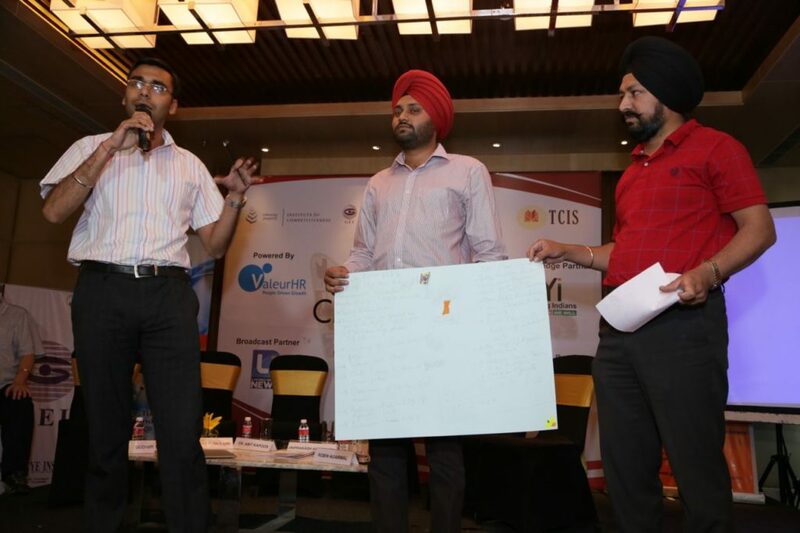 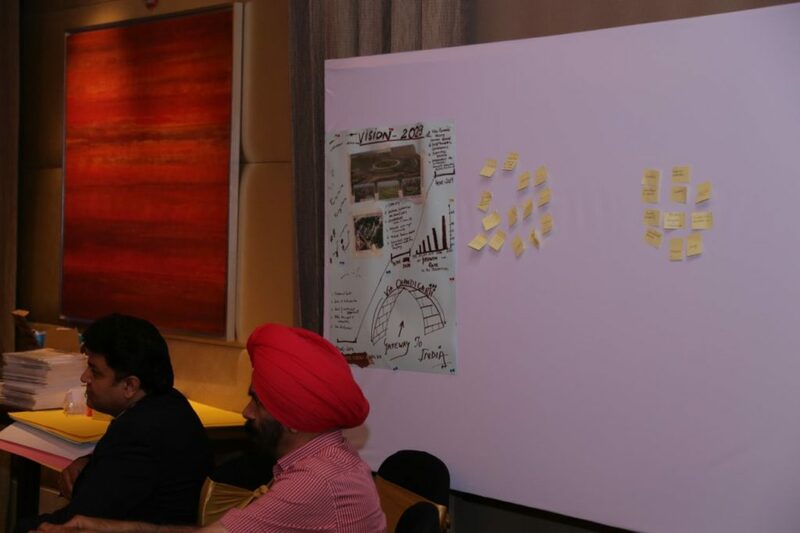 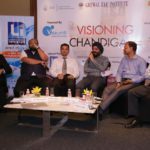 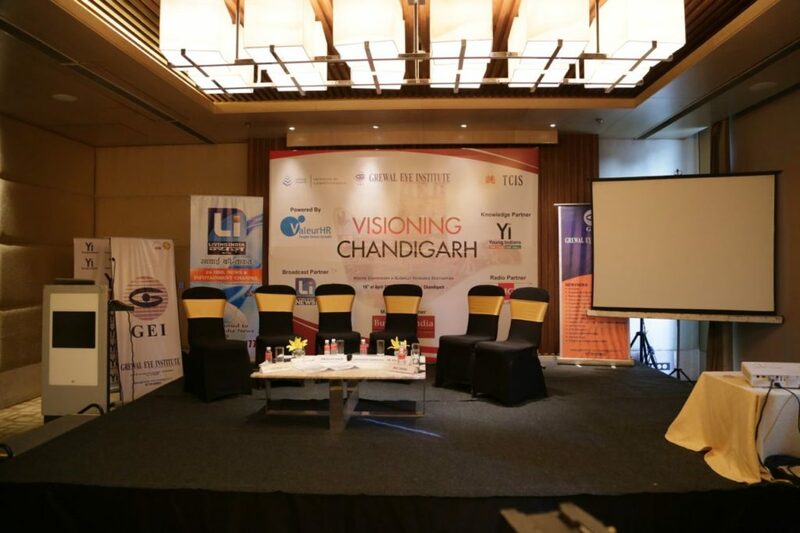 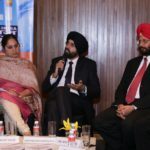 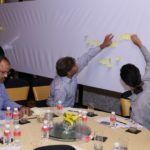 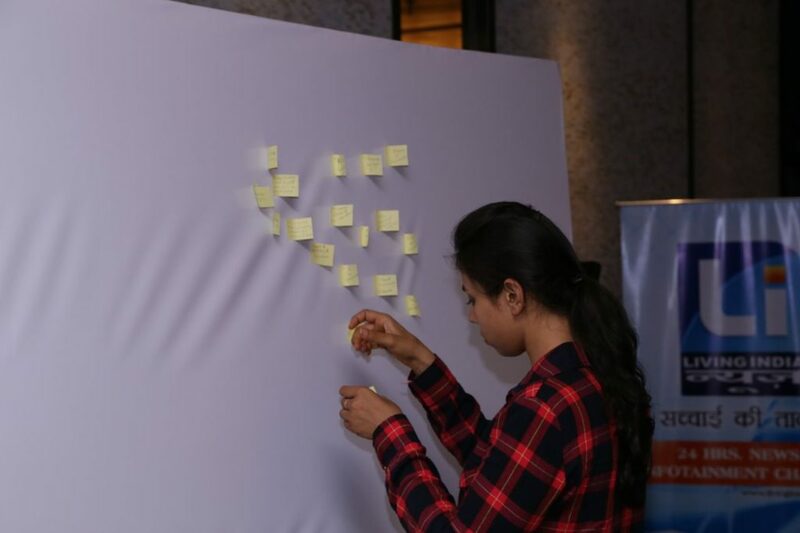 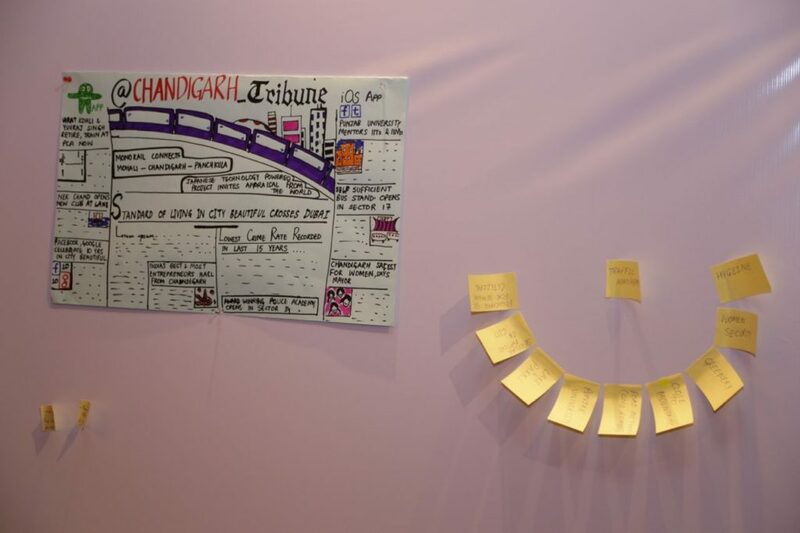 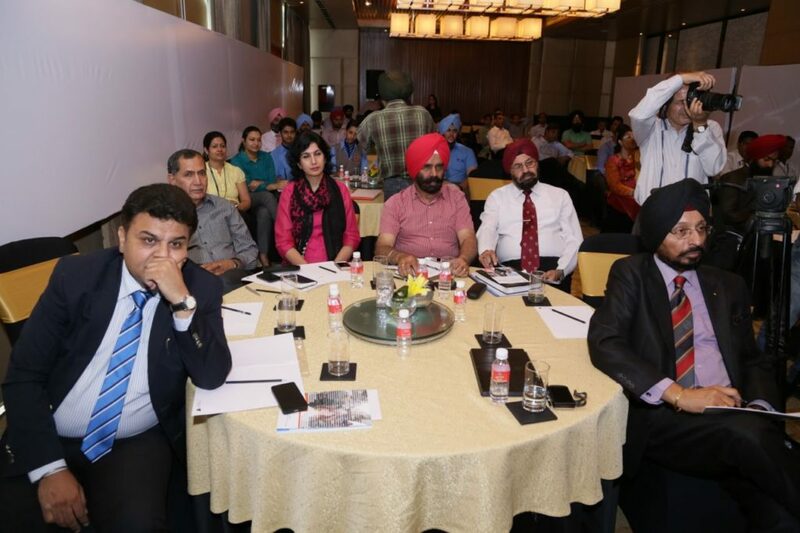 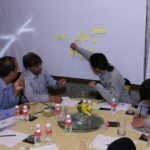 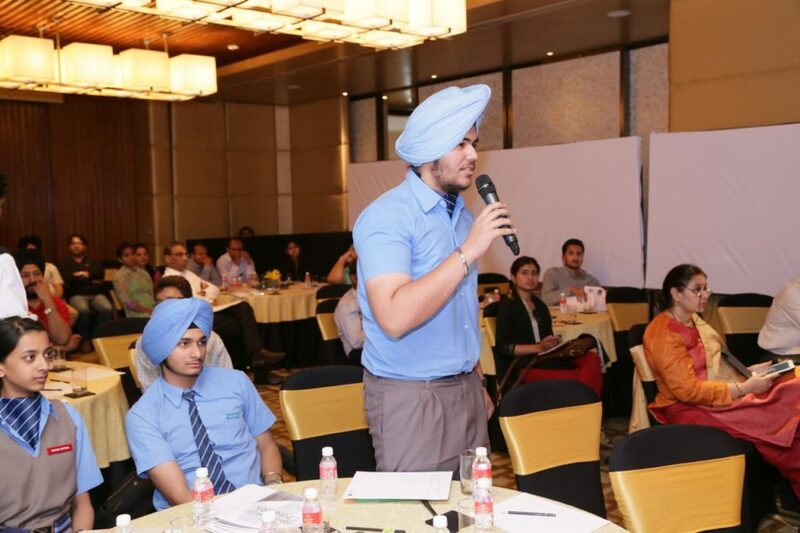 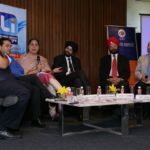 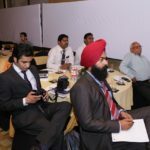 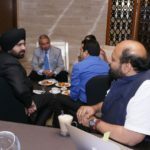 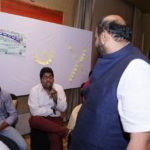 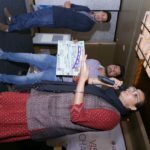 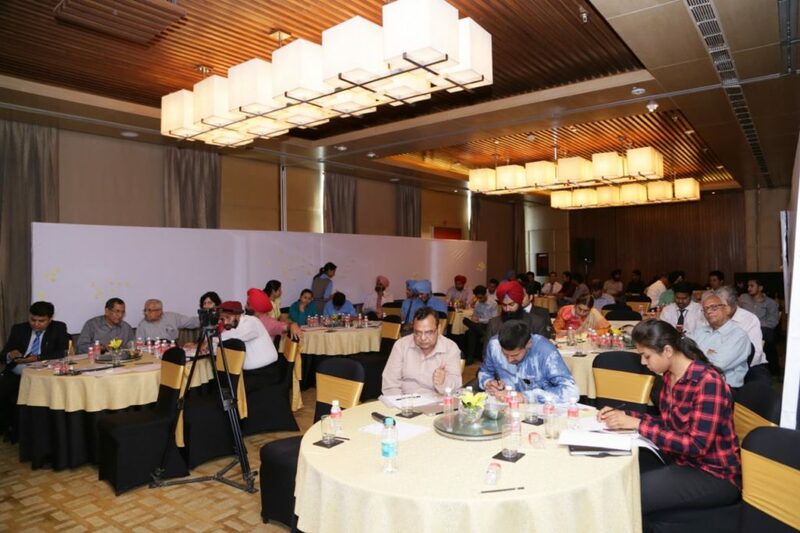 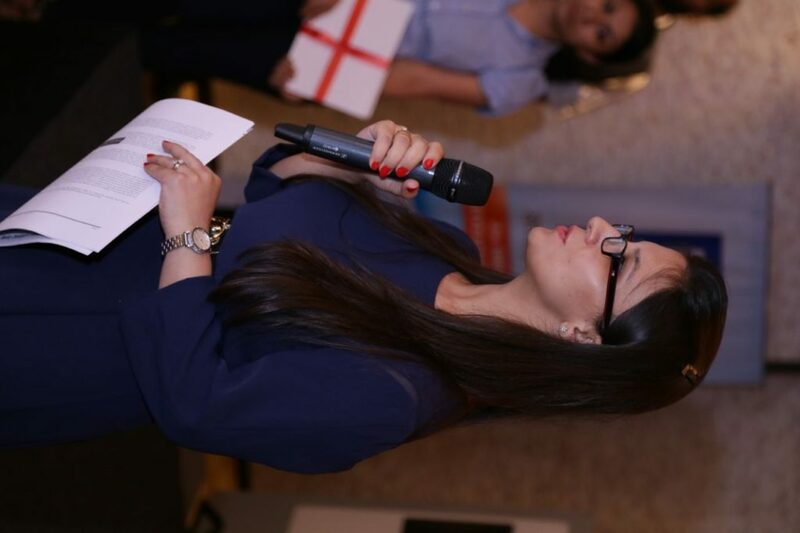 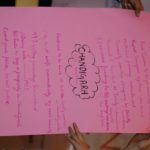 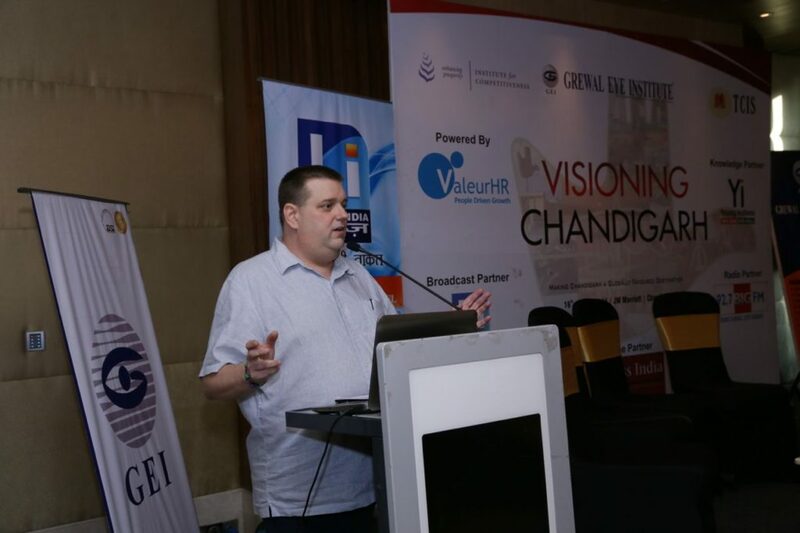 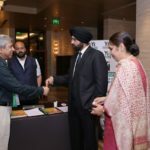 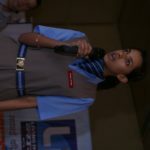 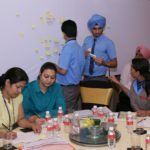 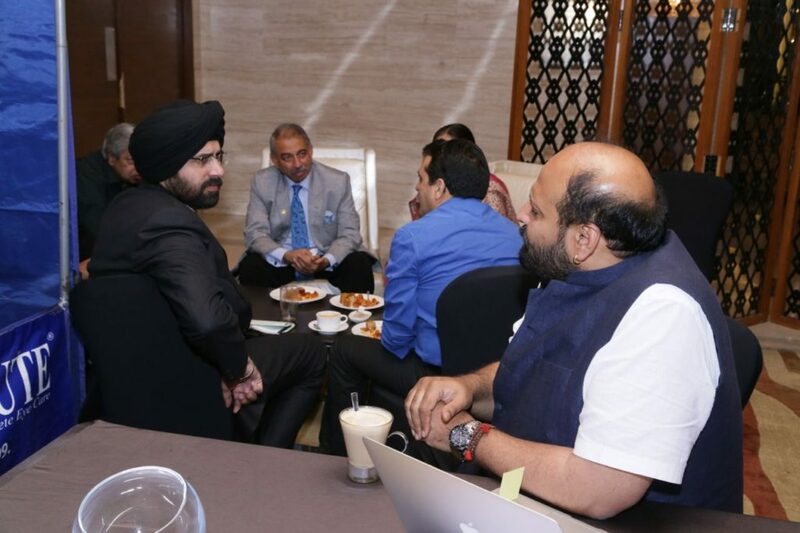 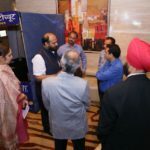 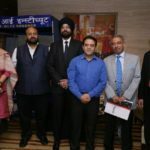 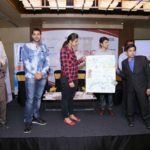 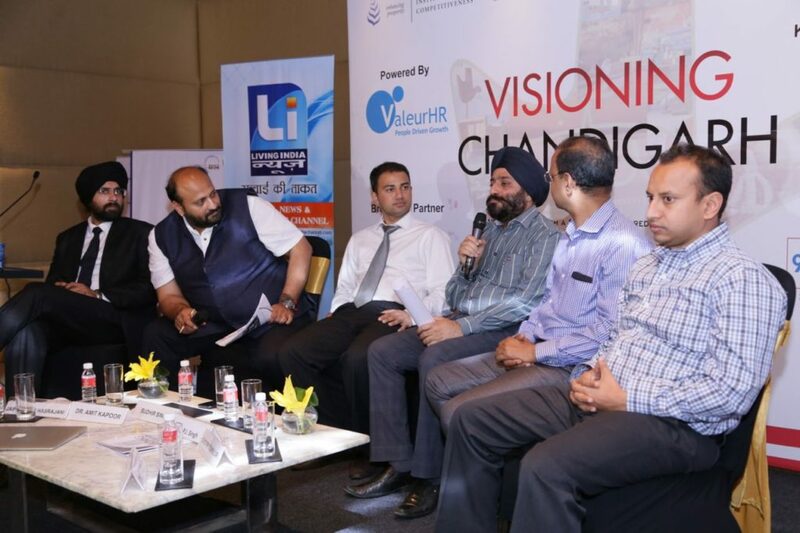 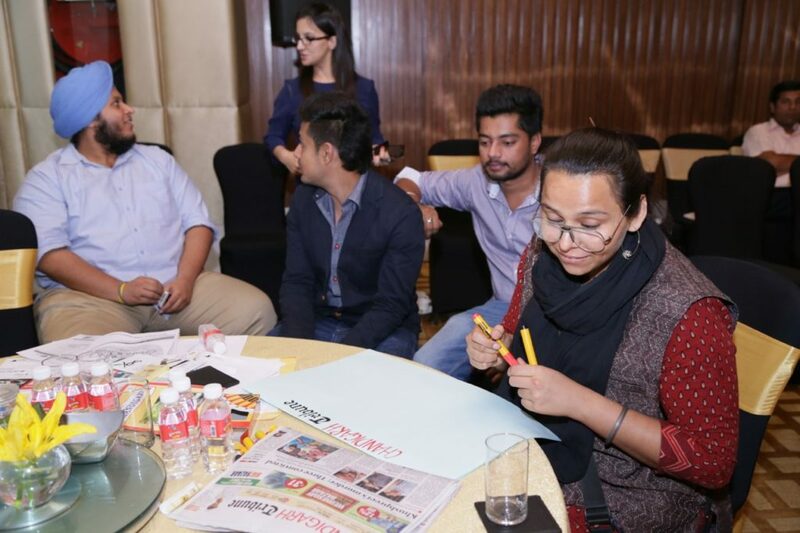 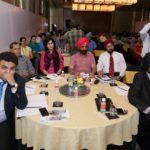 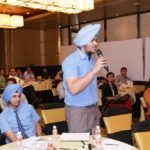 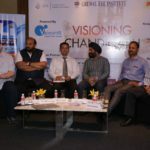 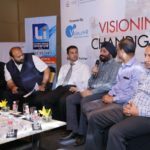 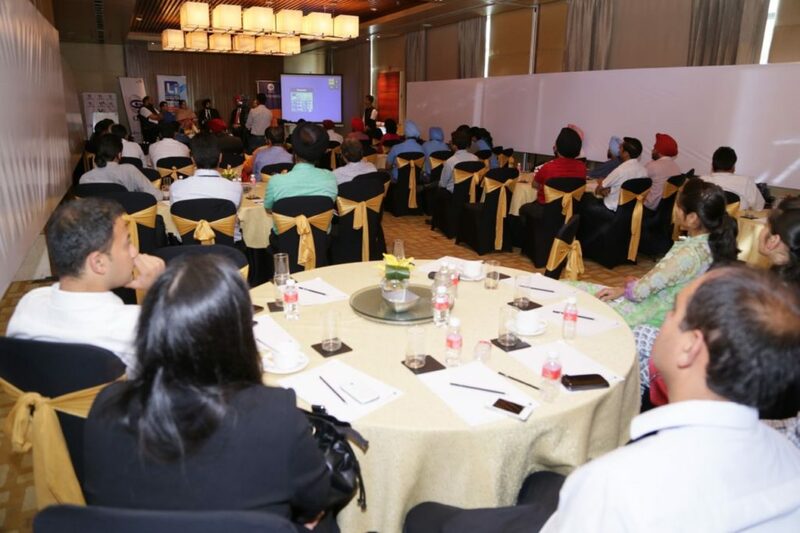 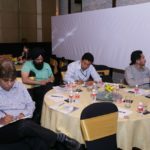 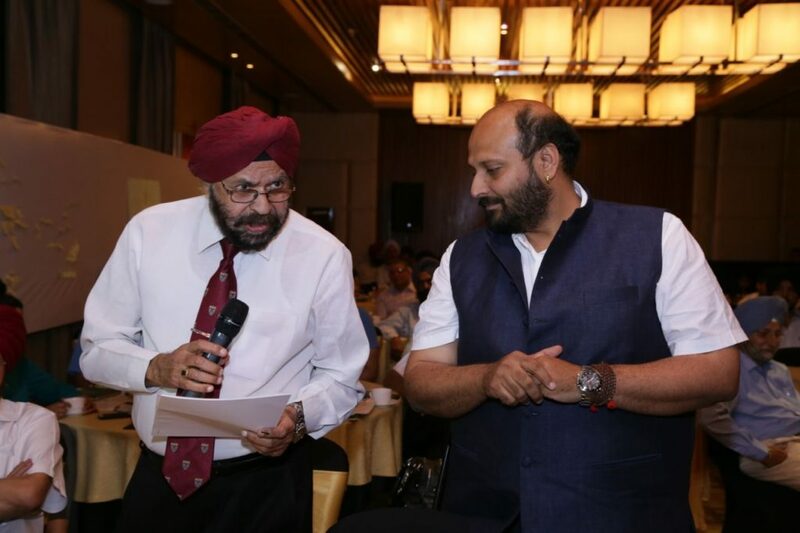 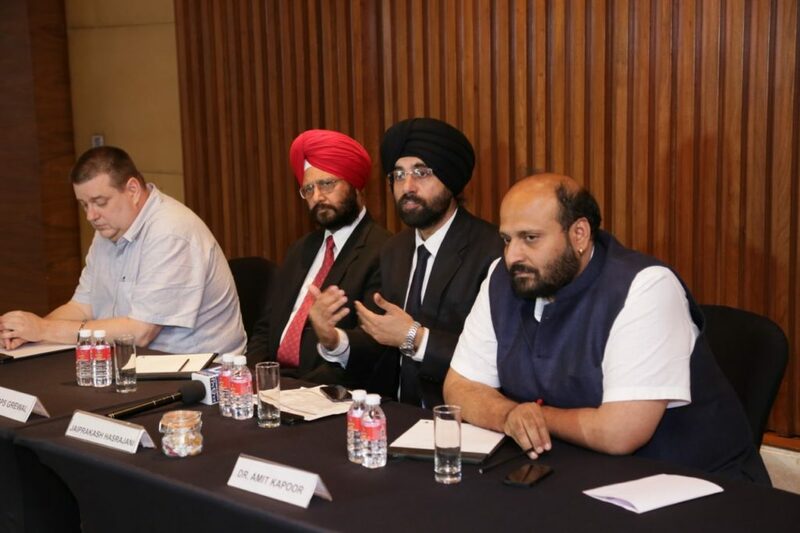 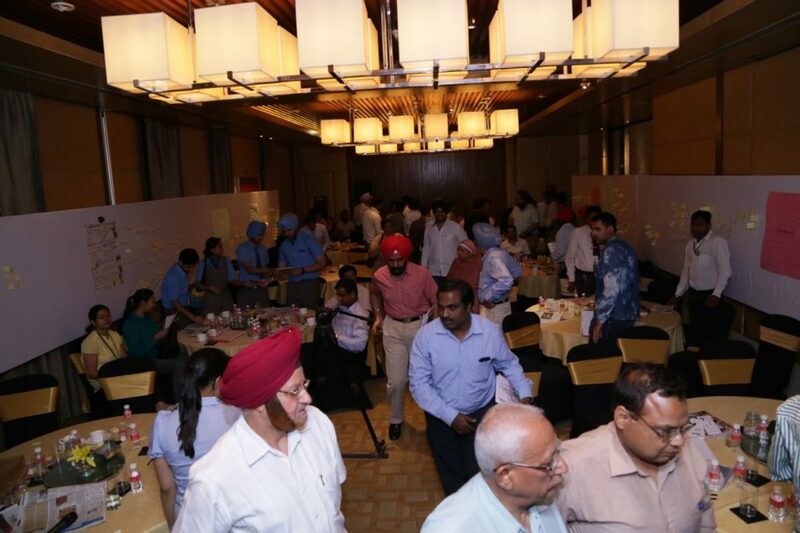 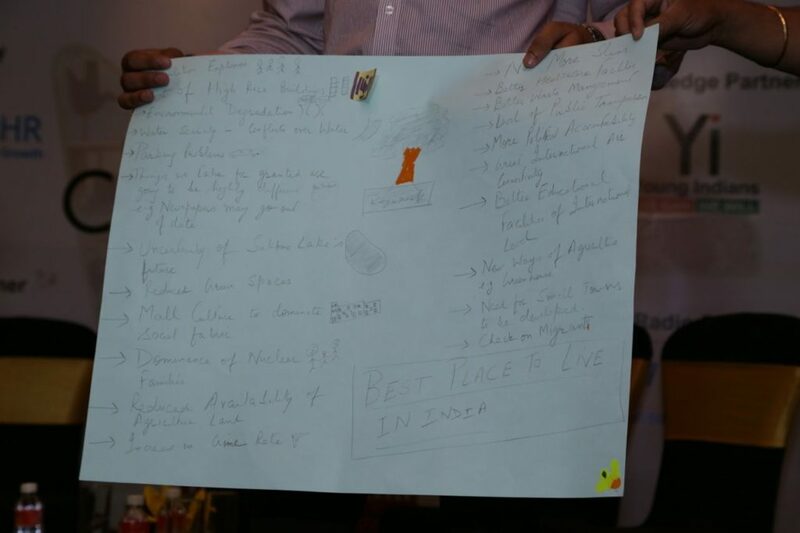 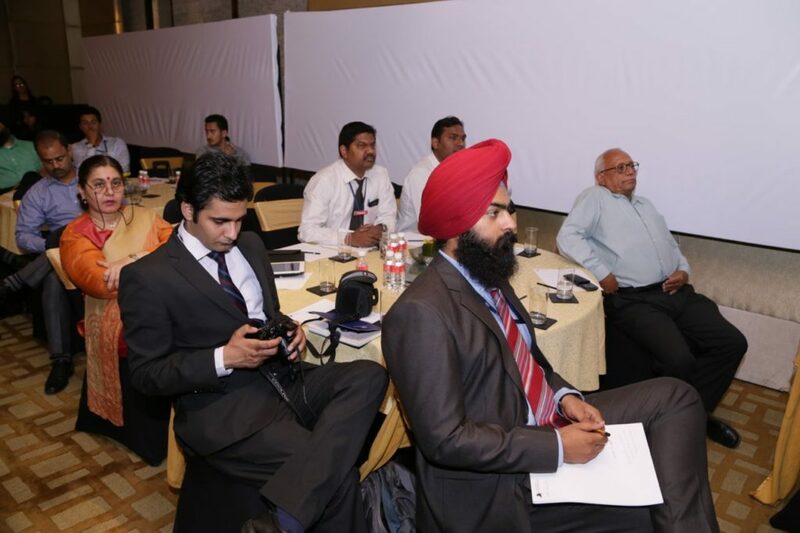 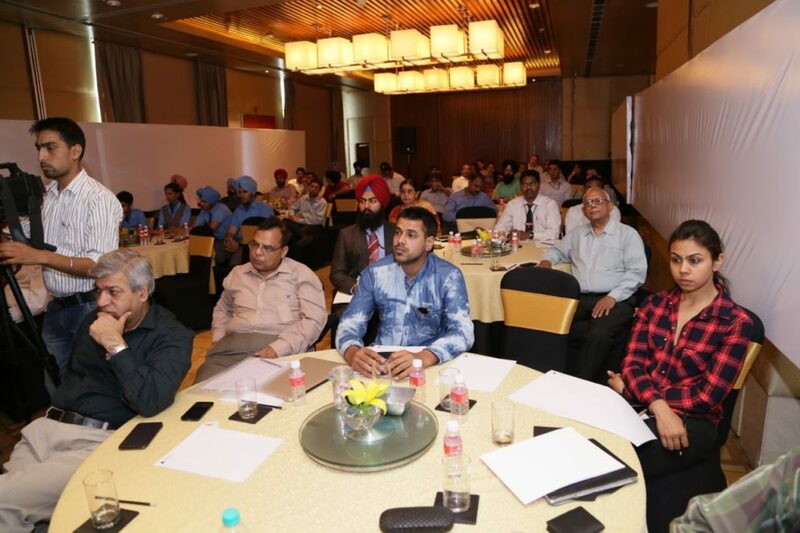 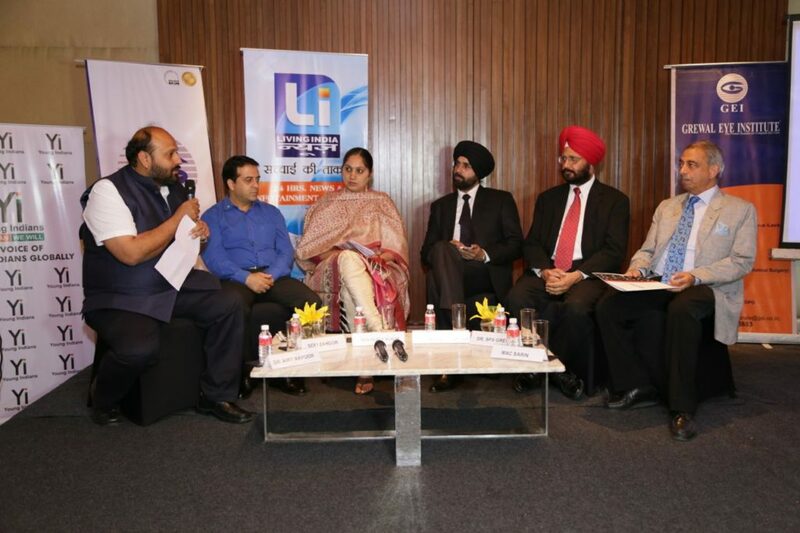 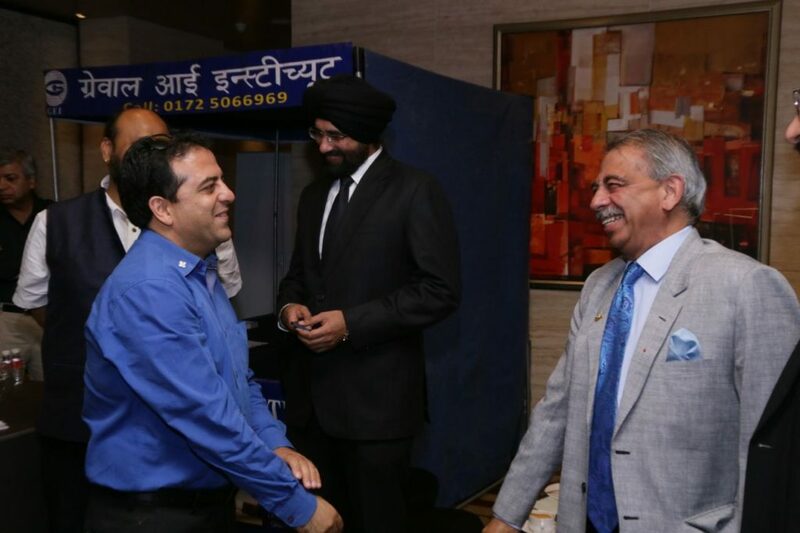 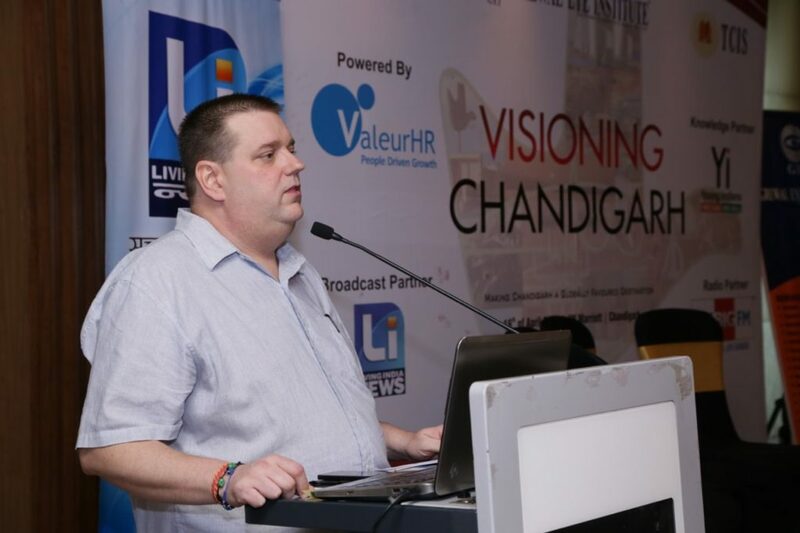 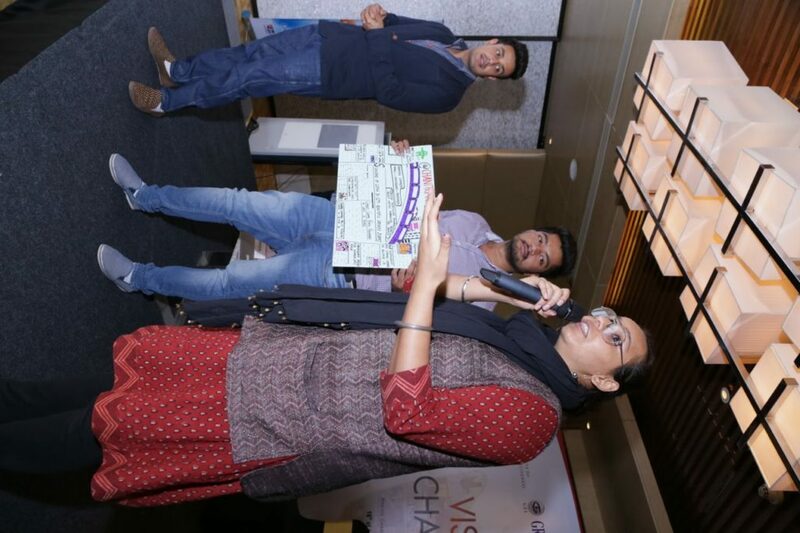 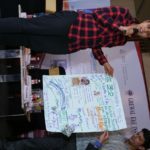 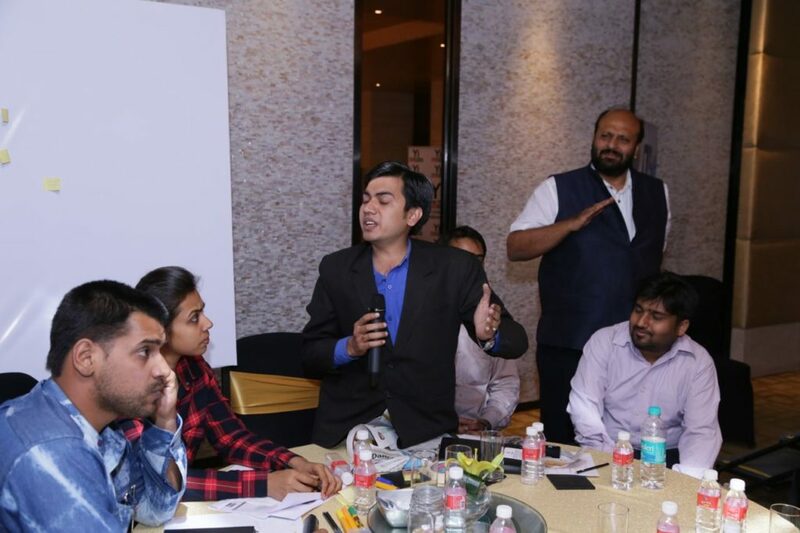 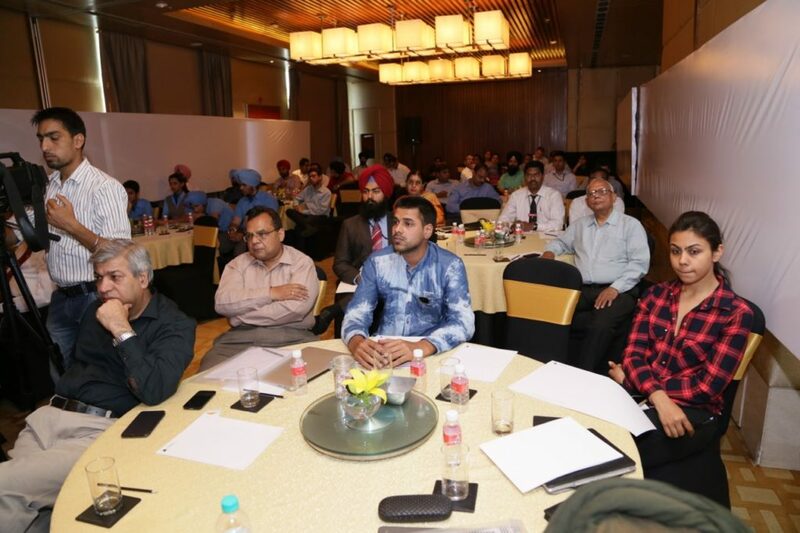 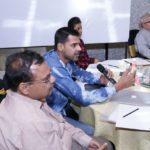 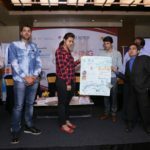 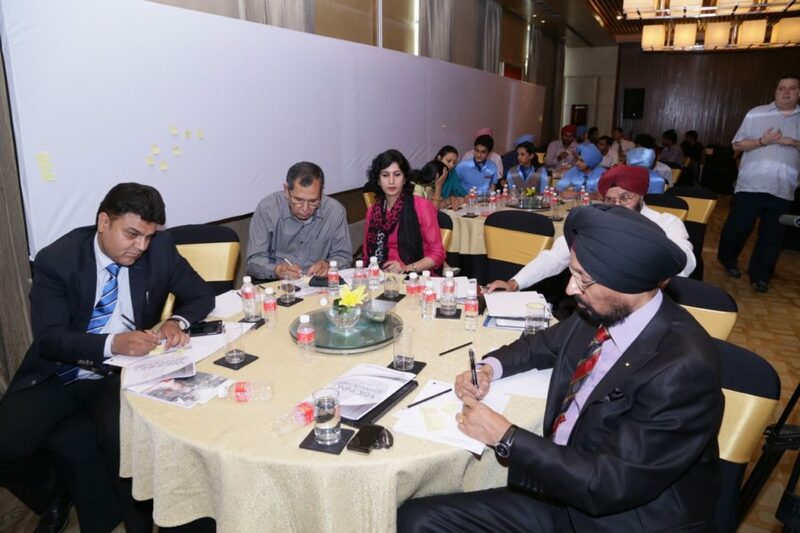 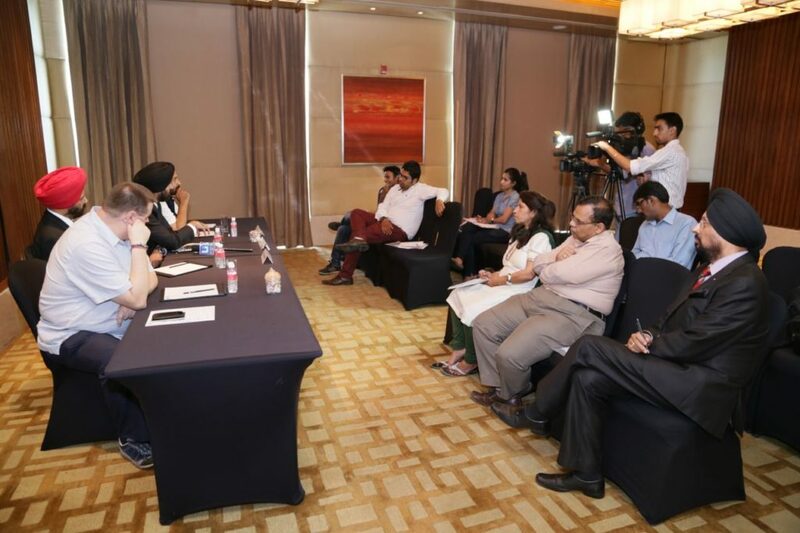 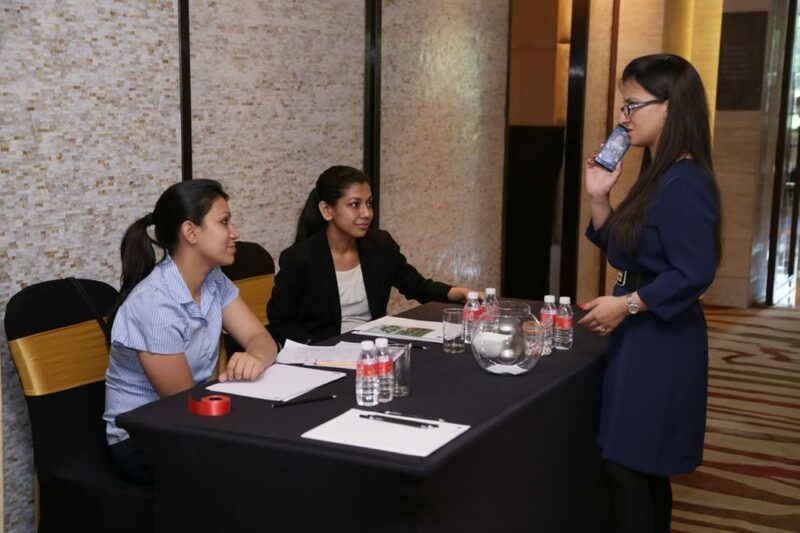 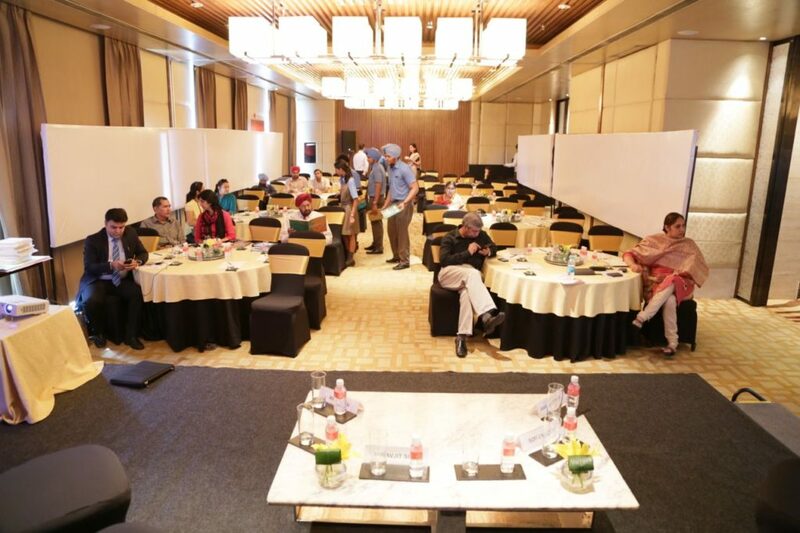 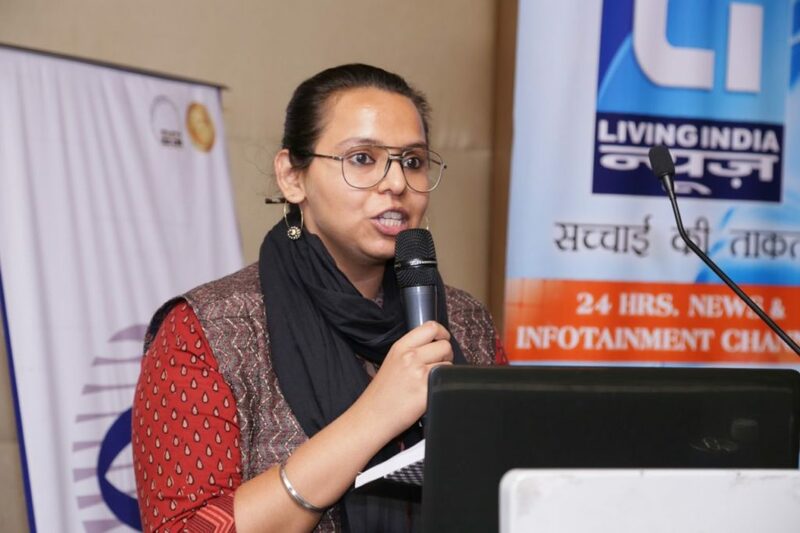 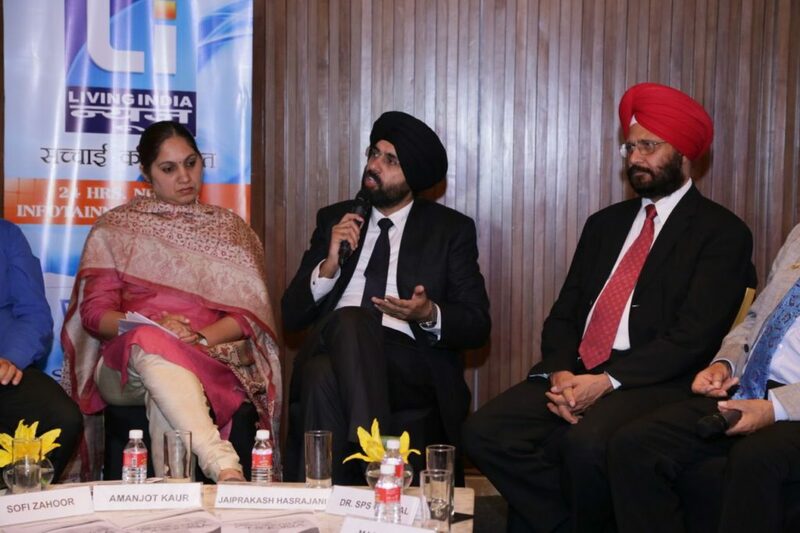 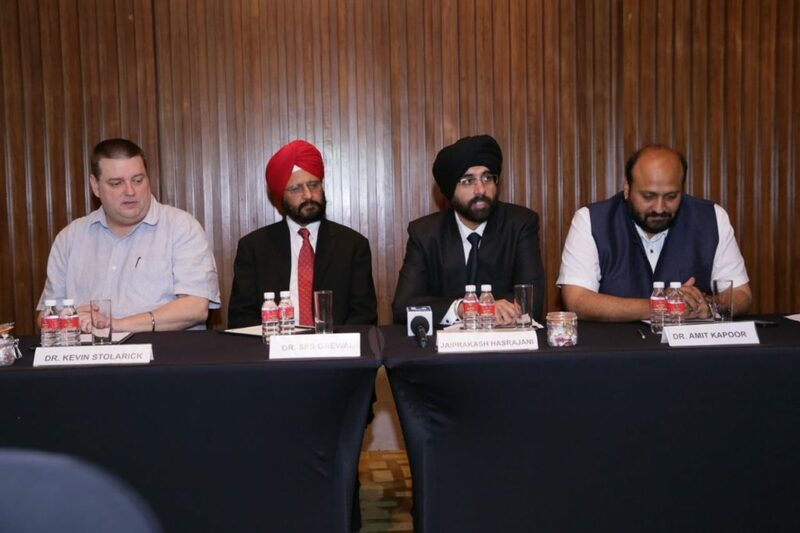 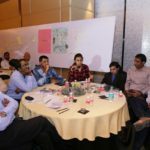 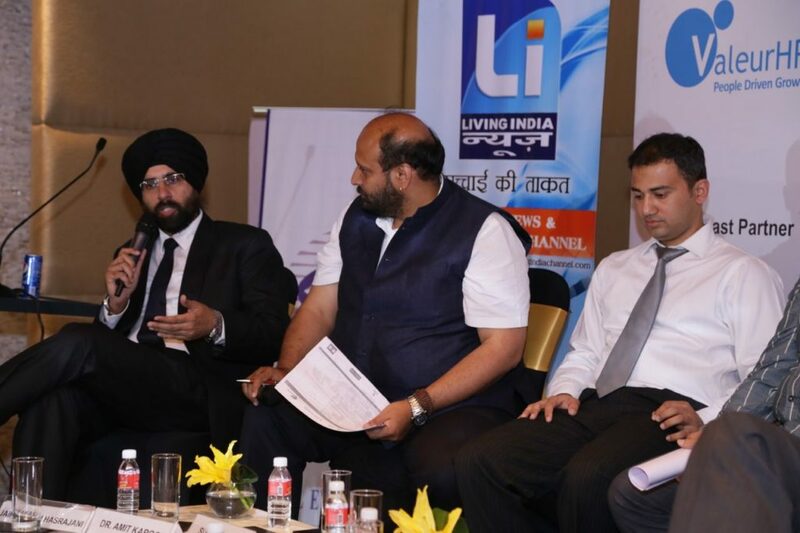 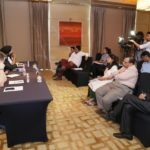 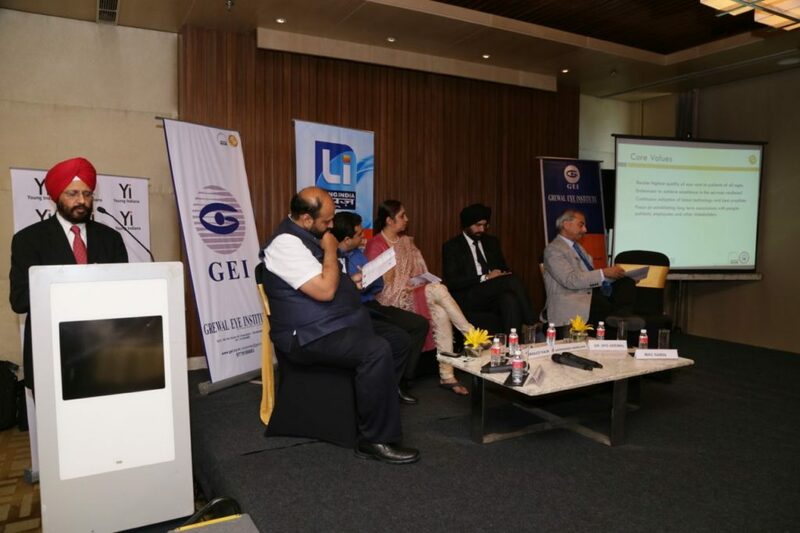 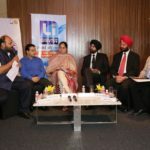 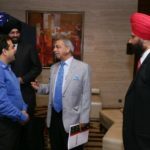 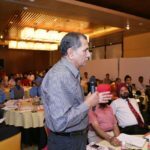 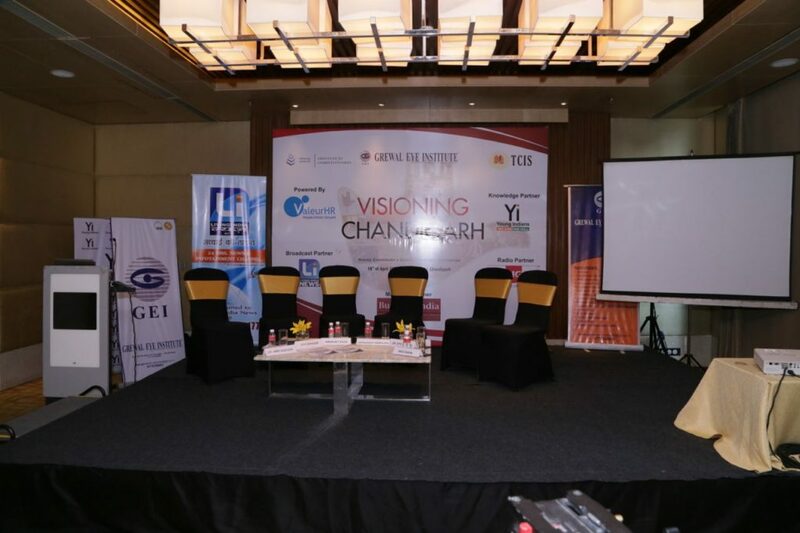 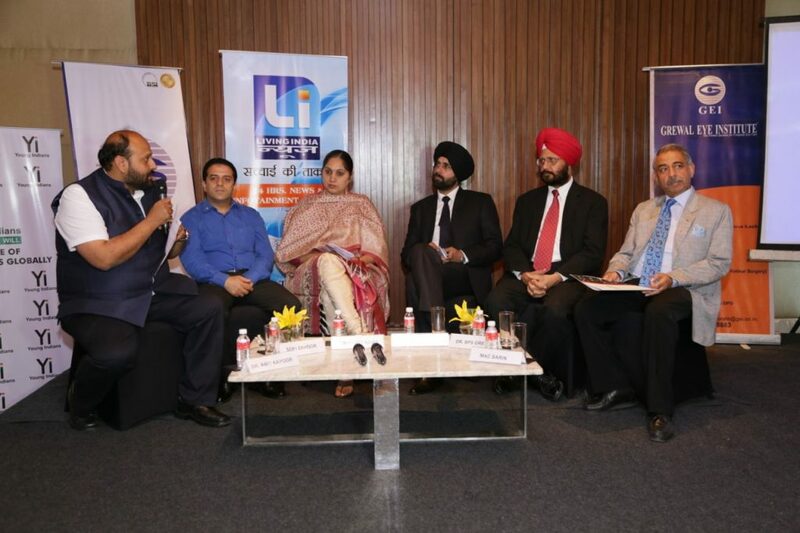 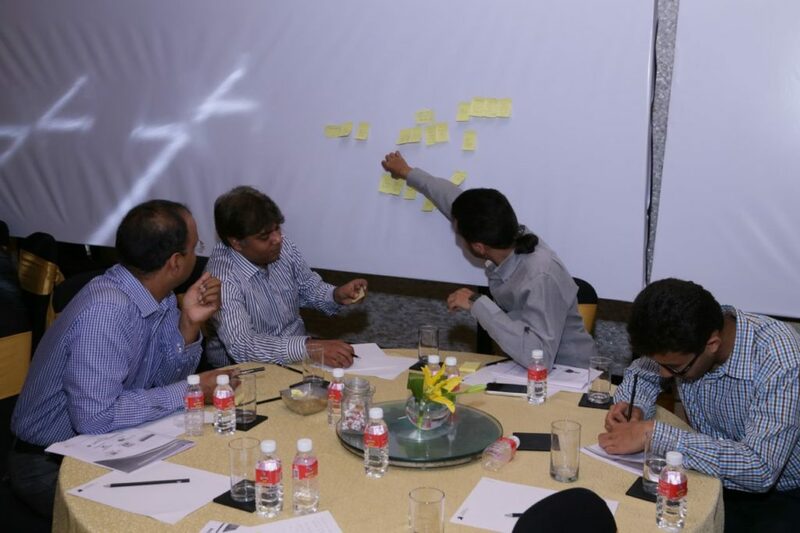 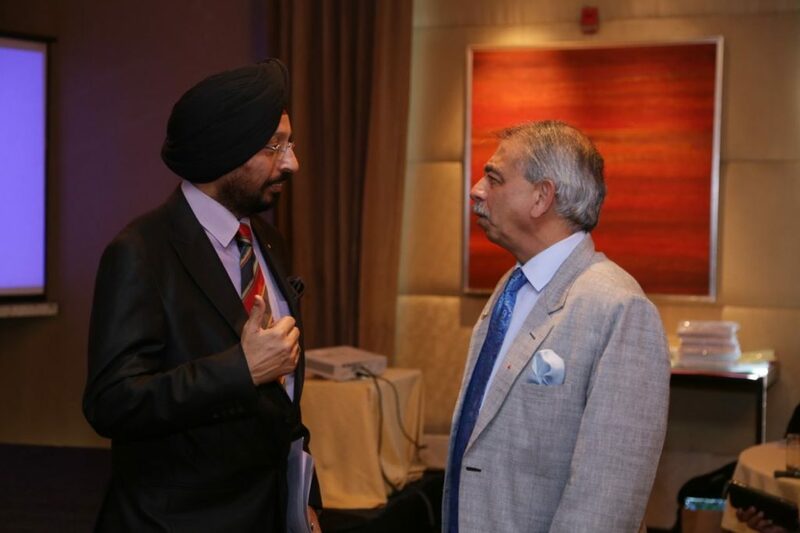 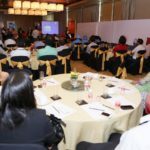 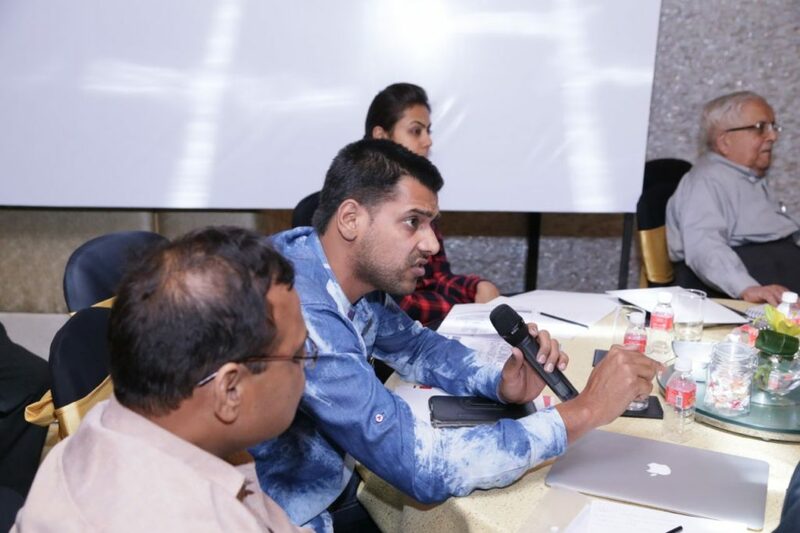 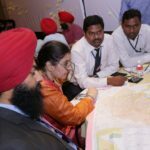 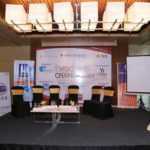 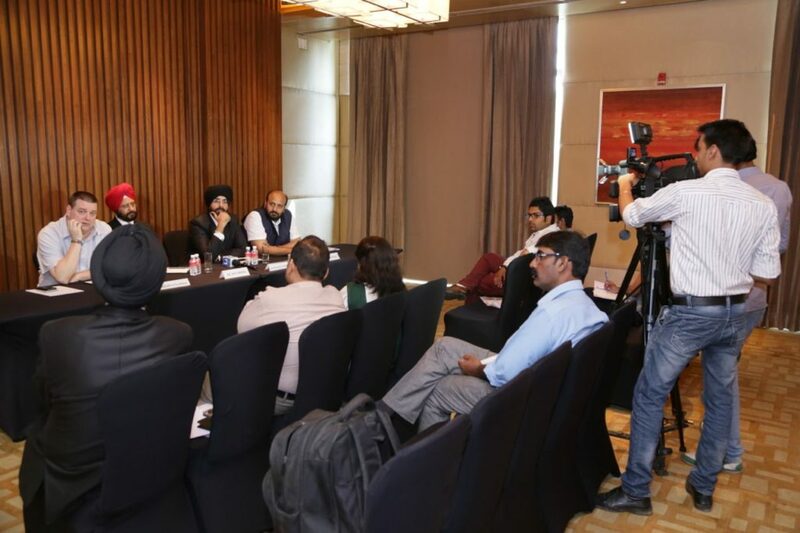 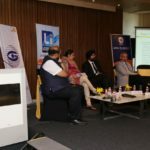 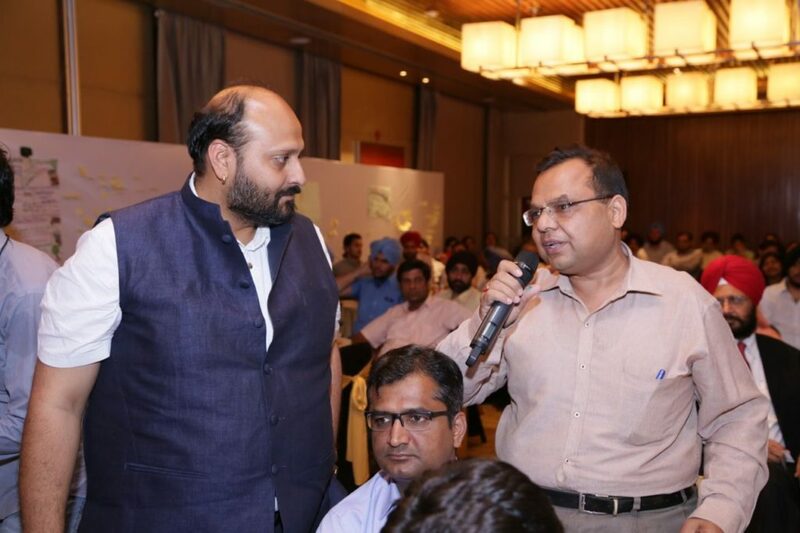 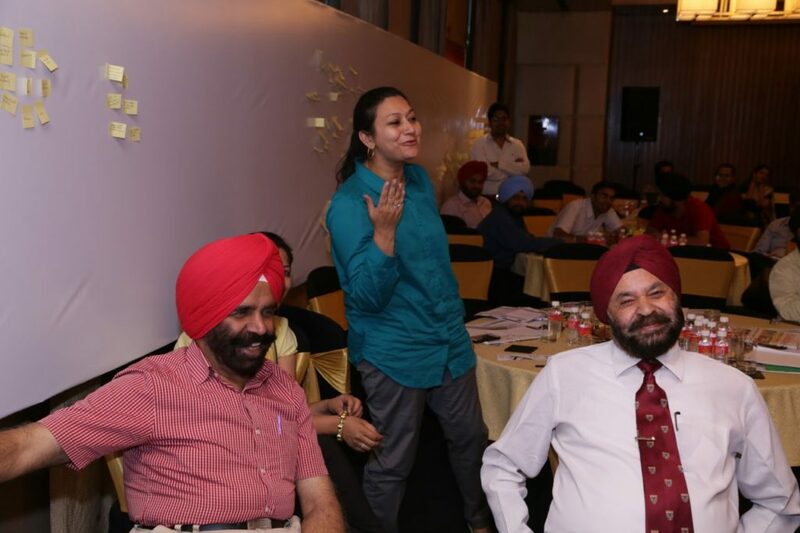 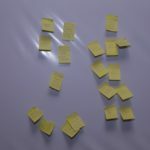 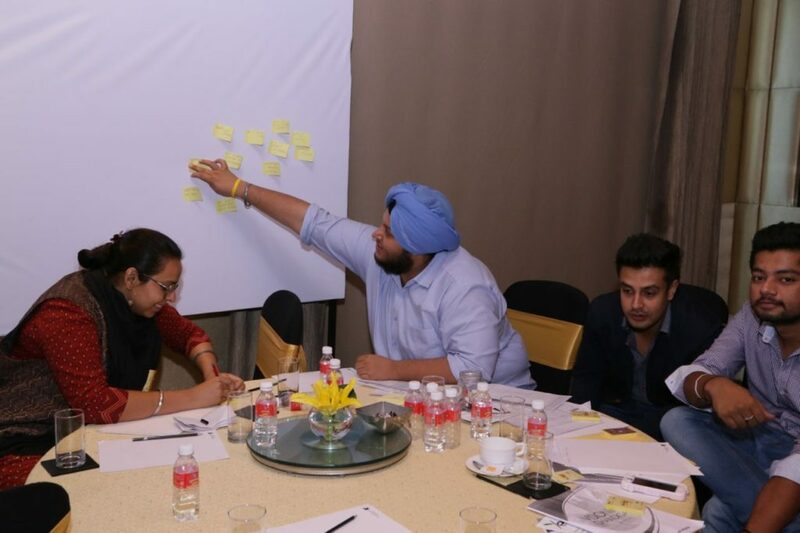 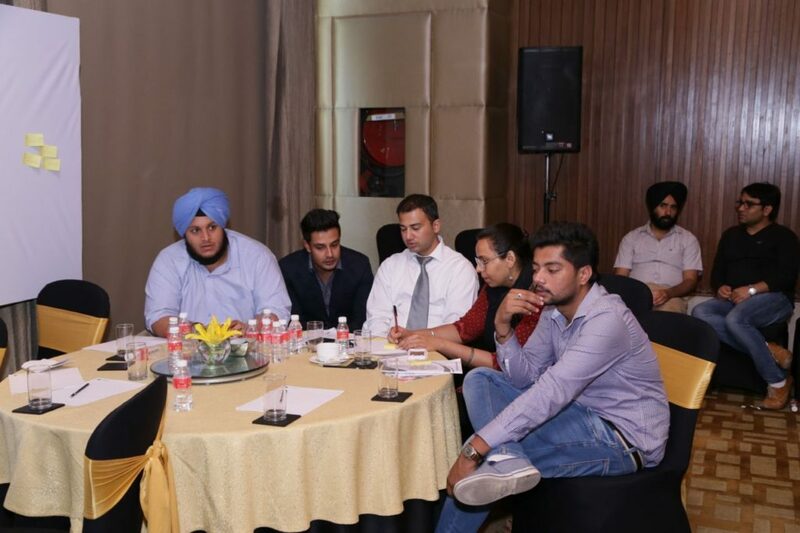 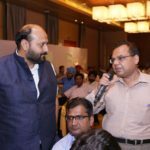 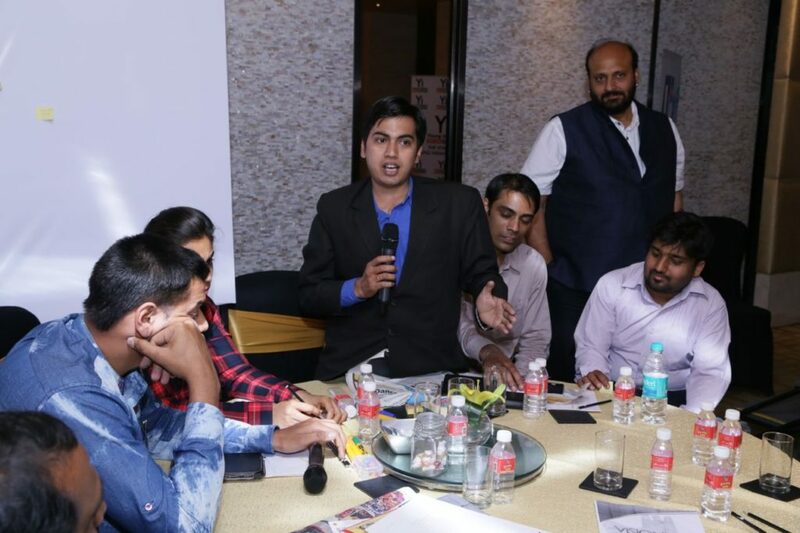 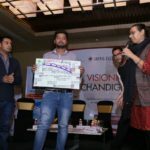 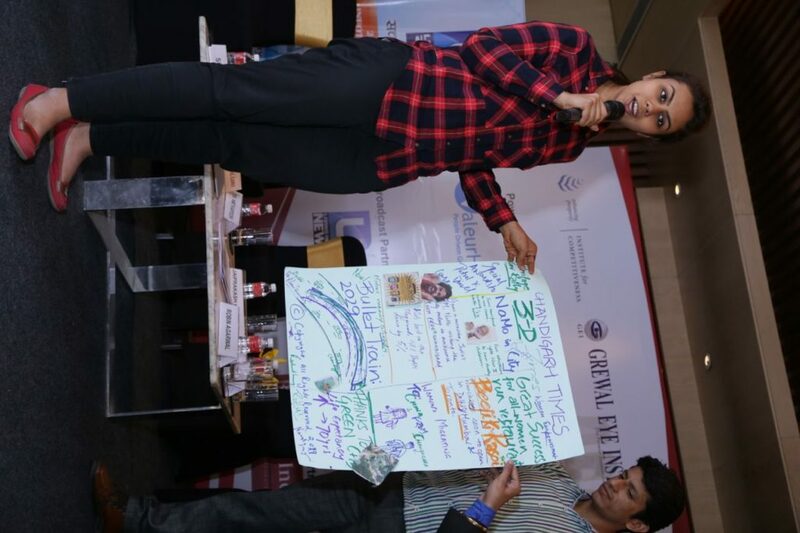 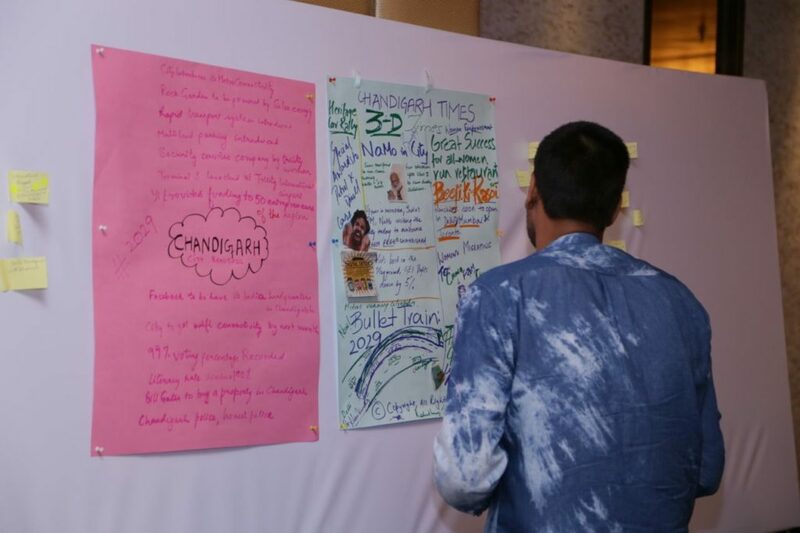 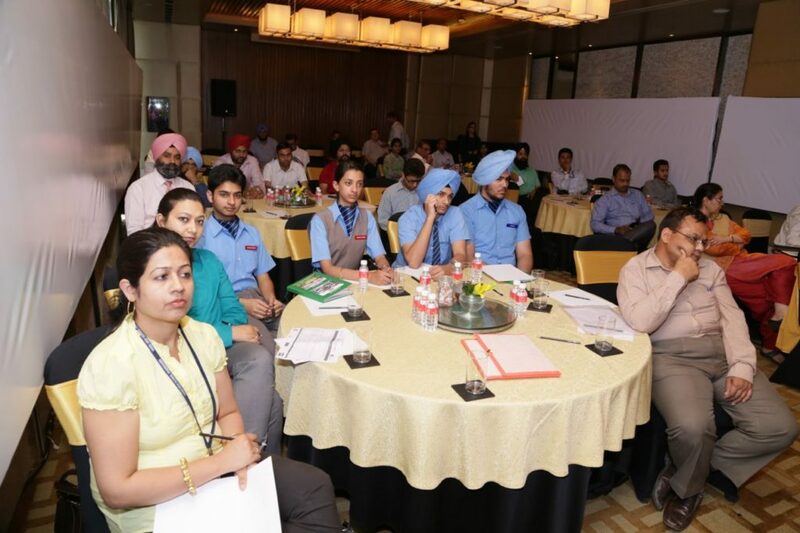 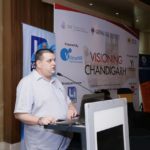 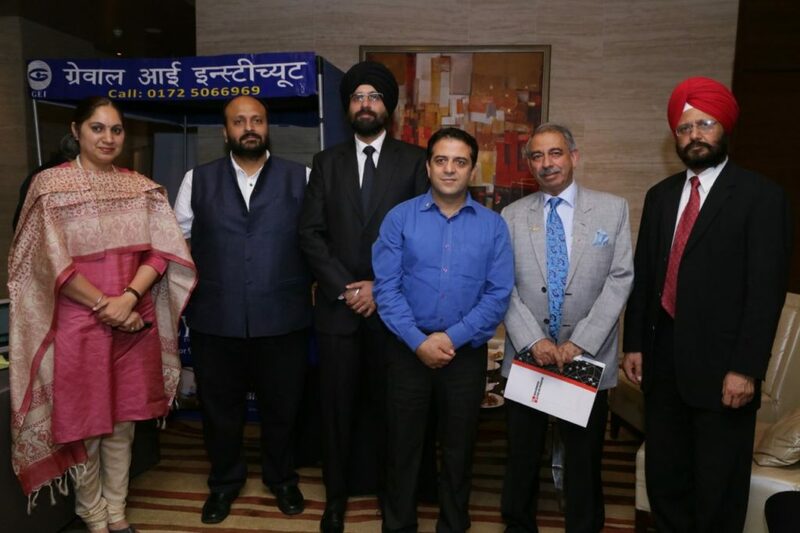 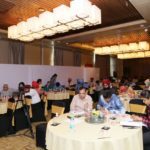 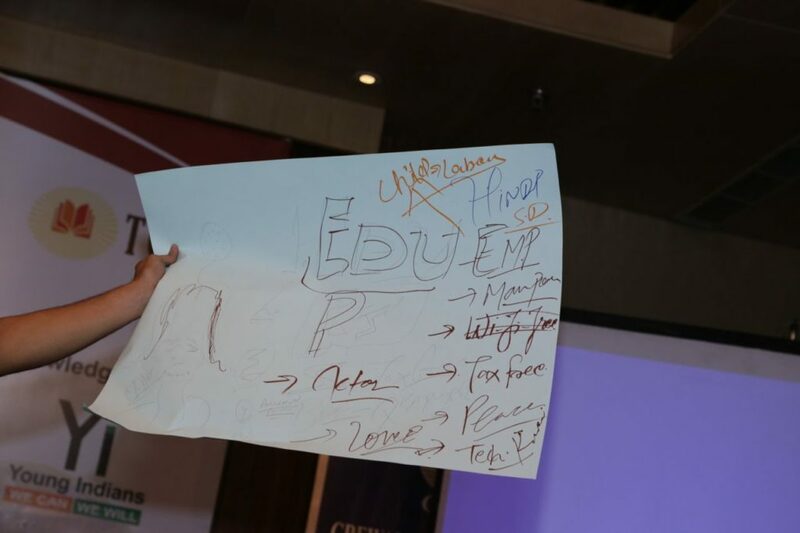 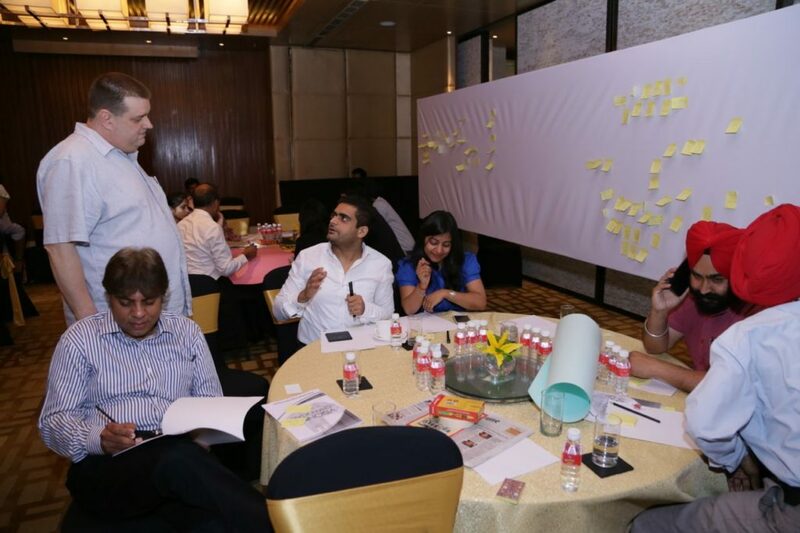 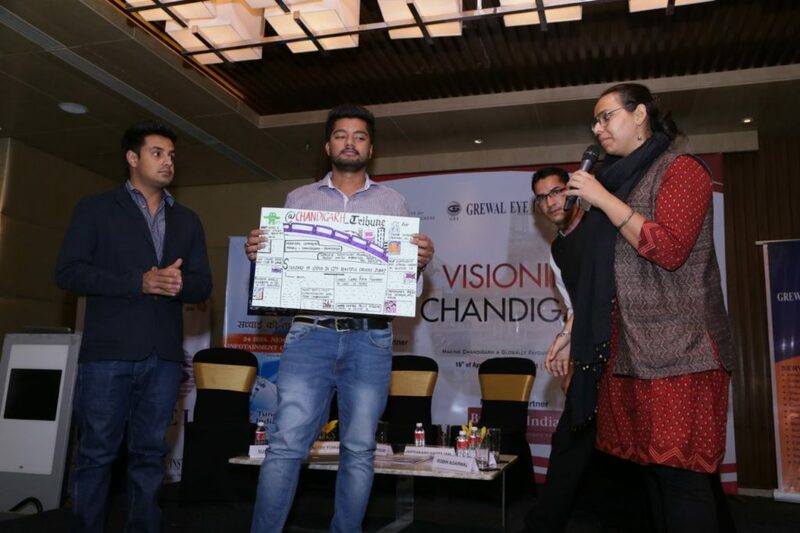 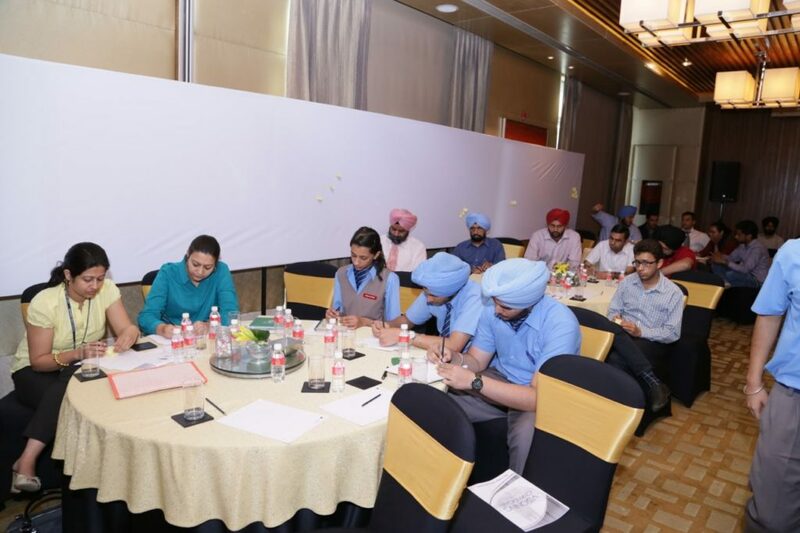 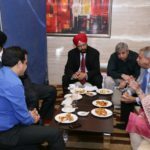 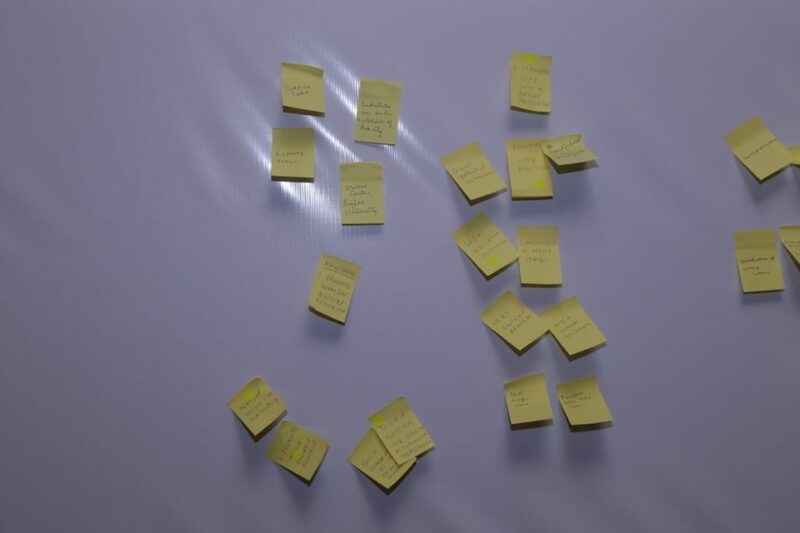 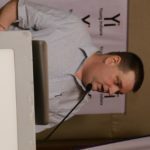 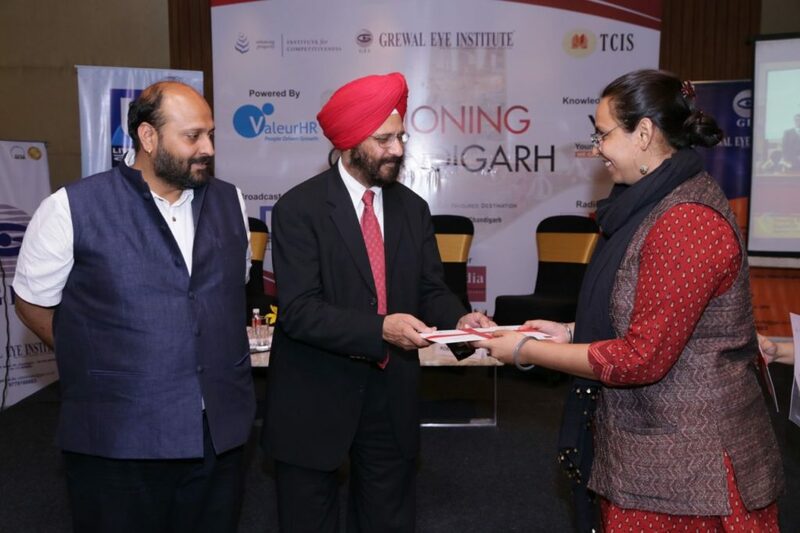 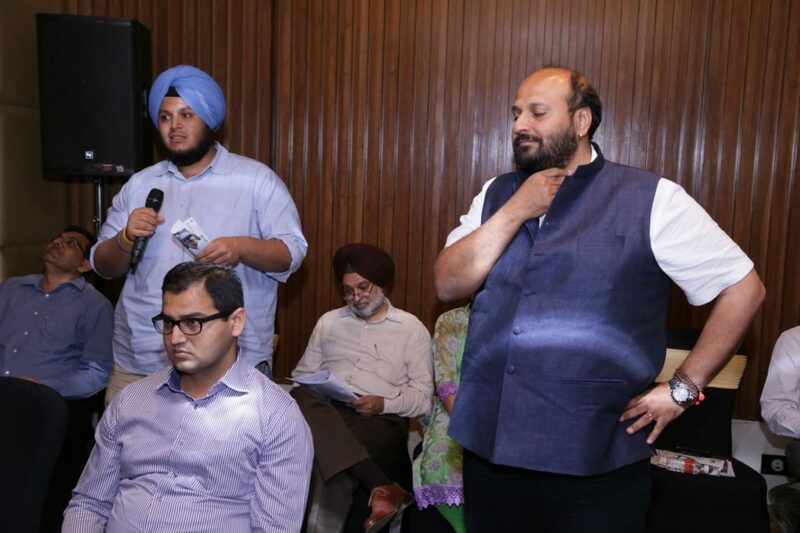 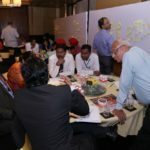 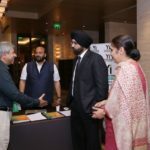 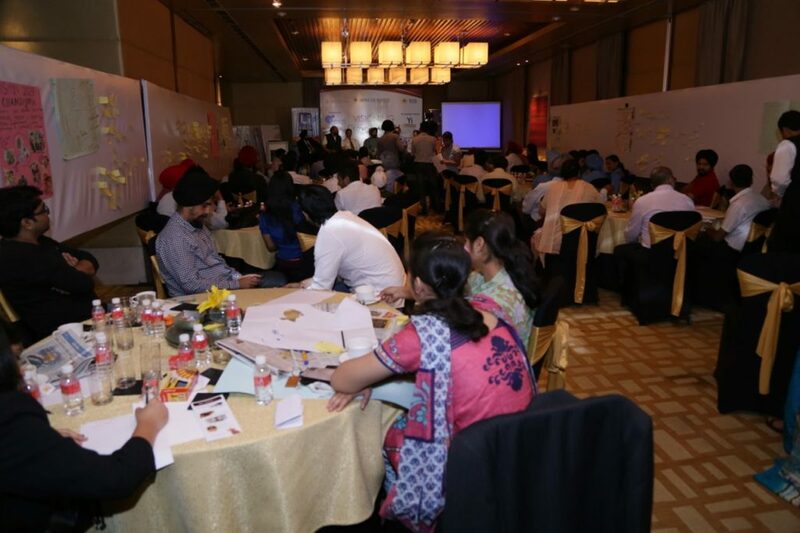 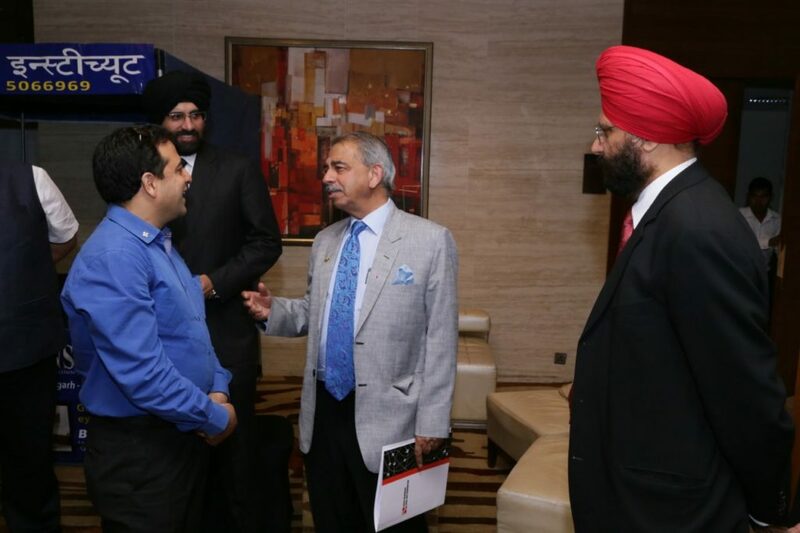 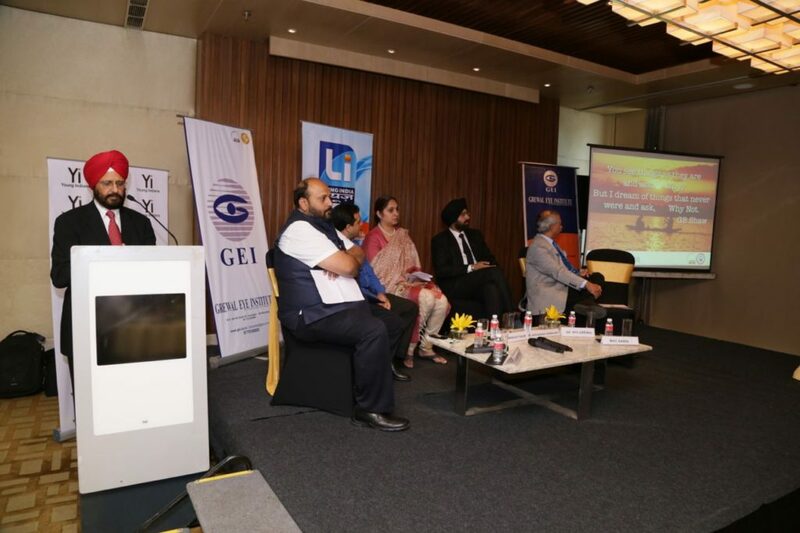 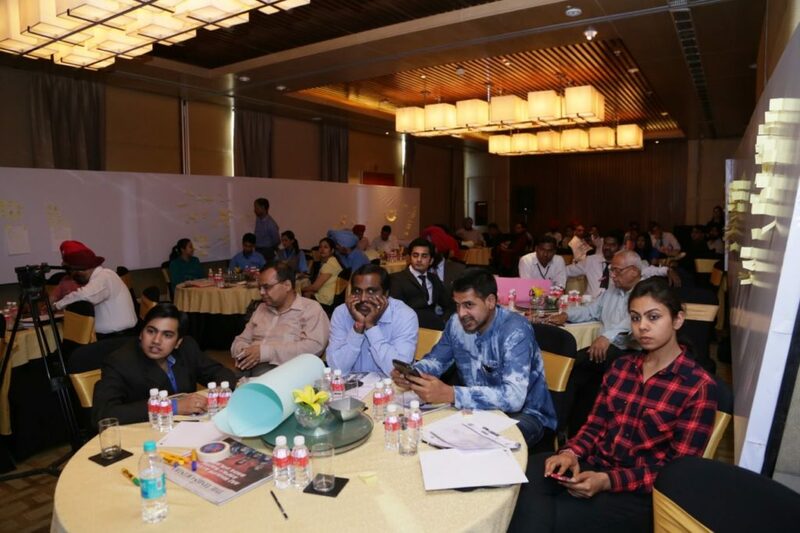 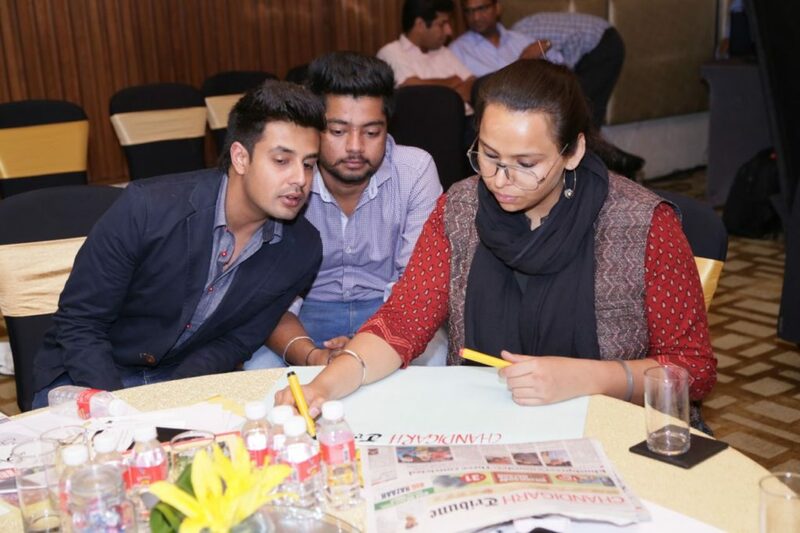 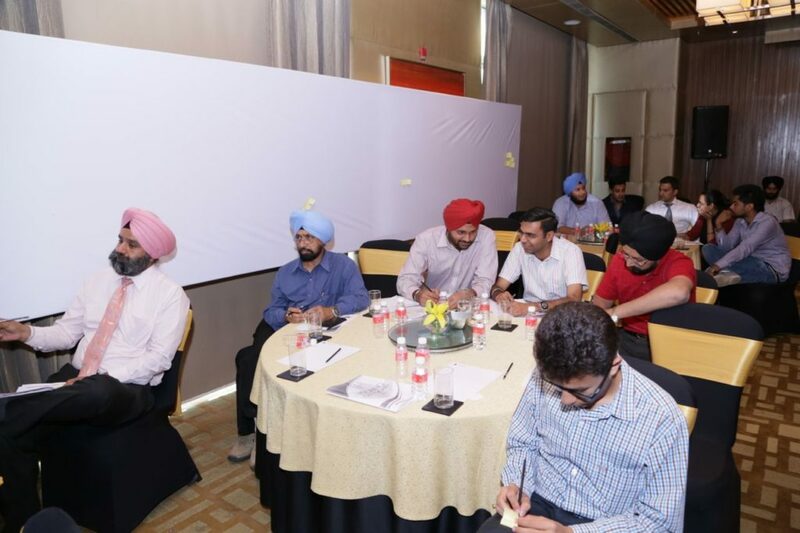 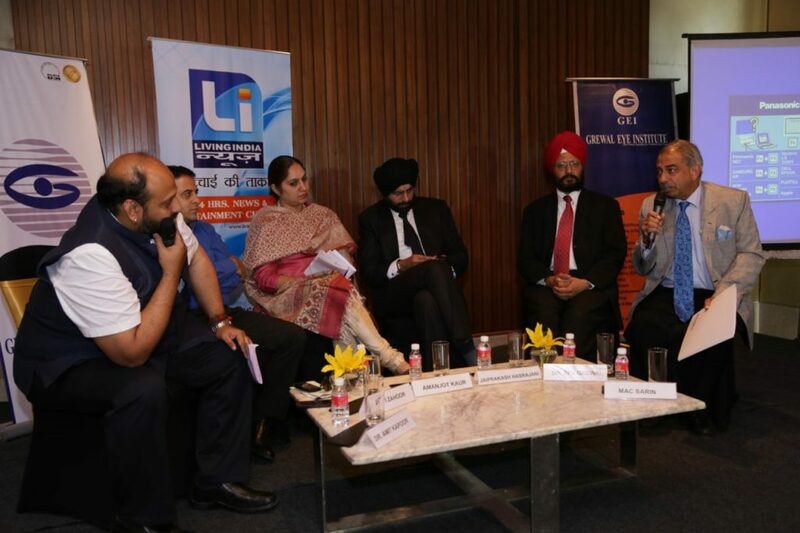 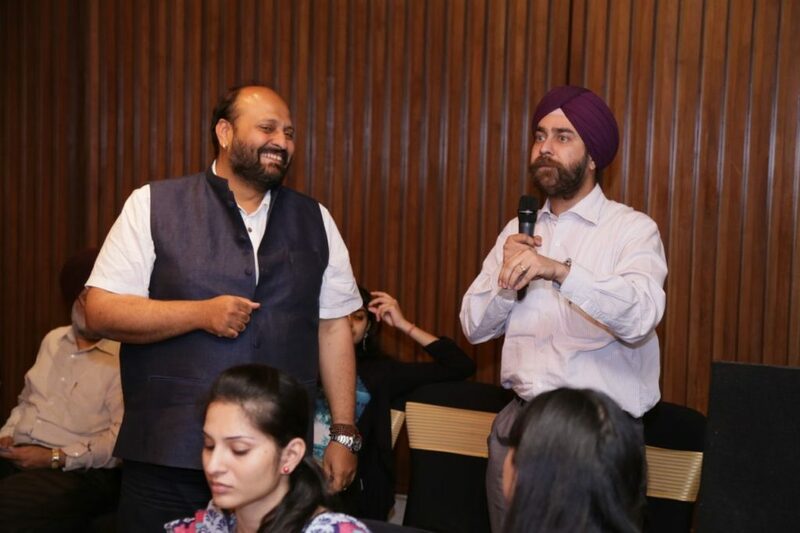 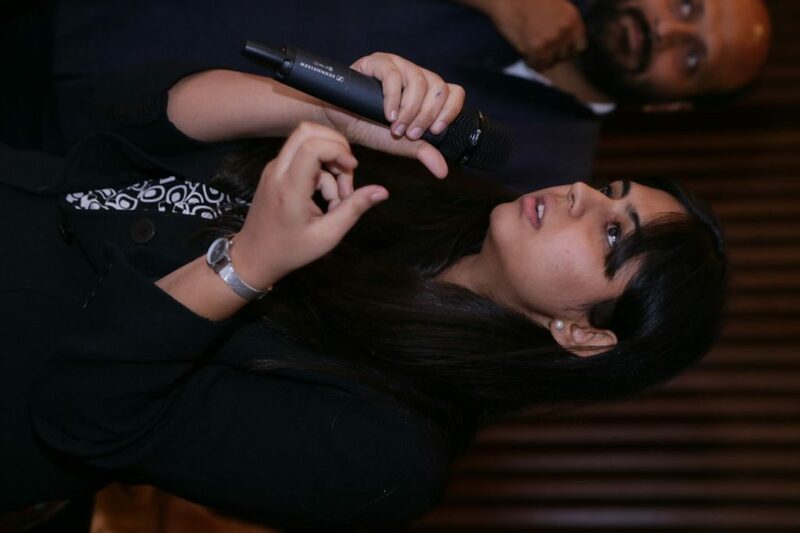 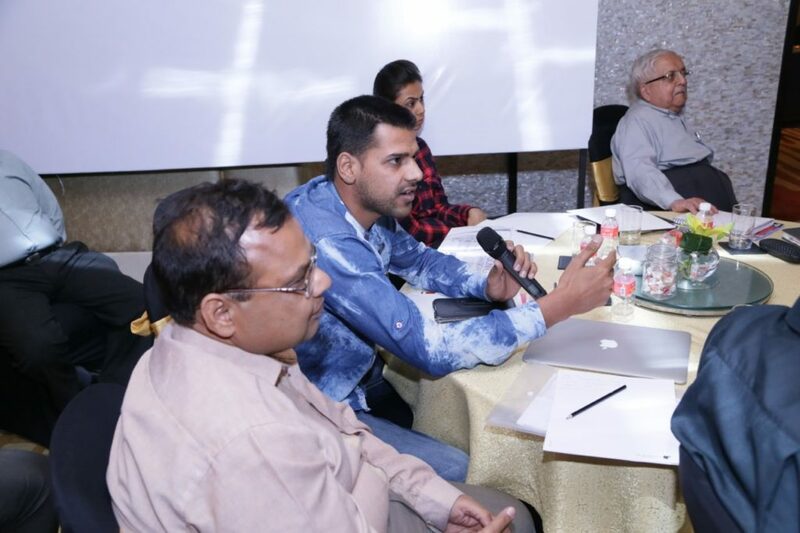 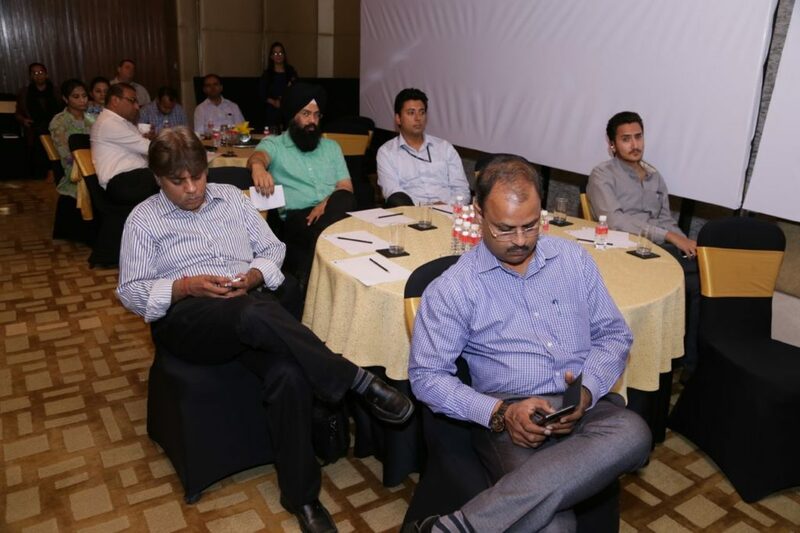 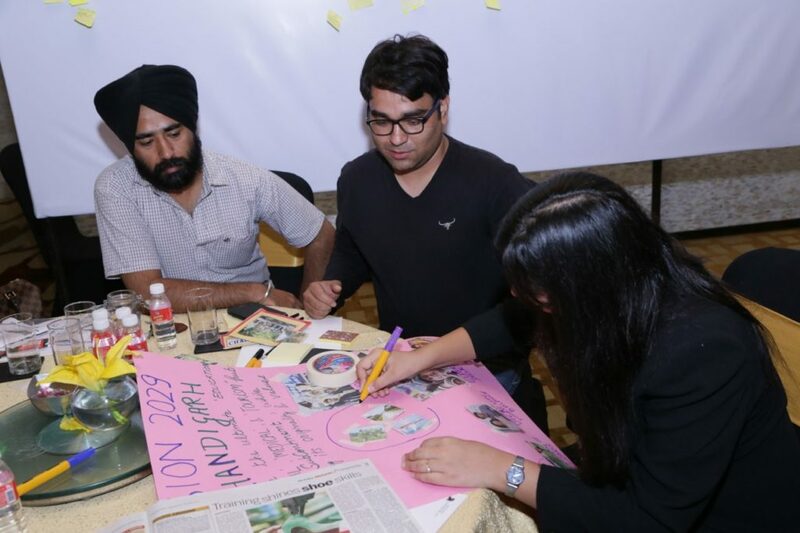 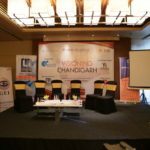 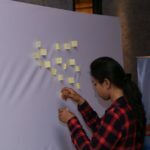 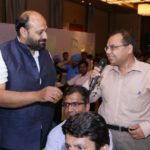 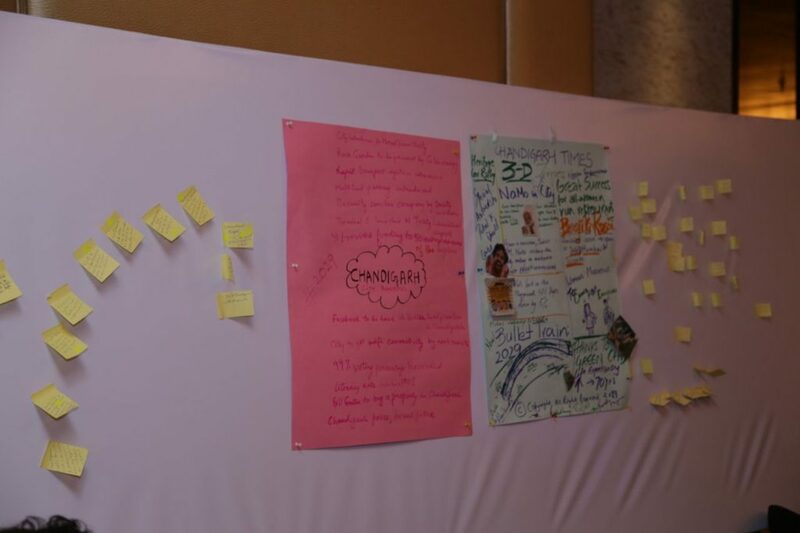 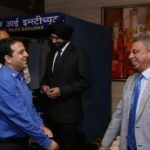 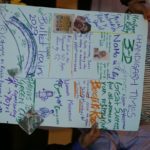 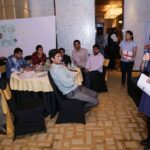 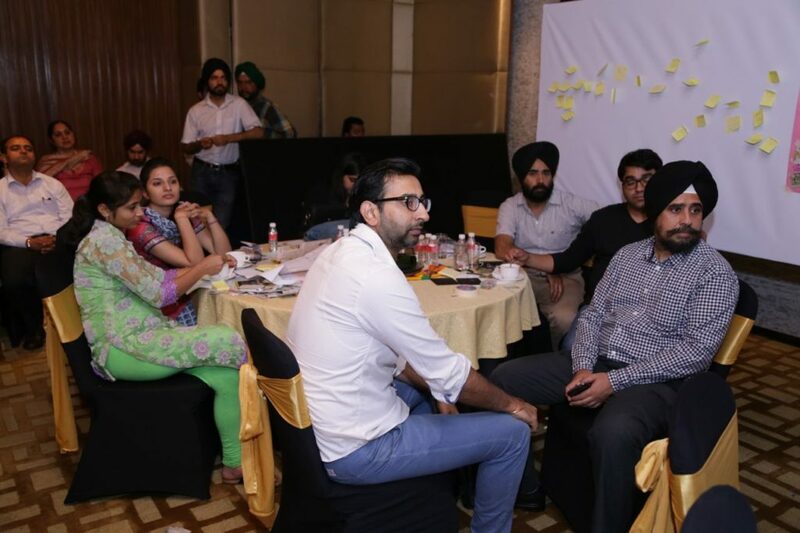 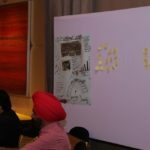 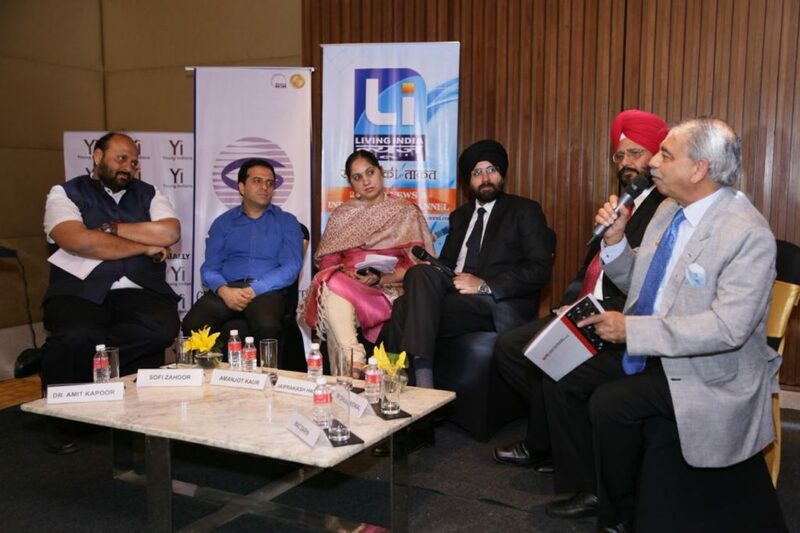 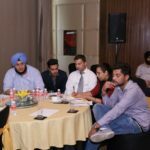 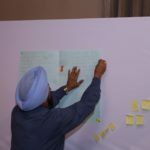 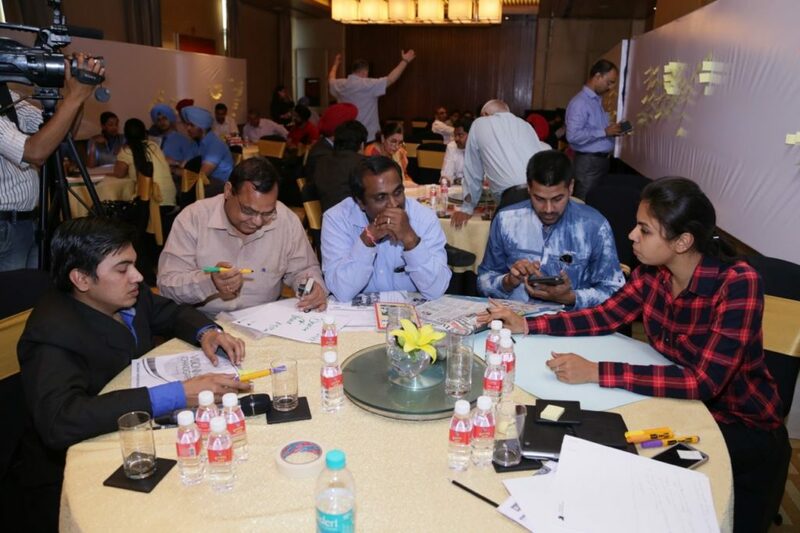 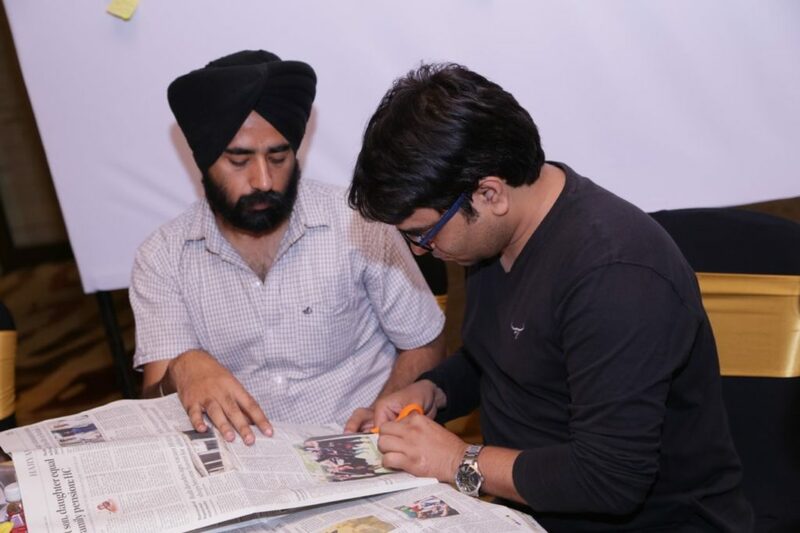 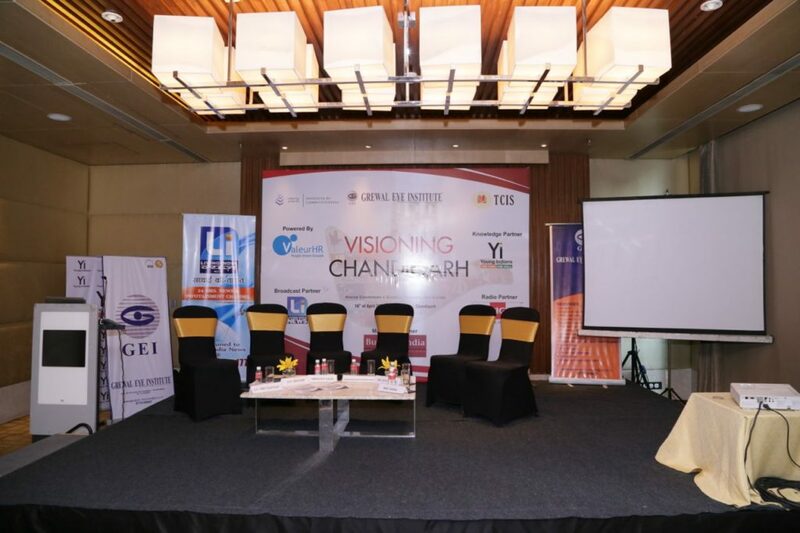 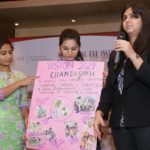 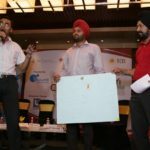 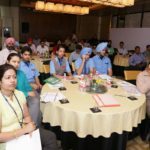 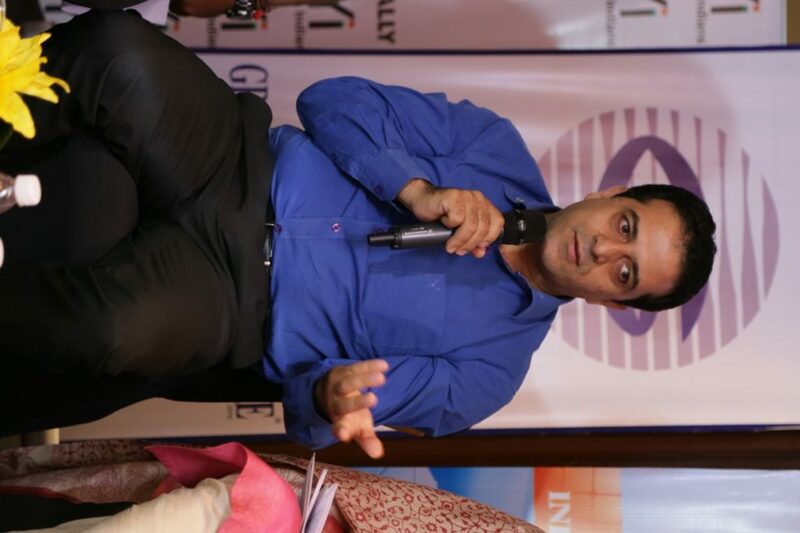 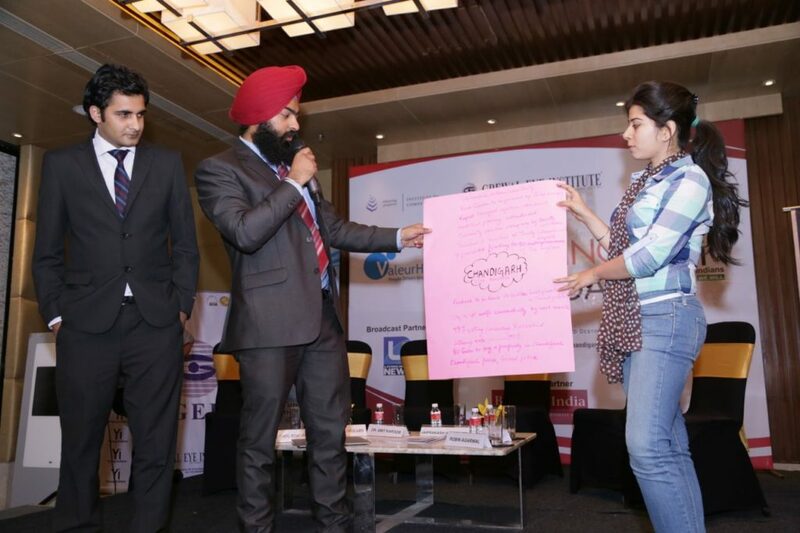 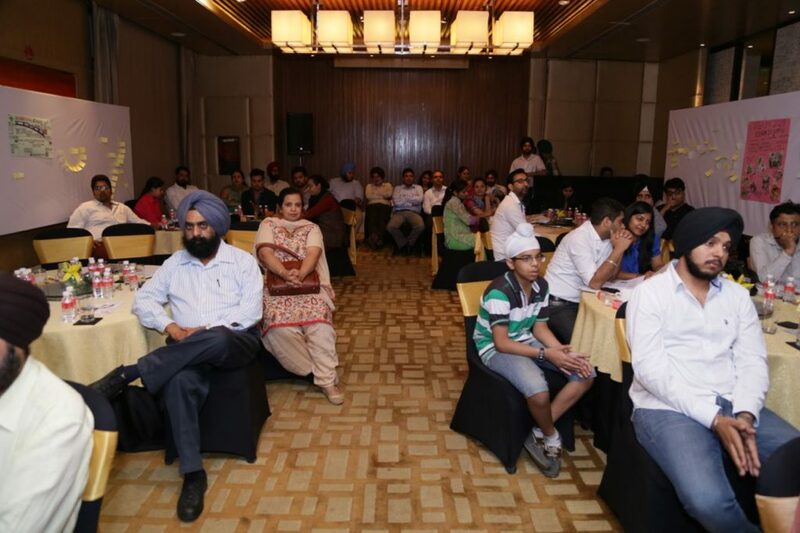 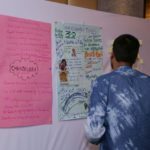 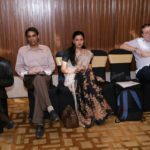 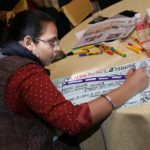 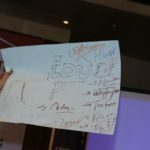 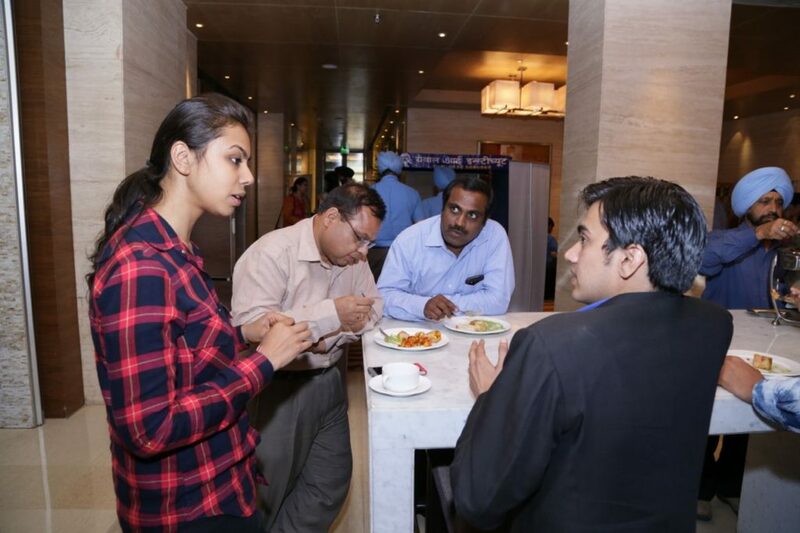 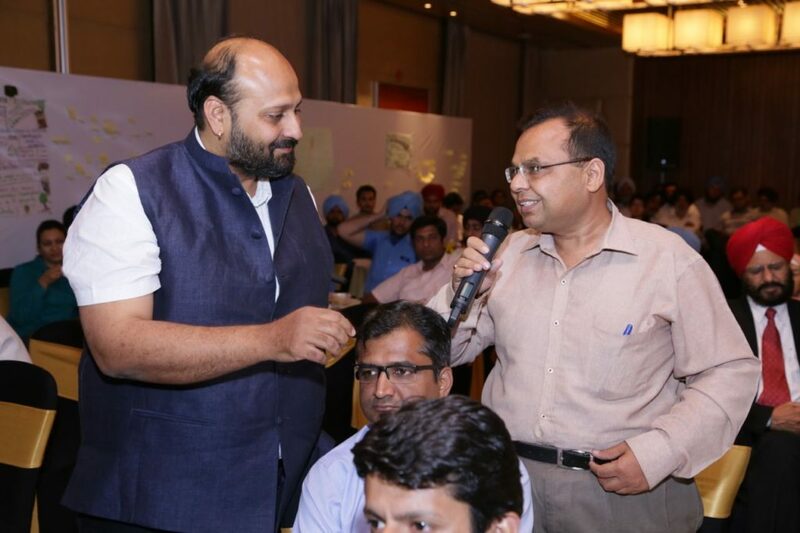 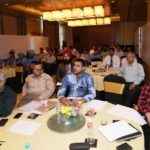 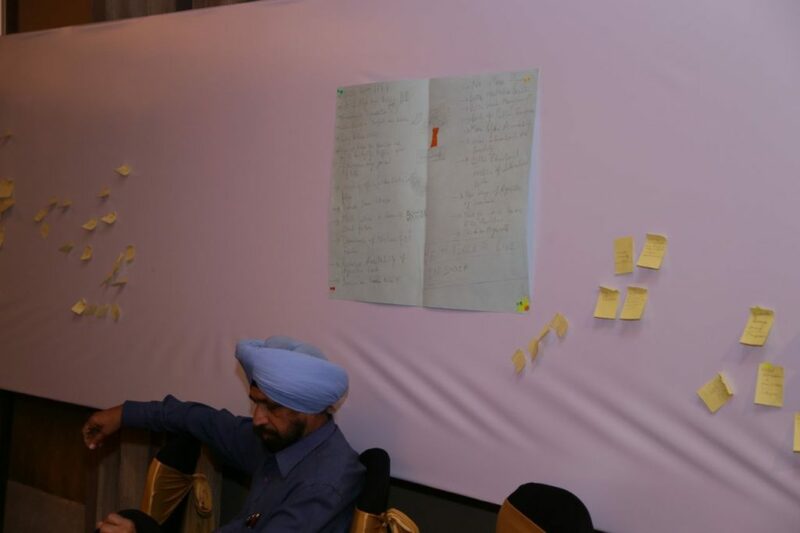 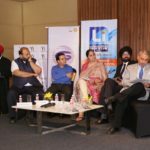 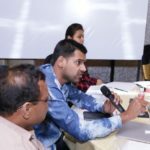 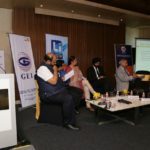 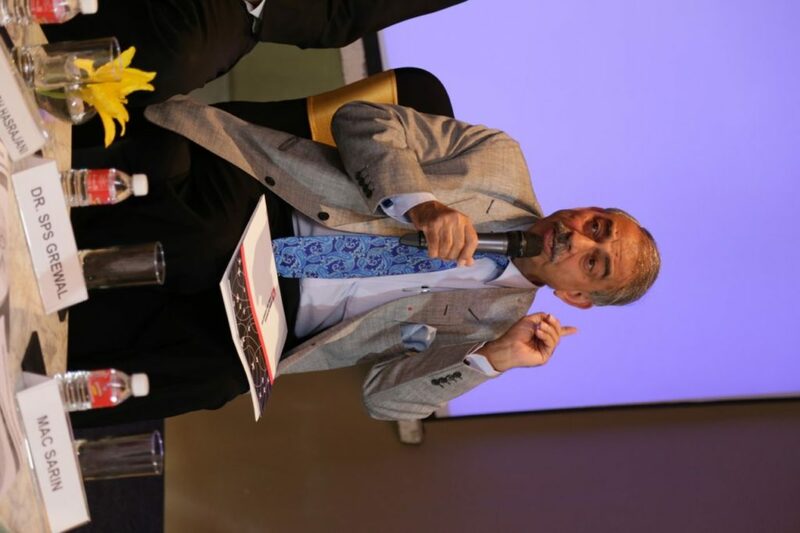 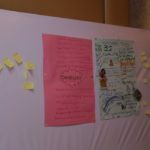 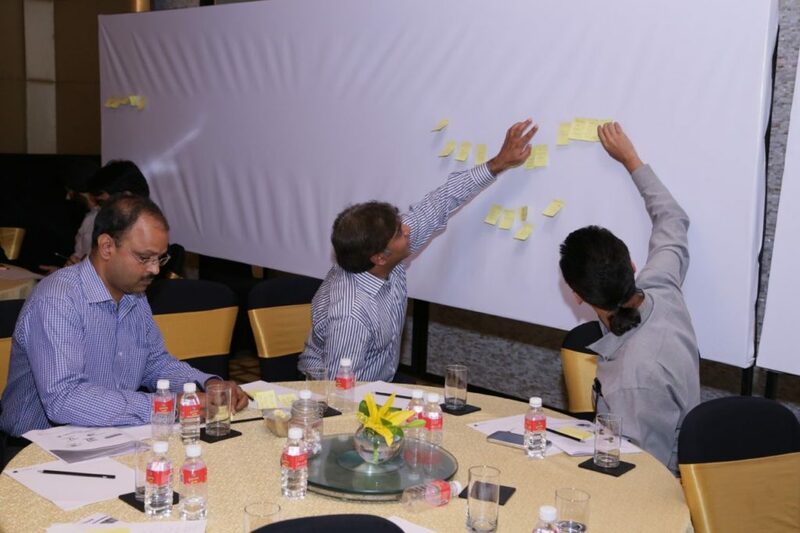 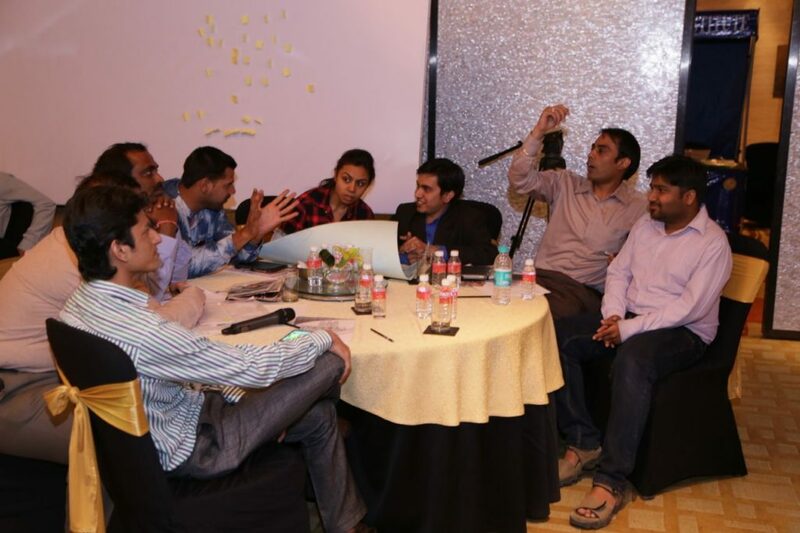 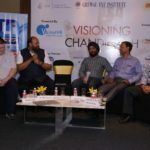 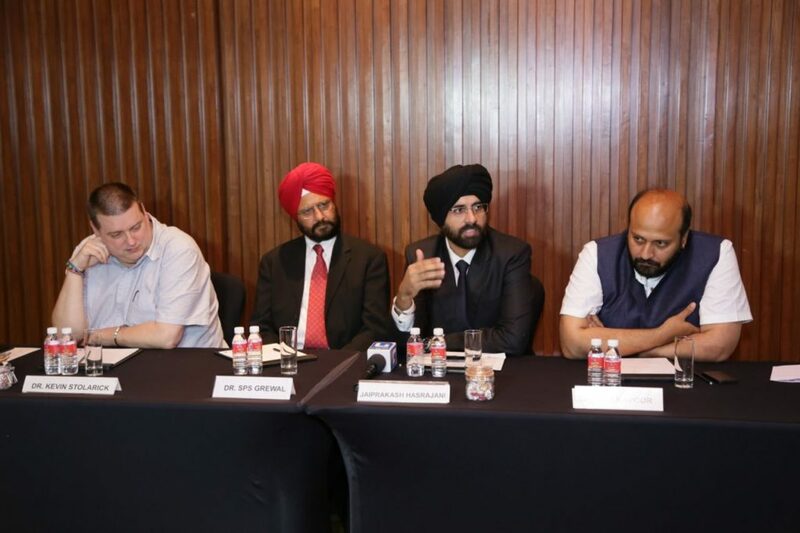 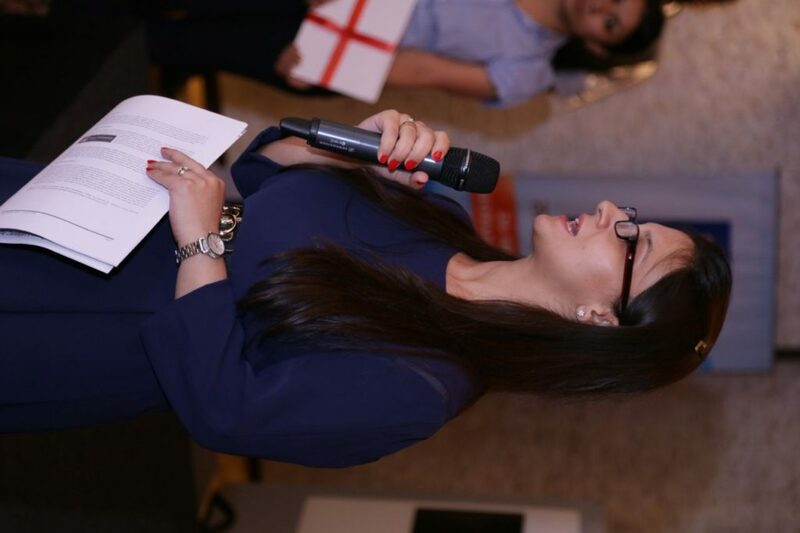 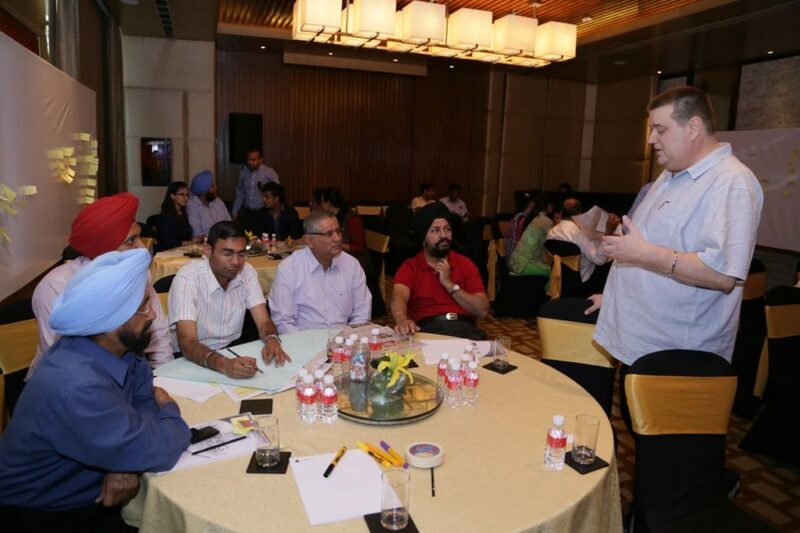 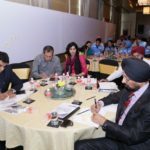 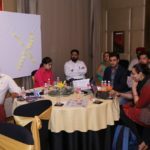 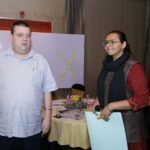 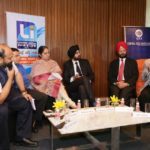 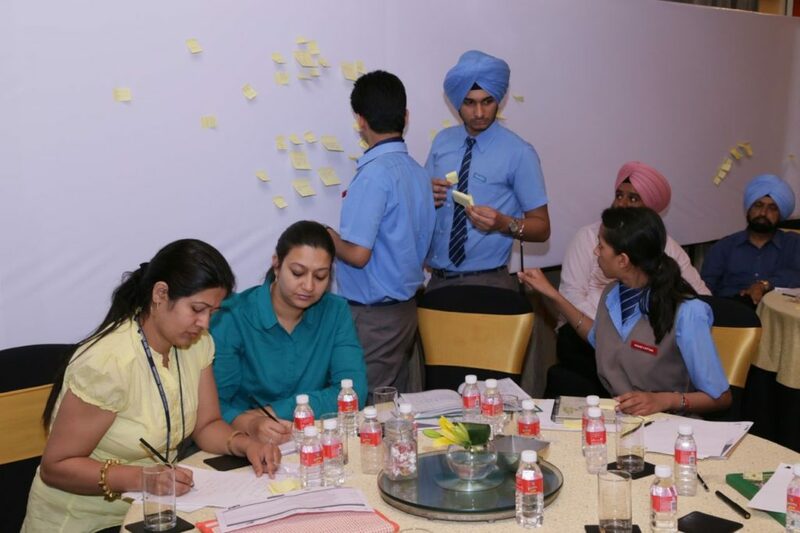 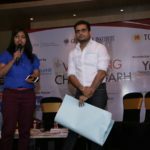 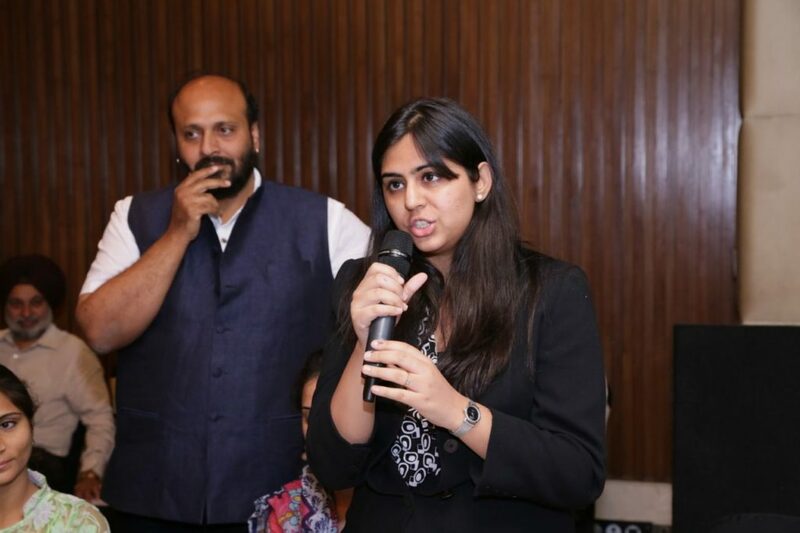 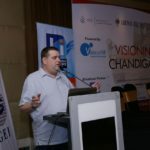 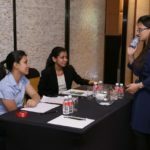 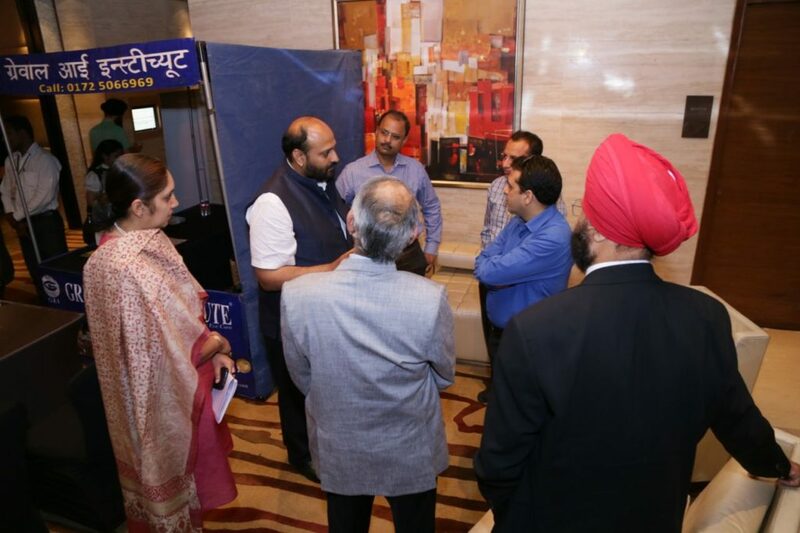 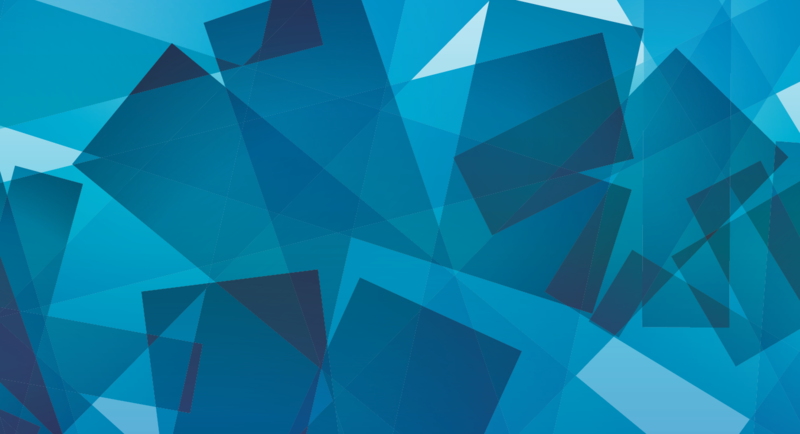 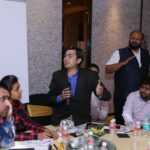 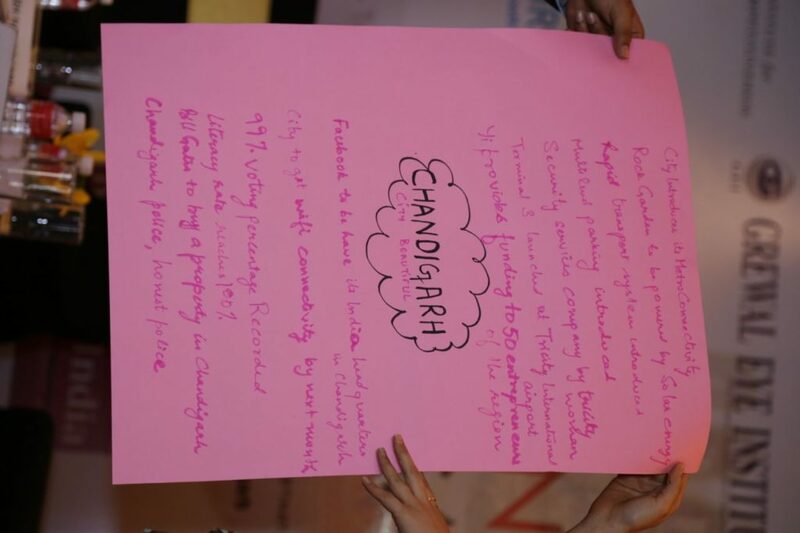 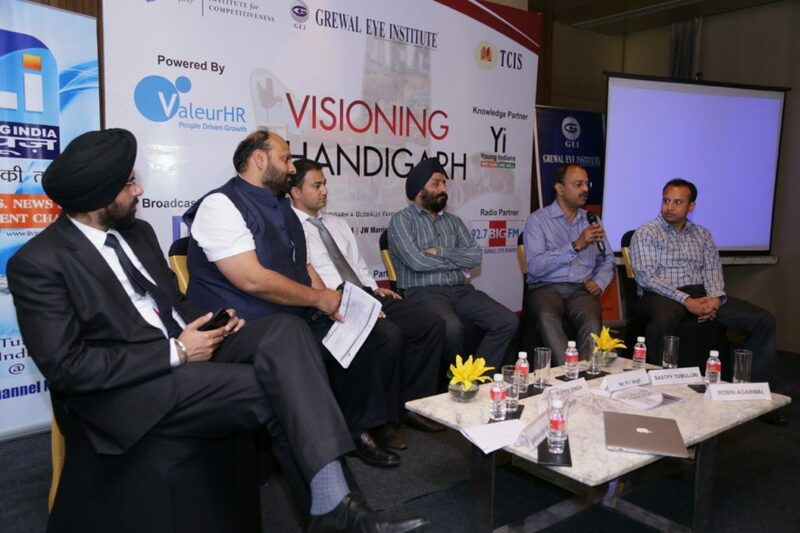 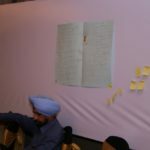 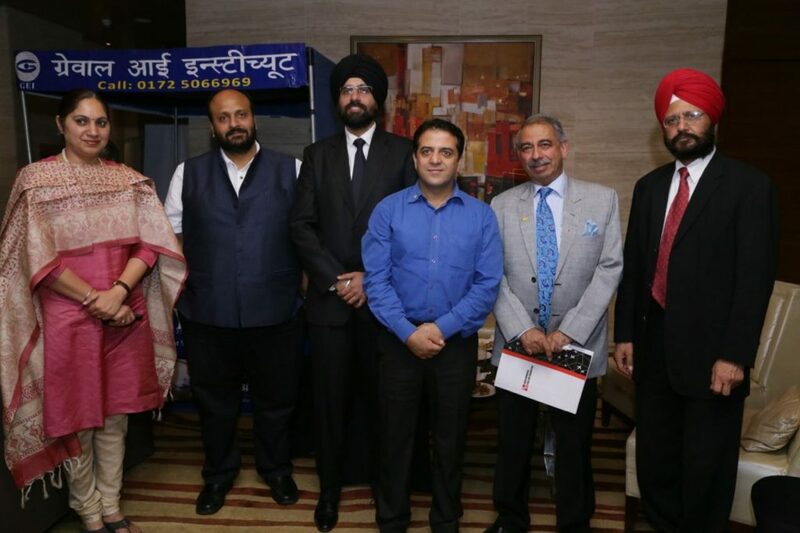 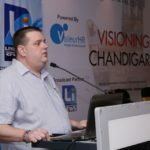 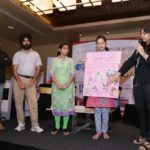 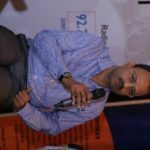 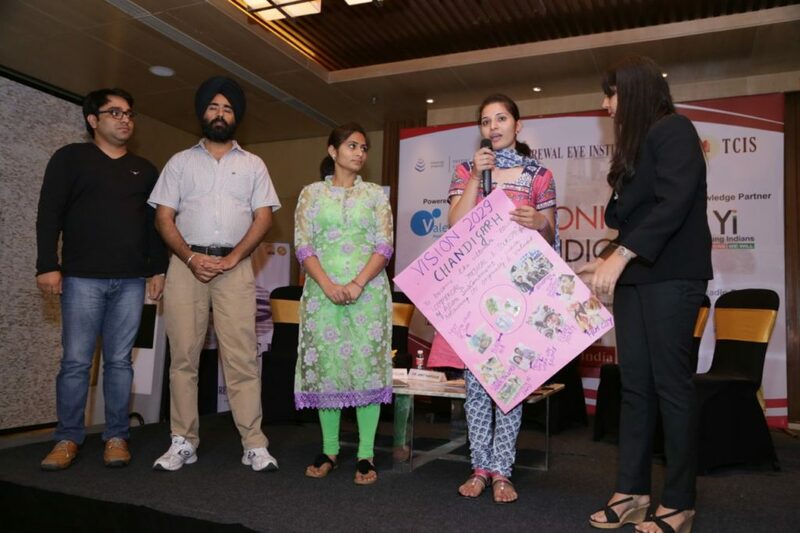 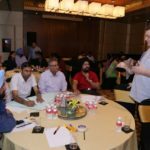 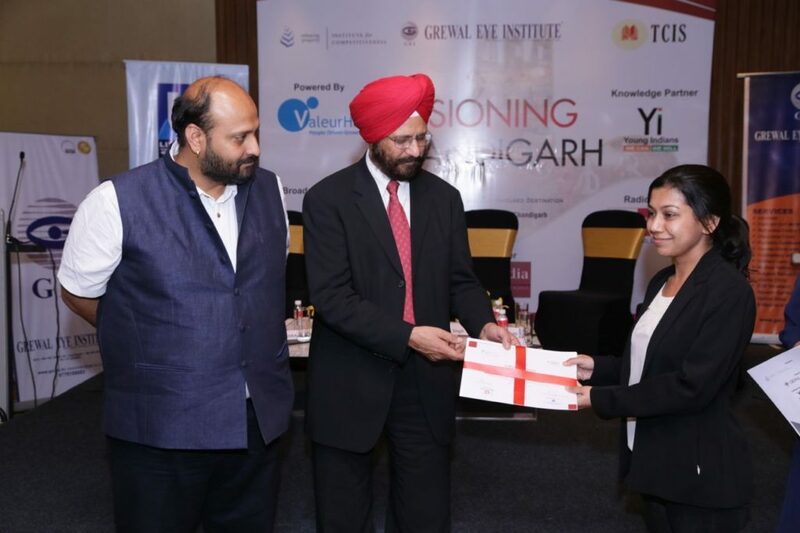 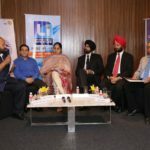 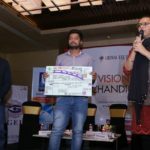 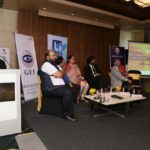 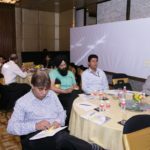 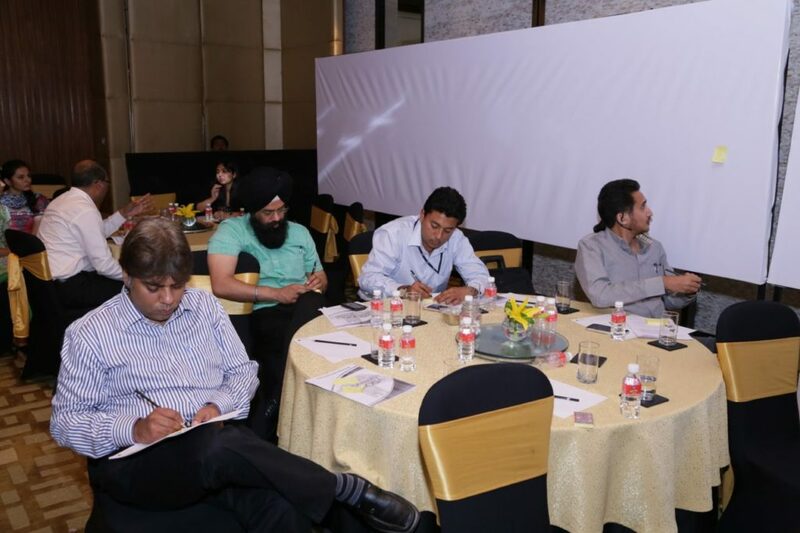 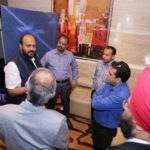 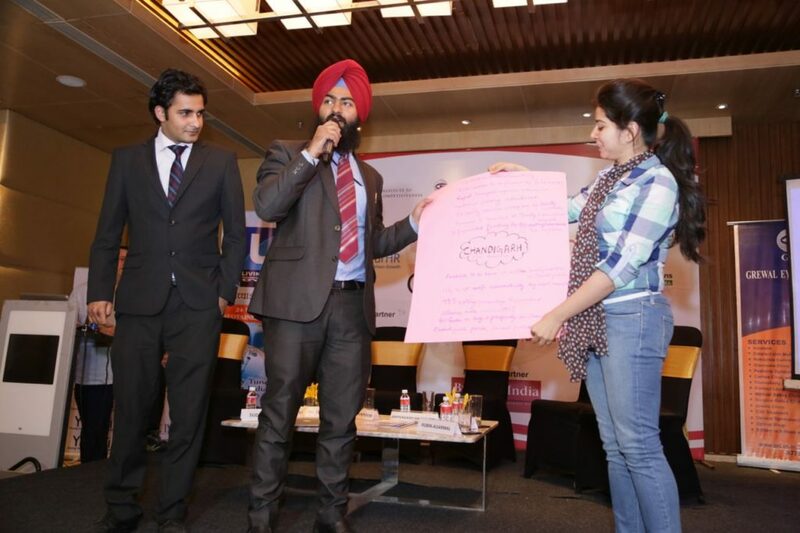 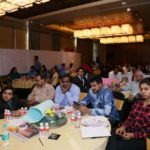 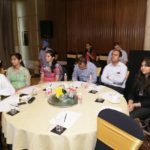 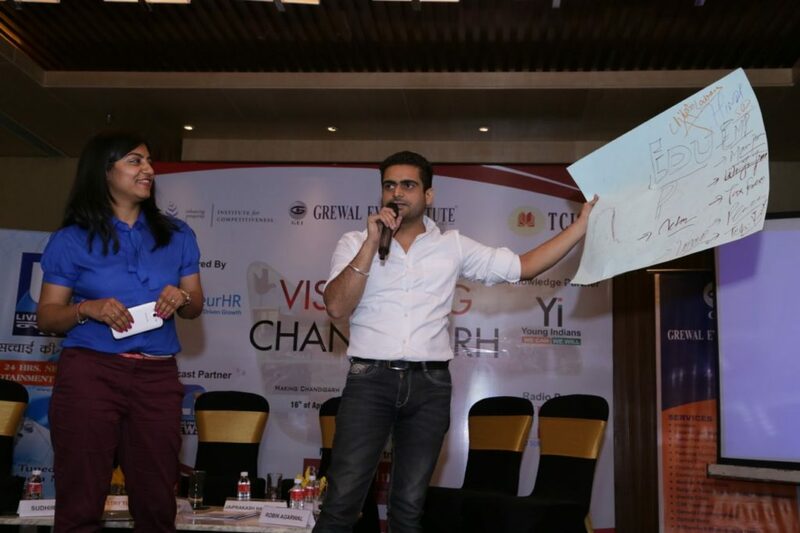 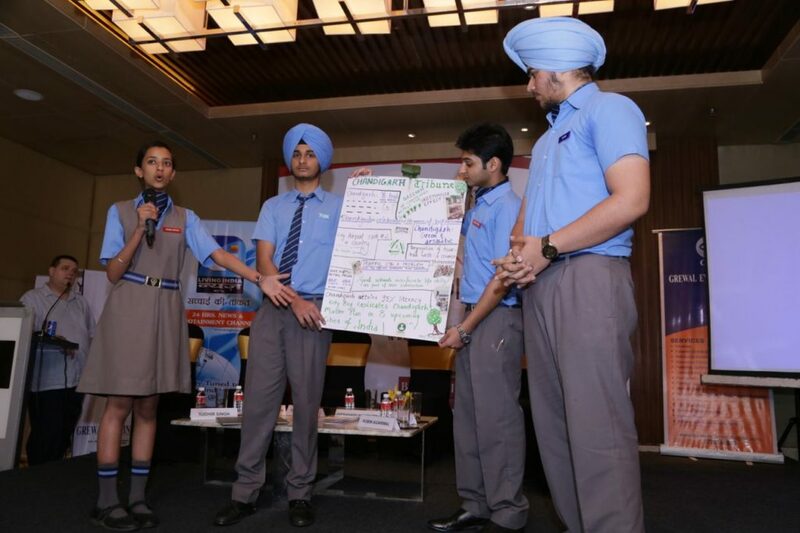 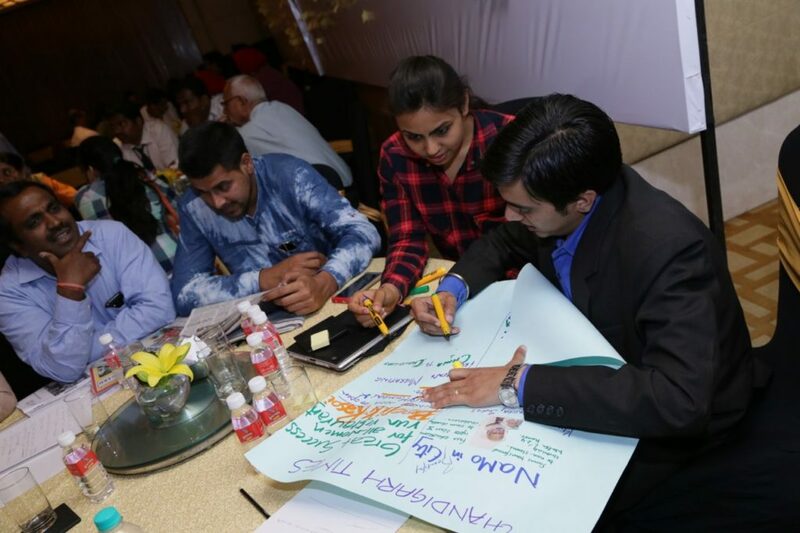 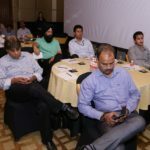 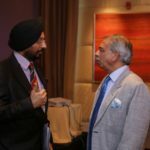 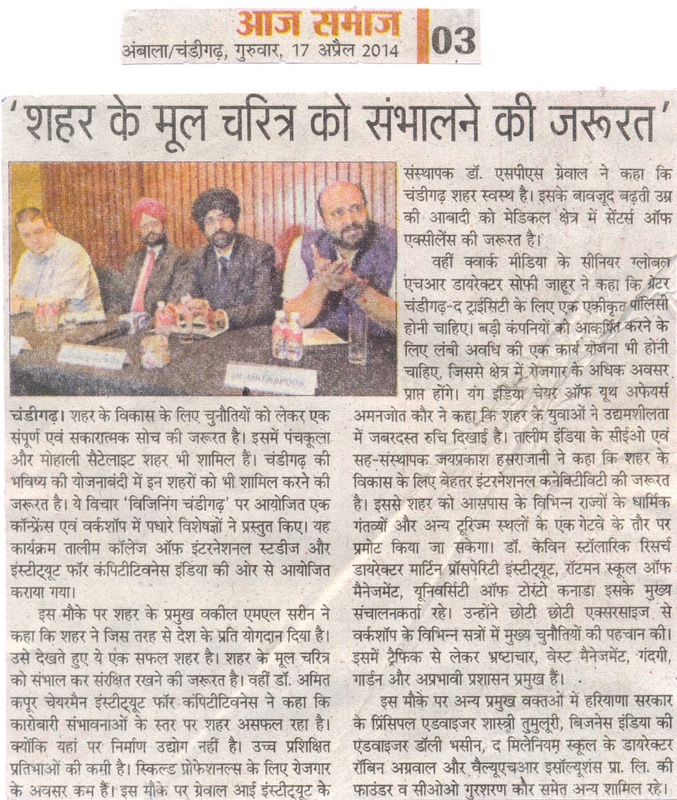 In order to figure out what more can be done to promote Chandigarh as one of the most favoured destinations, the conference would constitute of speakers and participants representing the identified sectors. 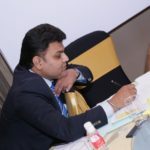 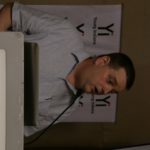 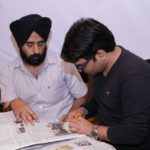 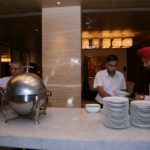 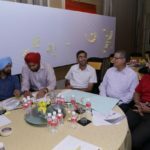 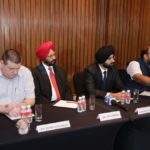 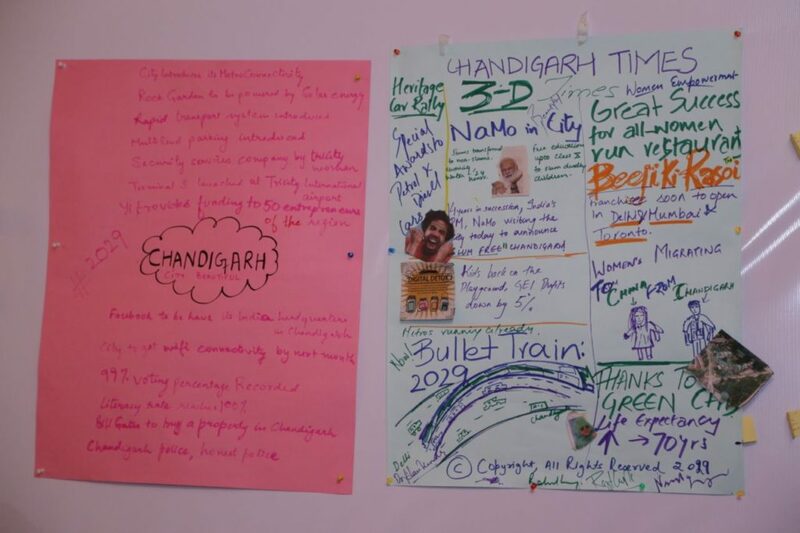 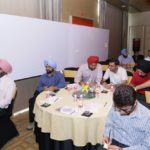 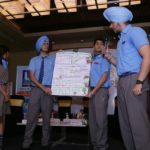 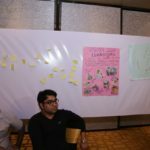 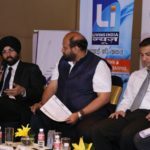 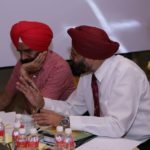 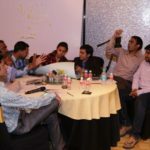 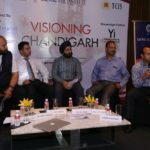 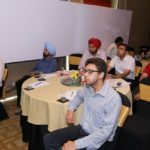 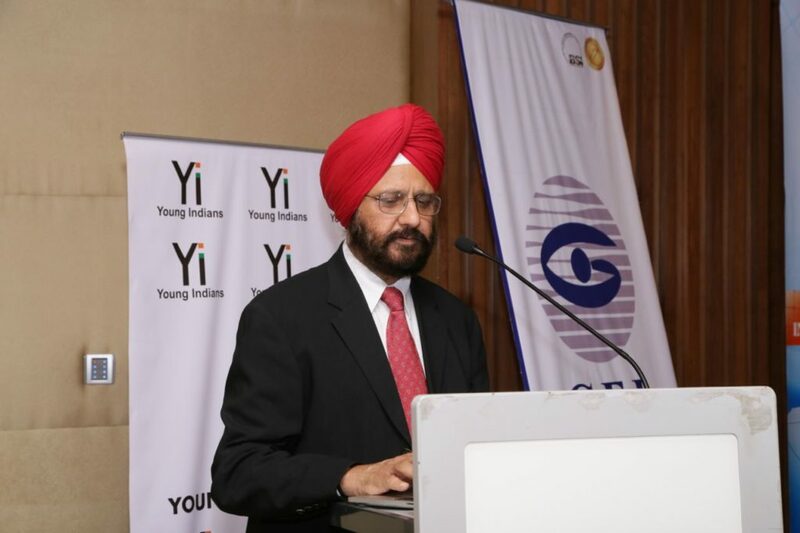 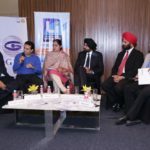 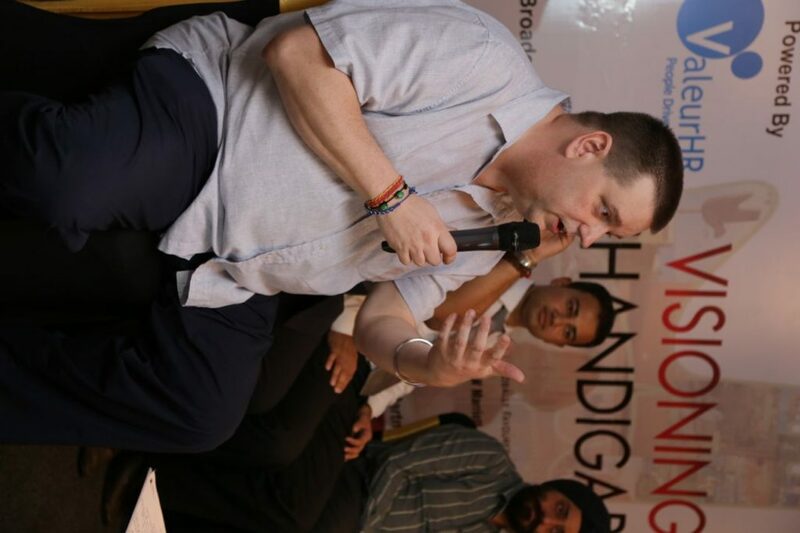 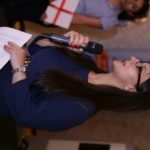 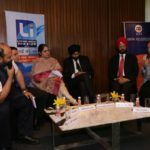 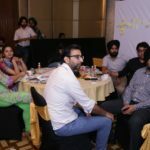 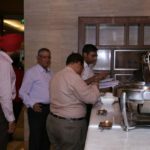 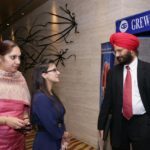 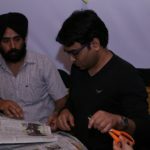 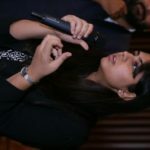 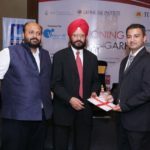 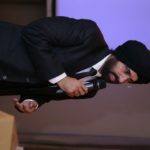 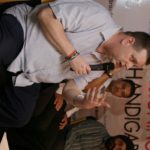 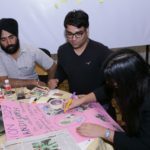 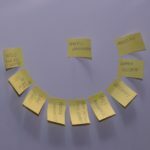 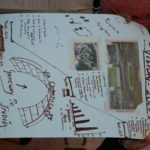 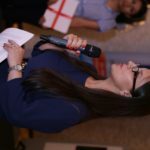 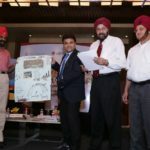 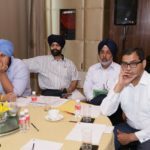 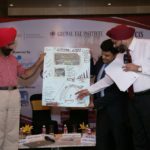 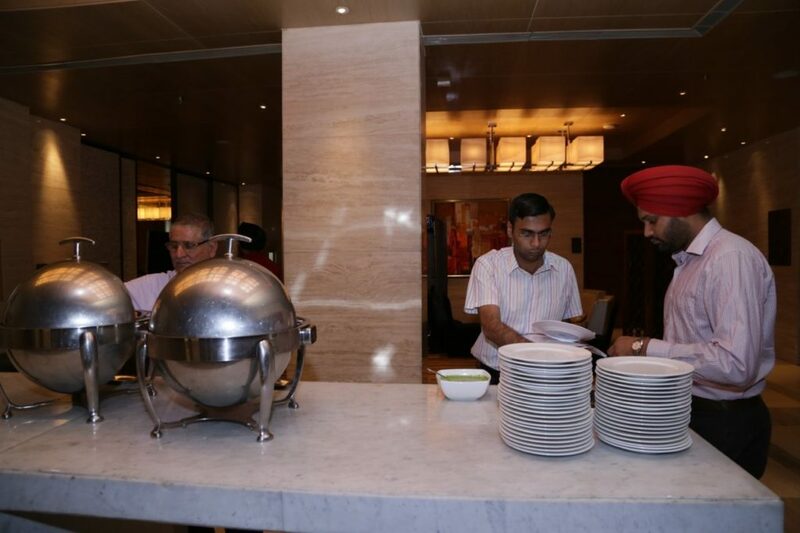 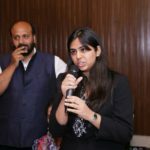 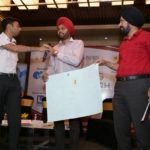 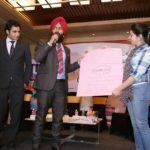 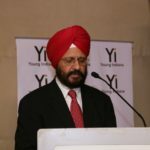 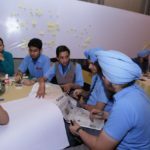 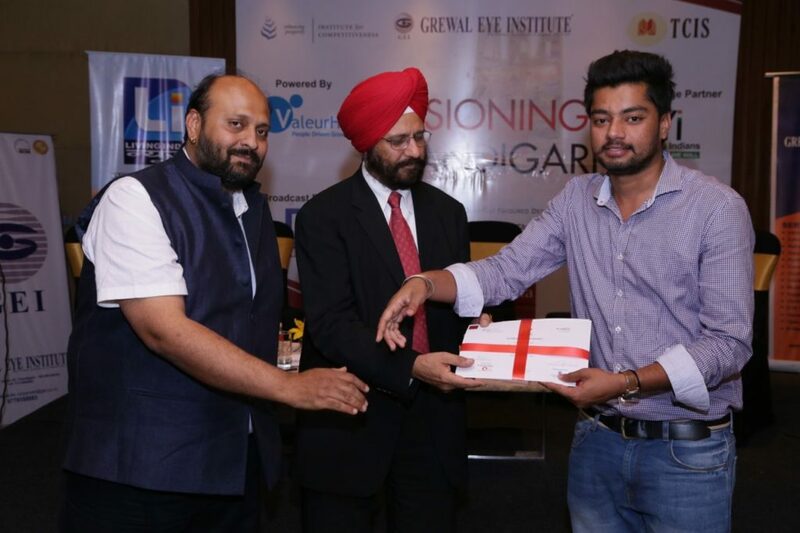 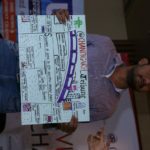 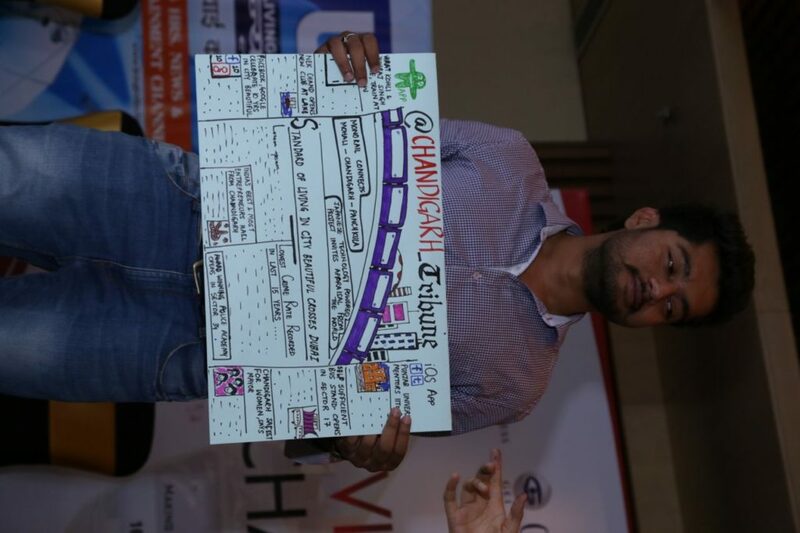 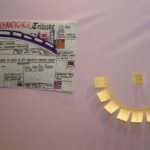 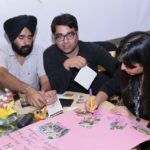 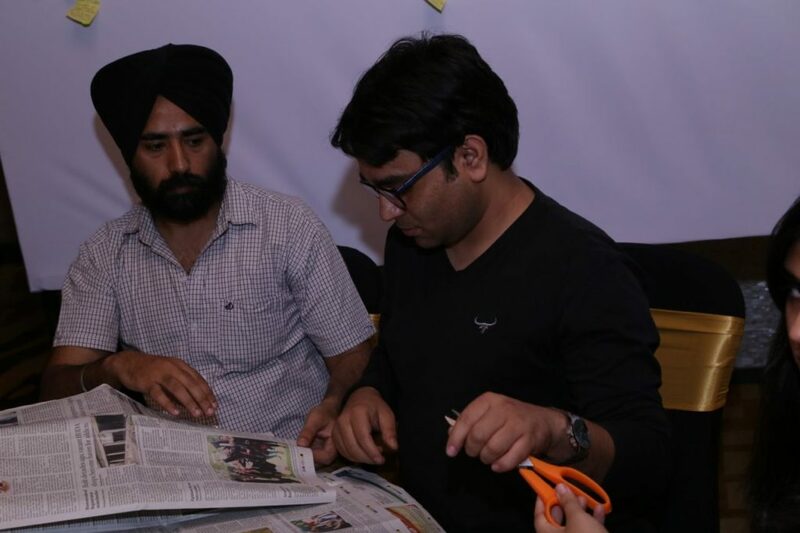 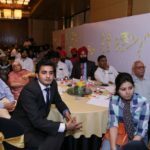 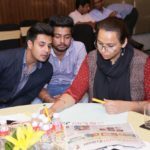 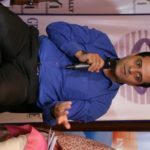 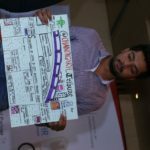 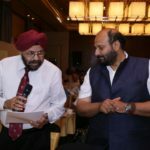 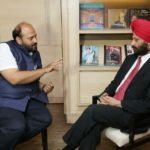 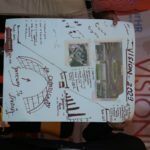 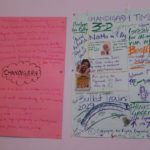 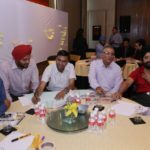 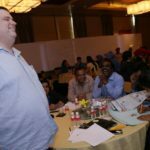 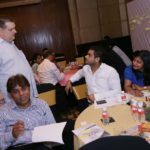 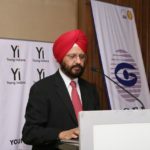 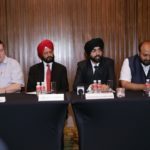 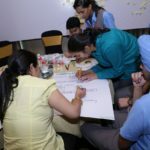 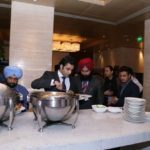 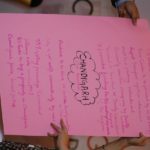 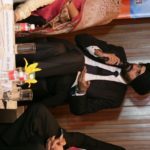 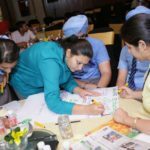 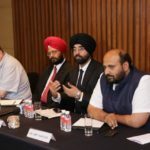 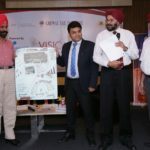 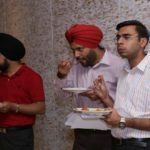 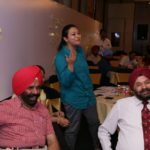 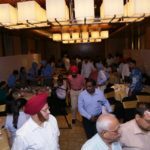 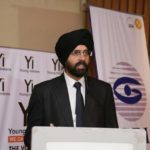 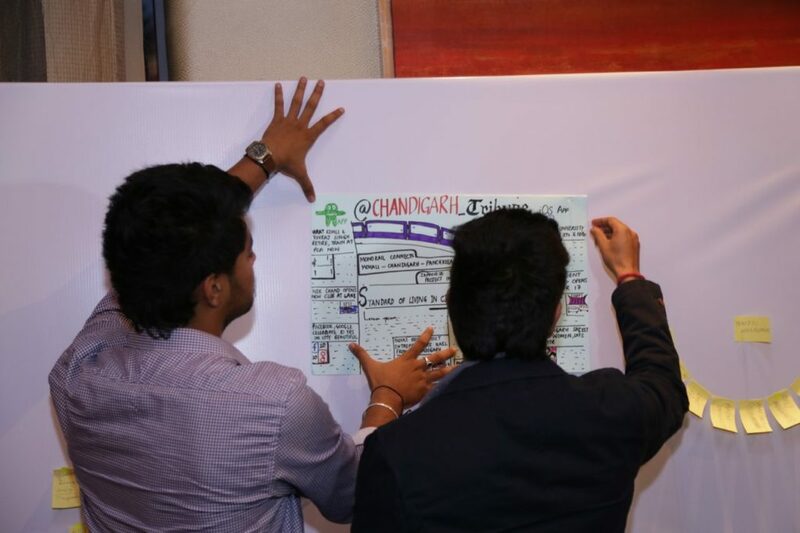 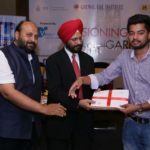 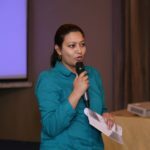 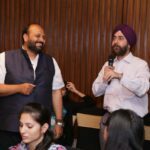 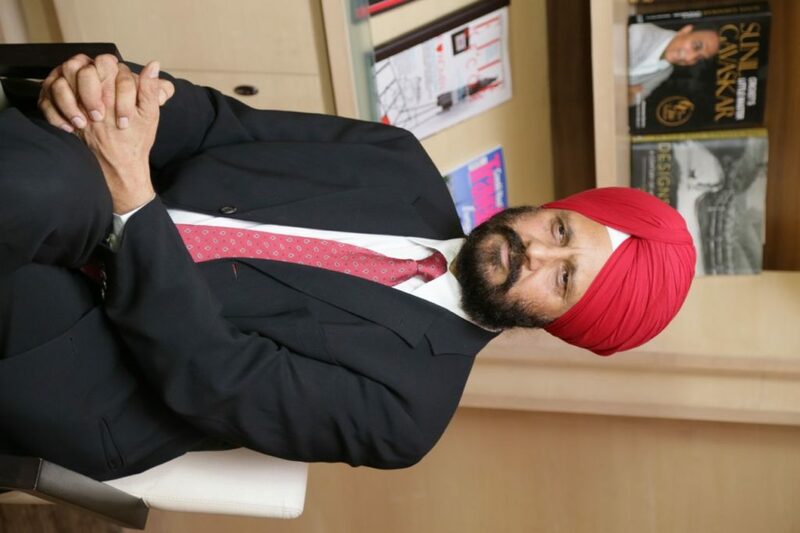 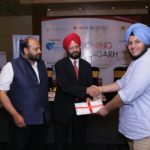 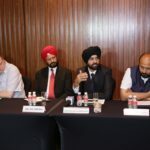 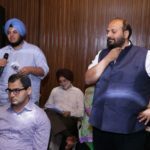 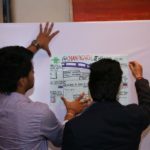 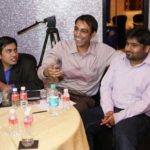 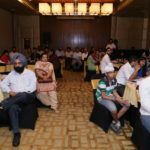 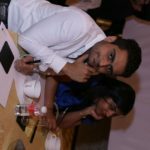 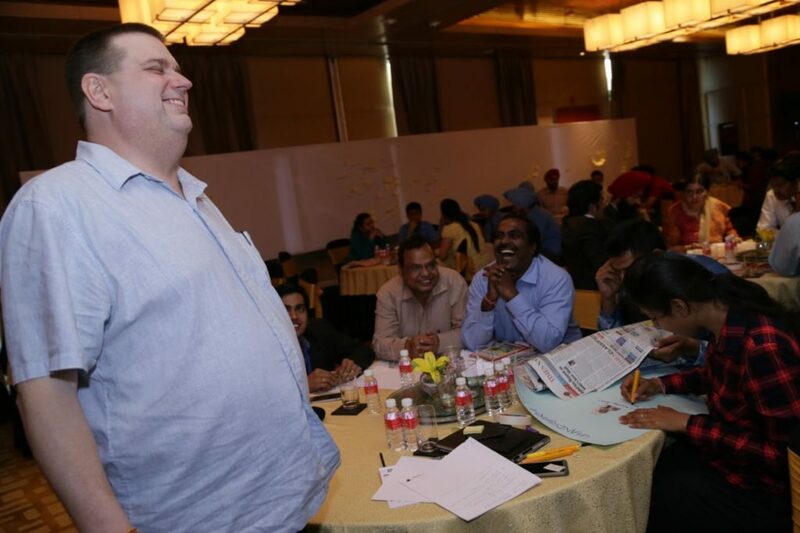 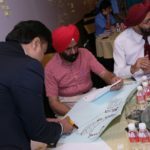 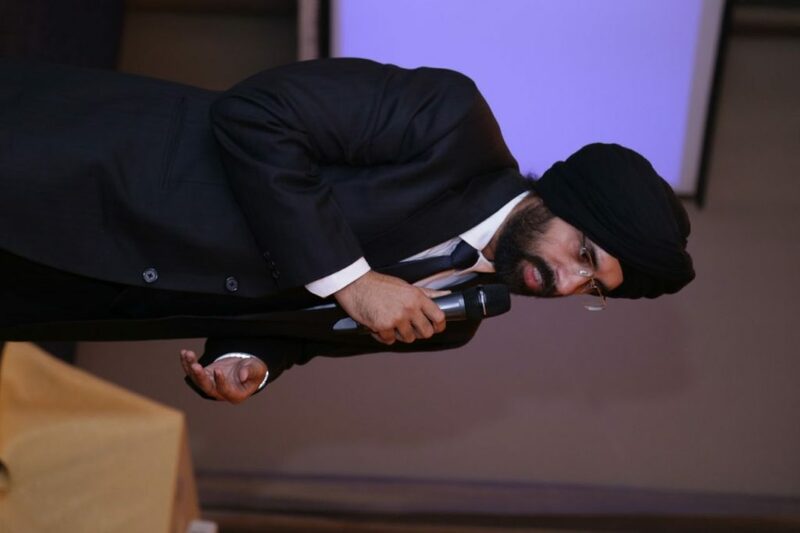 Can Chandigarh make a mark in the Global Business Map – Can Chandigarh Really be the Next Singapore? 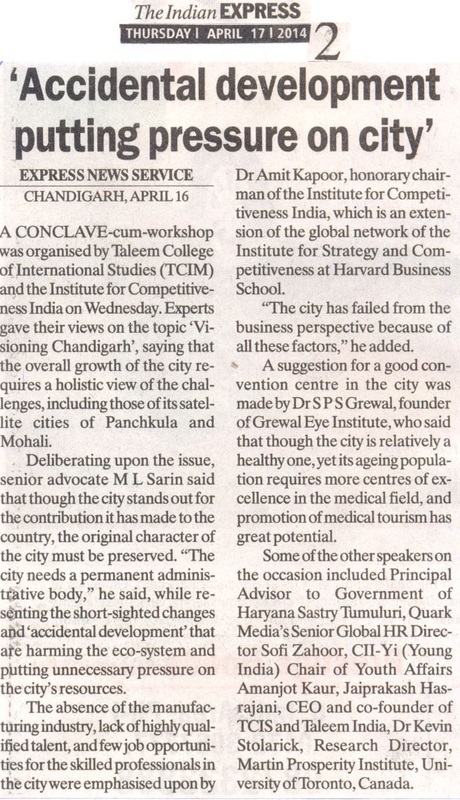 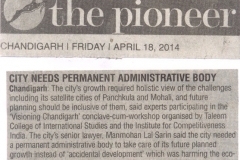 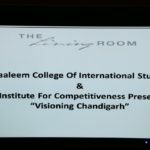 Is Chandigarh geared up to be the Gateway for India & For Asia -Pacific? 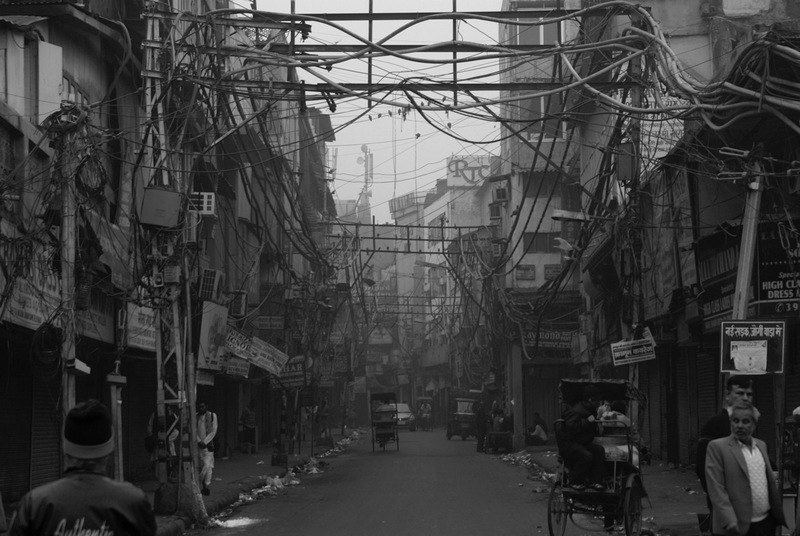 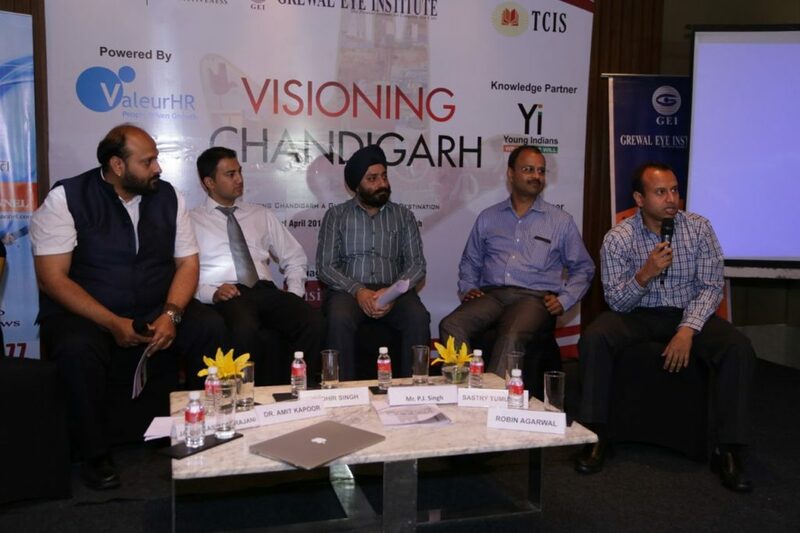 What are the bottlenecks that can impede Chandigarh’s attractiveness as a favored destination? 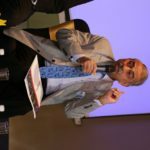 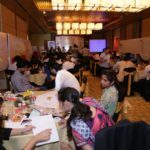 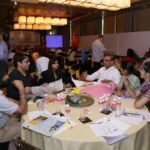 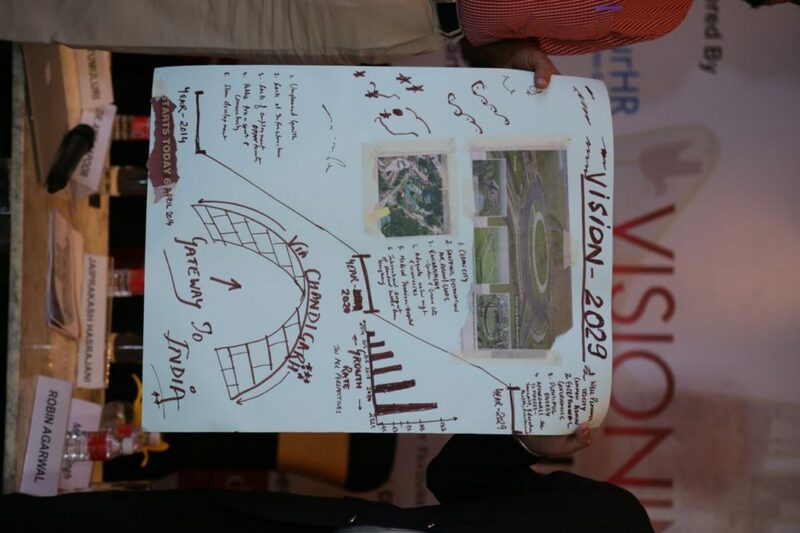 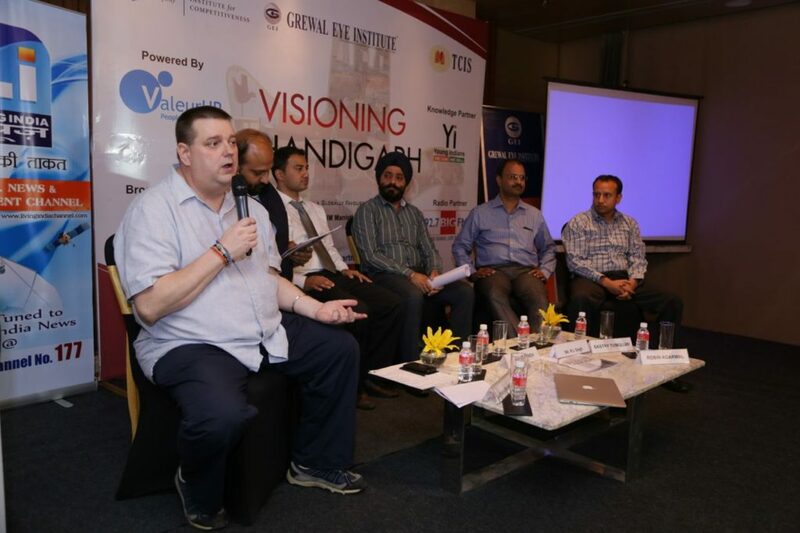 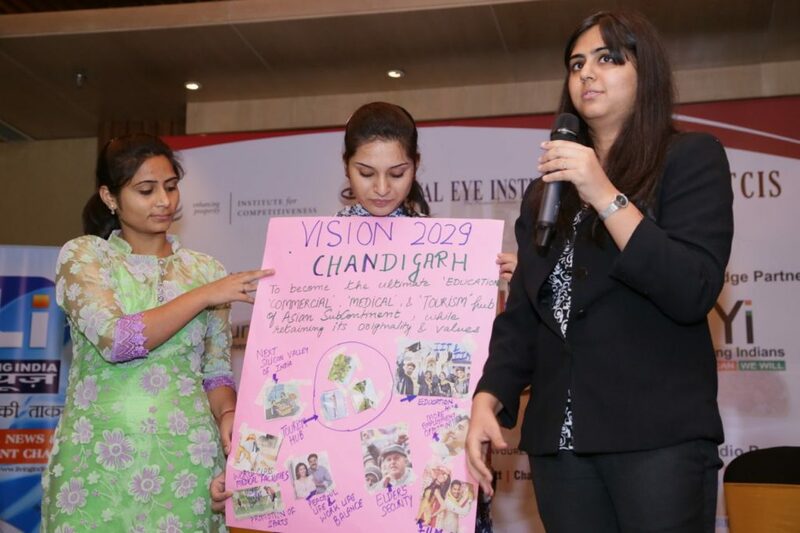 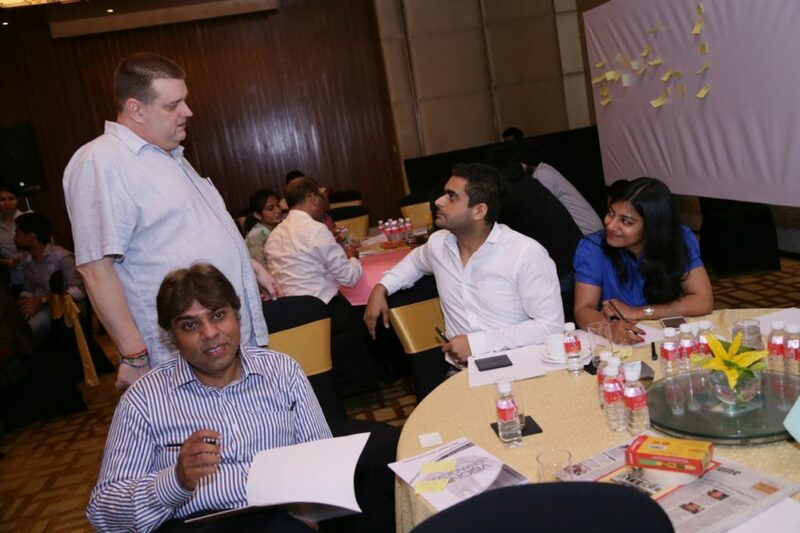 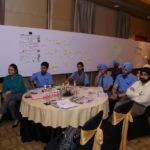 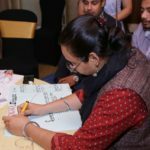 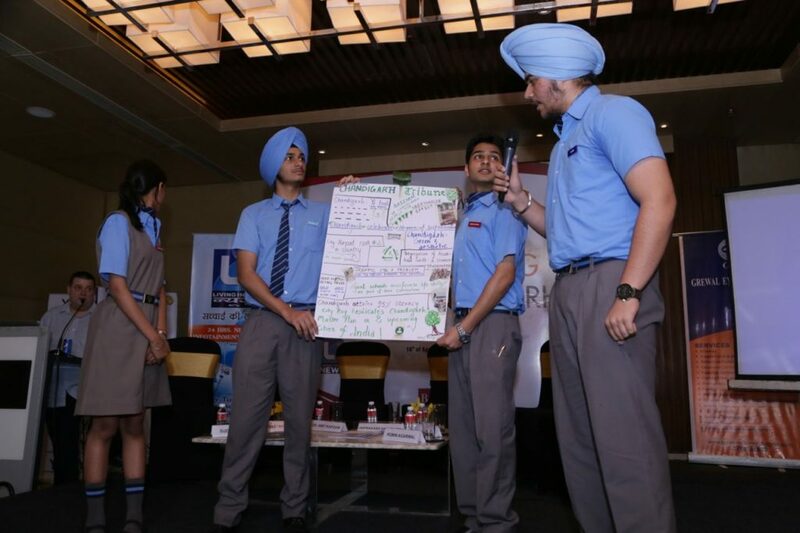 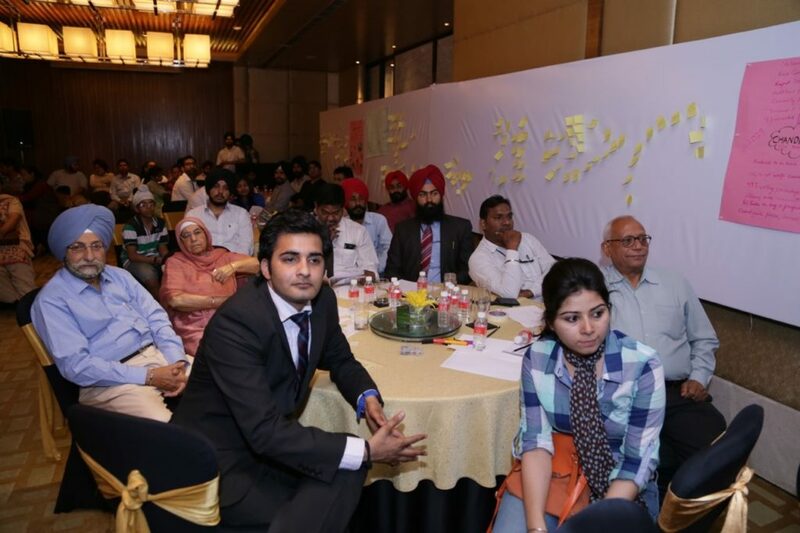 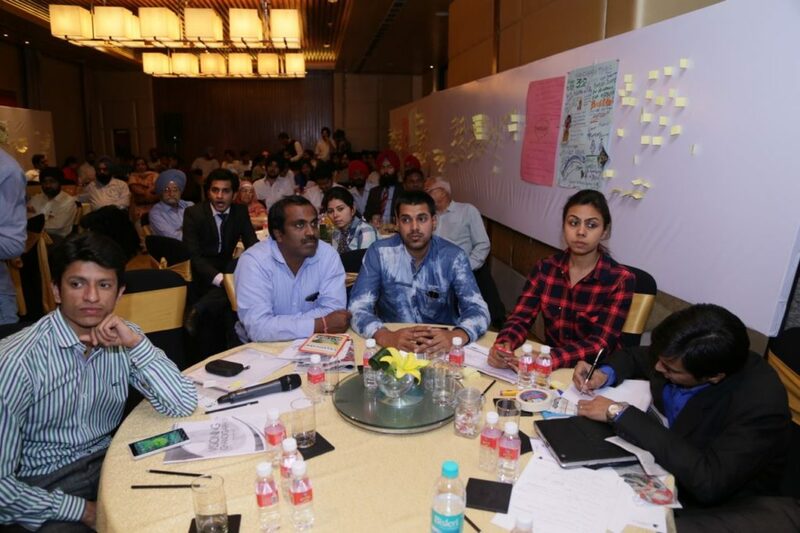 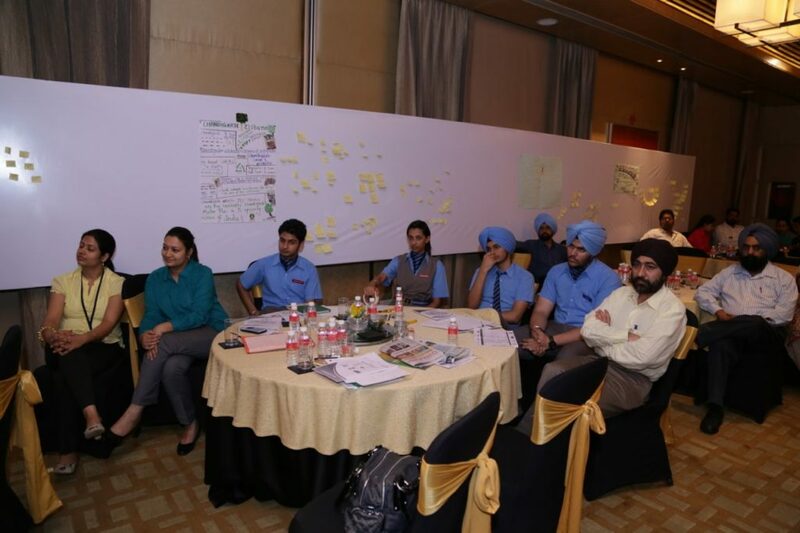 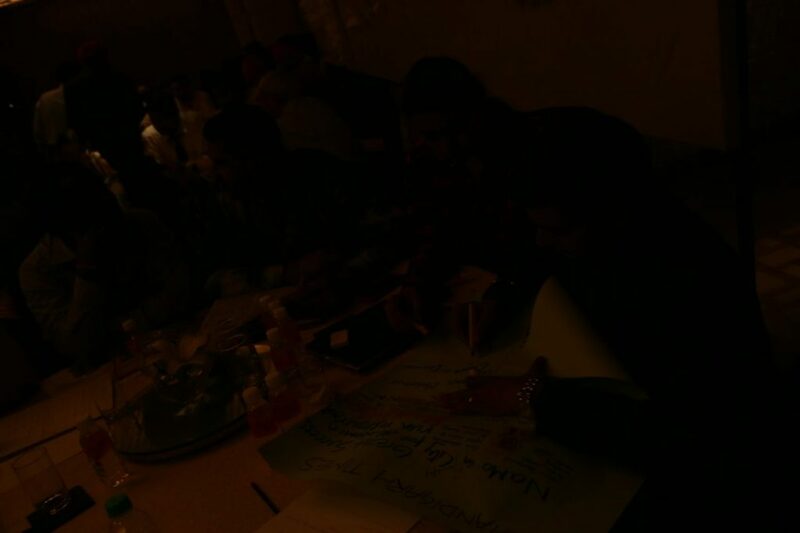 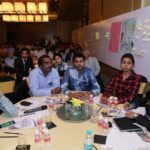 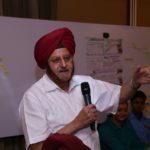 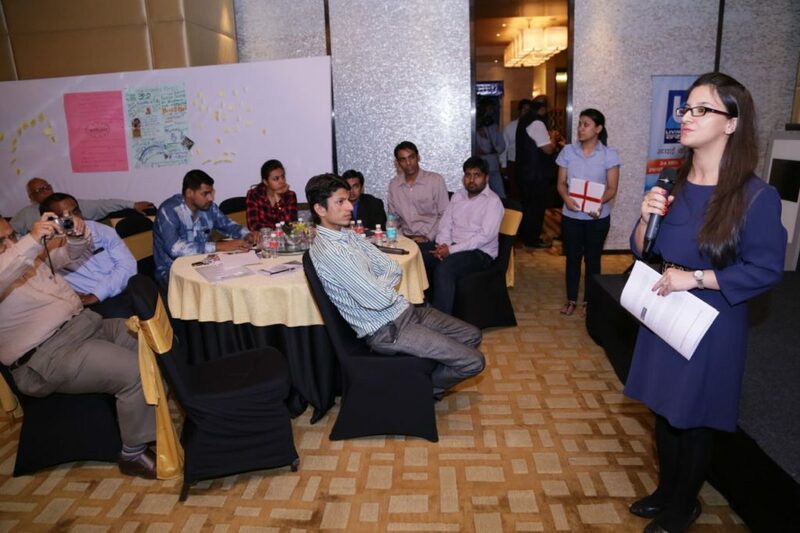 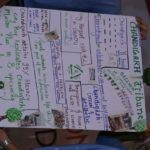 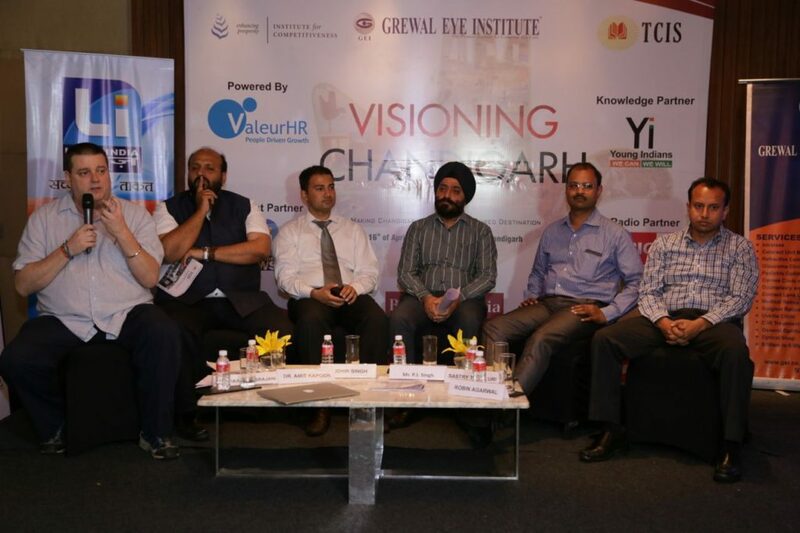 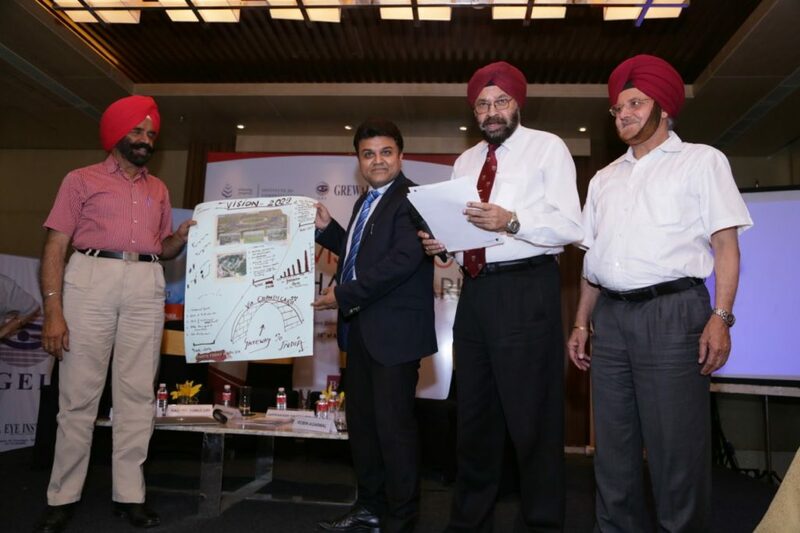 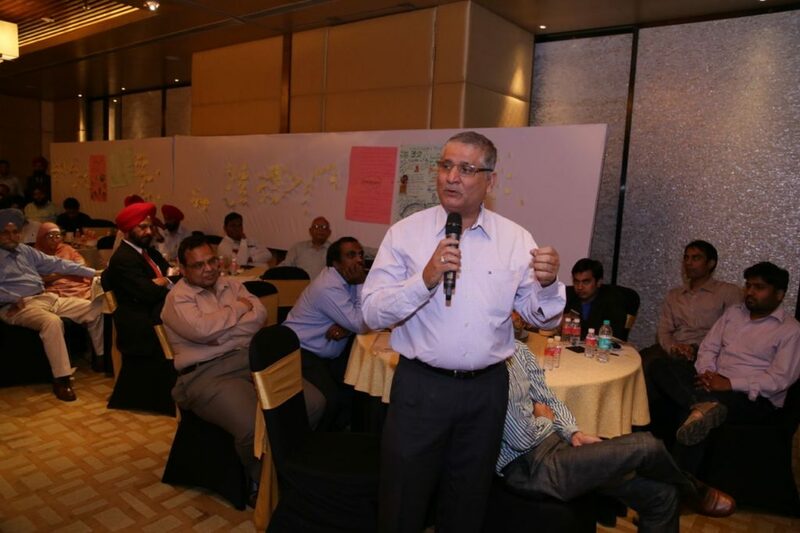 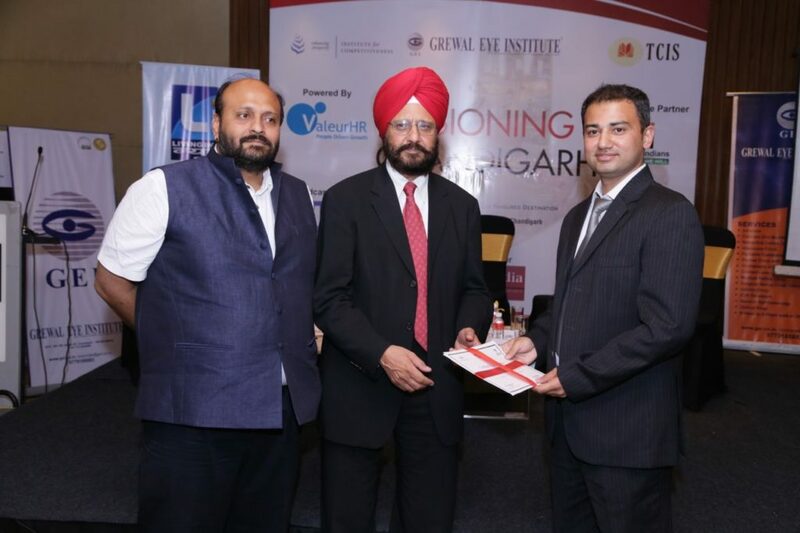 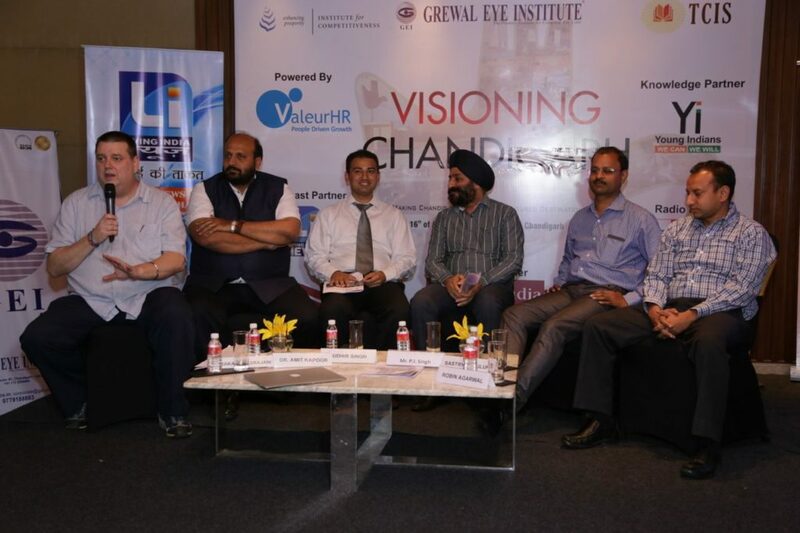 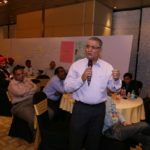 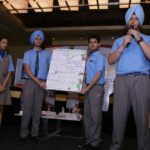 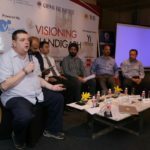 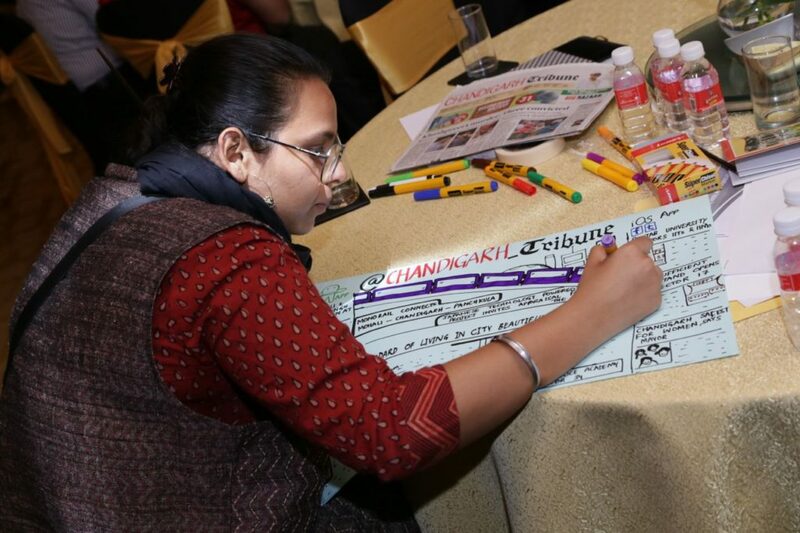 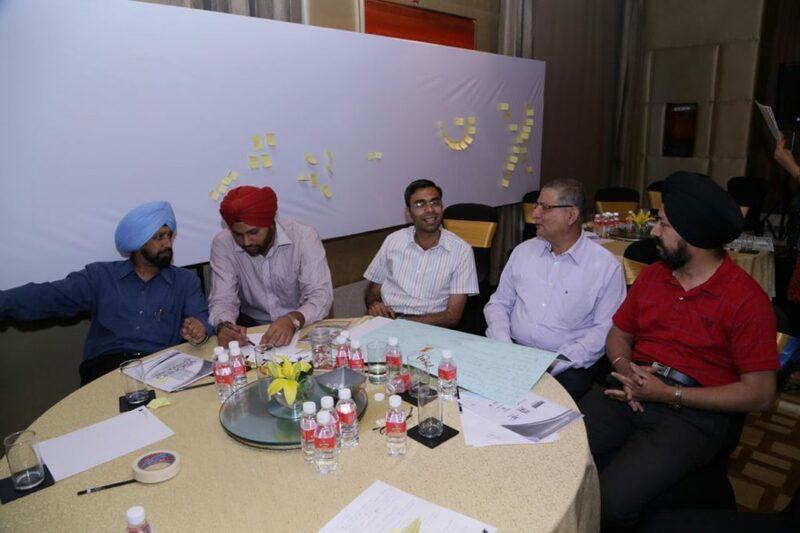 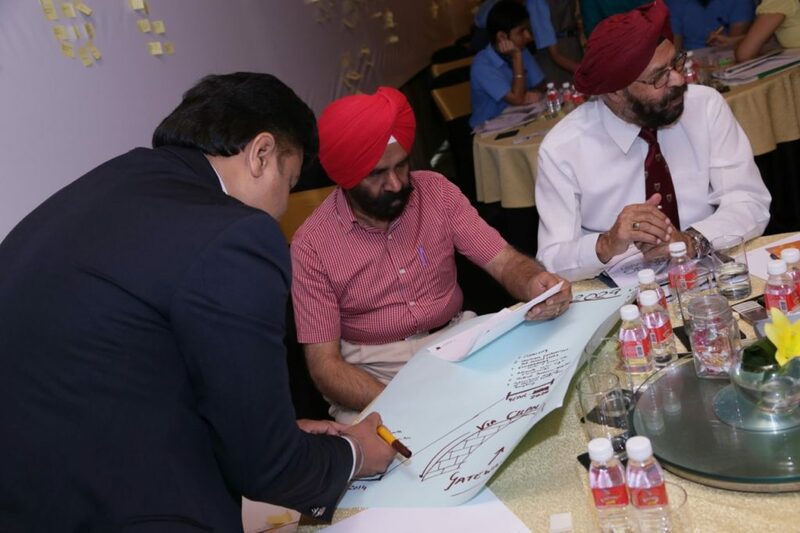 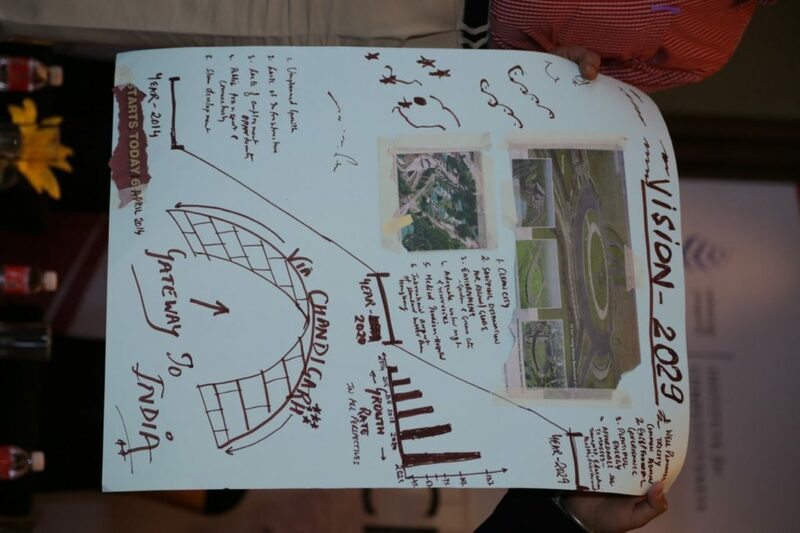 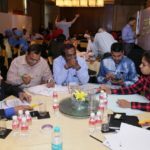 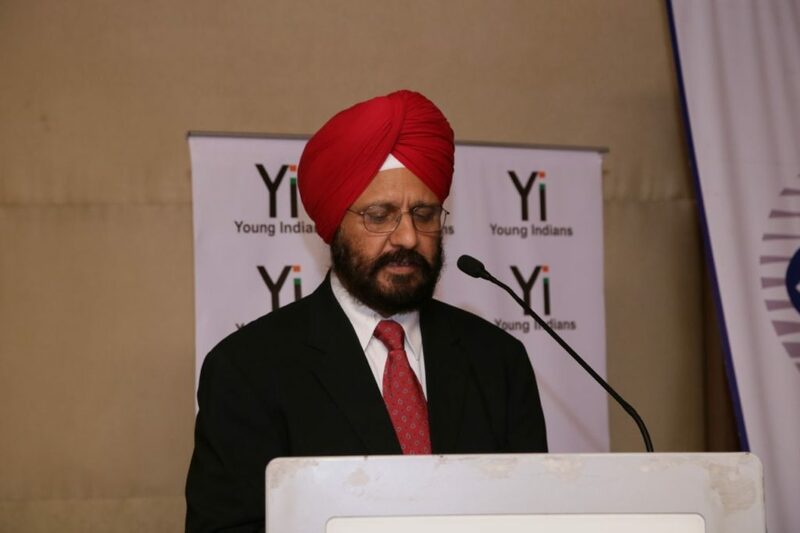 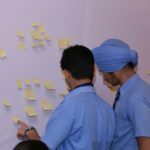 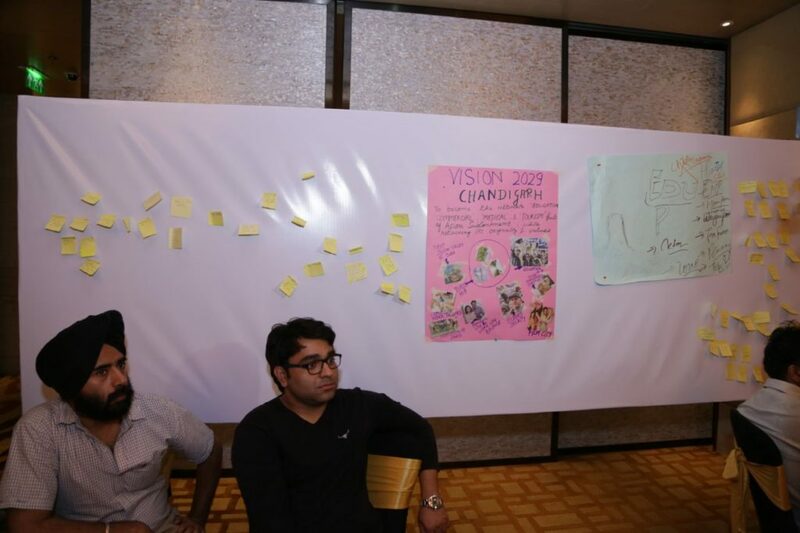 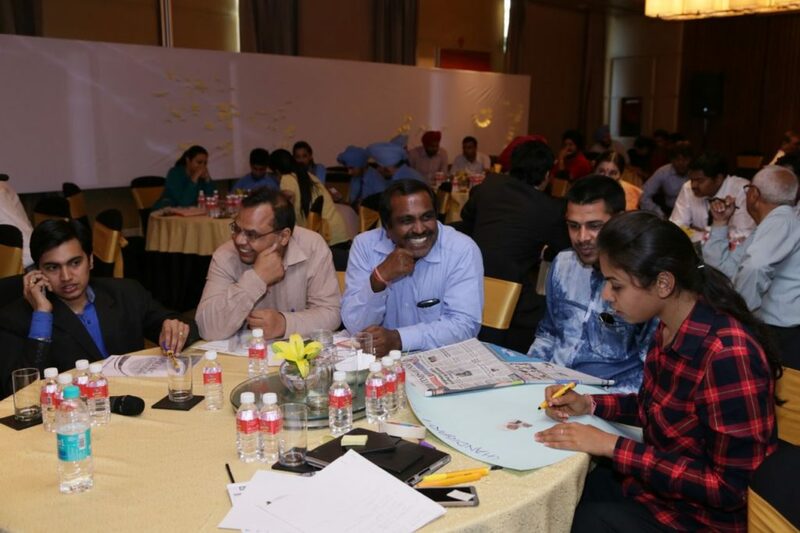 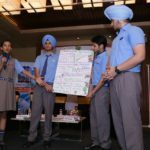 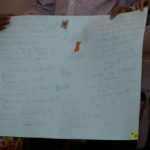 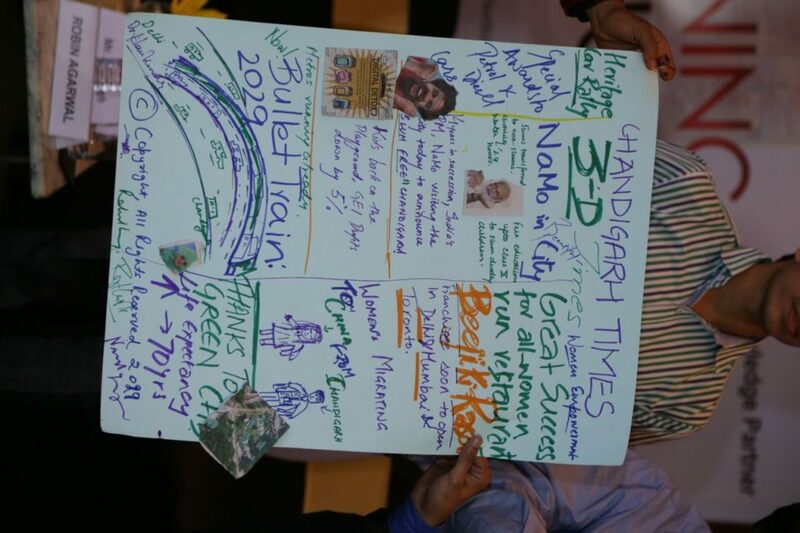 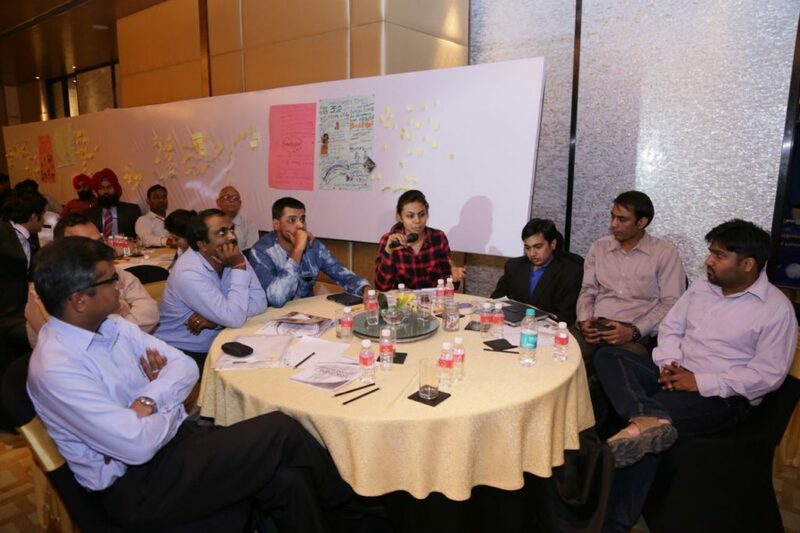 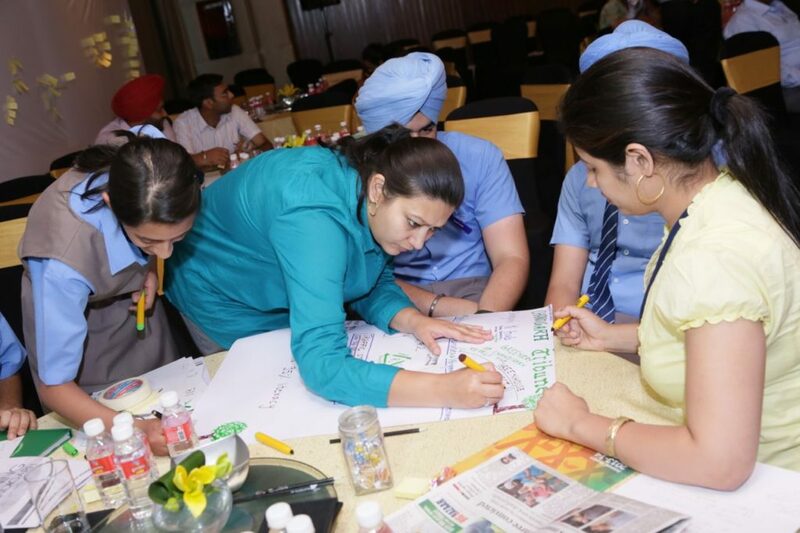 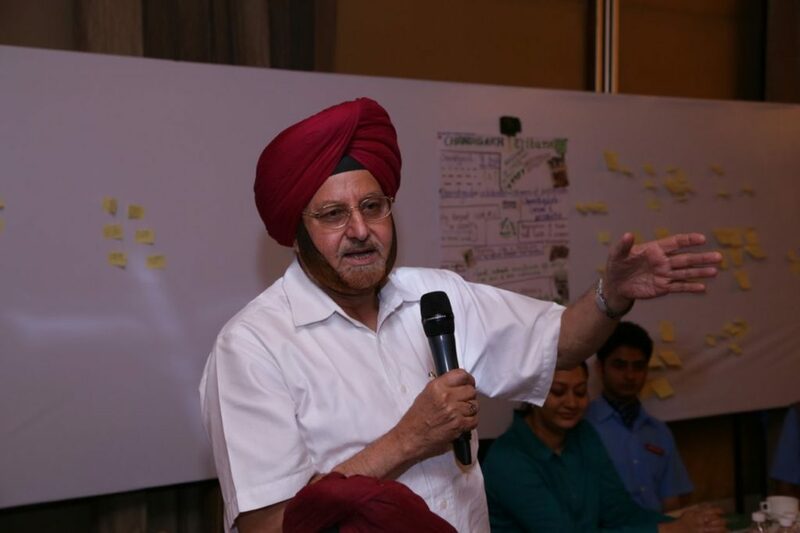 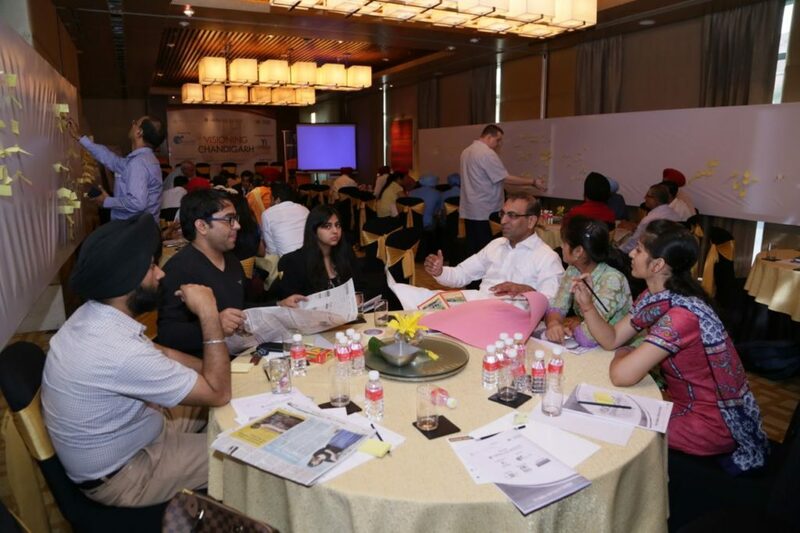 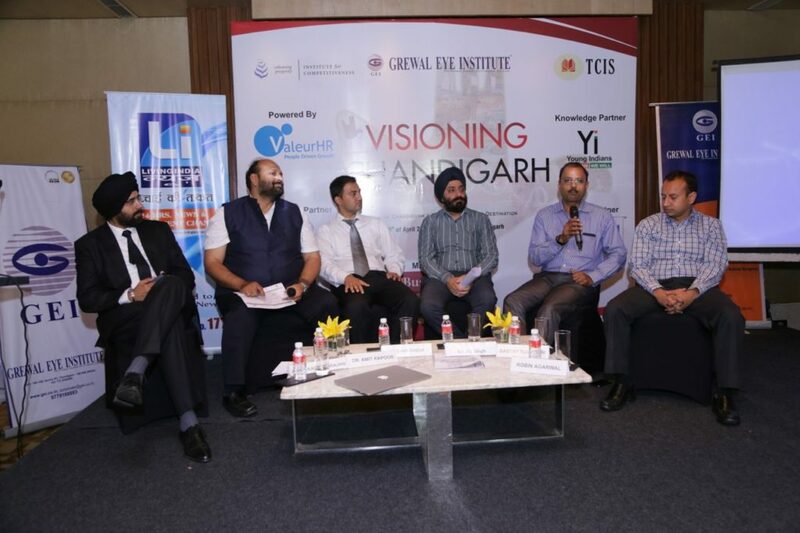 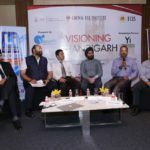 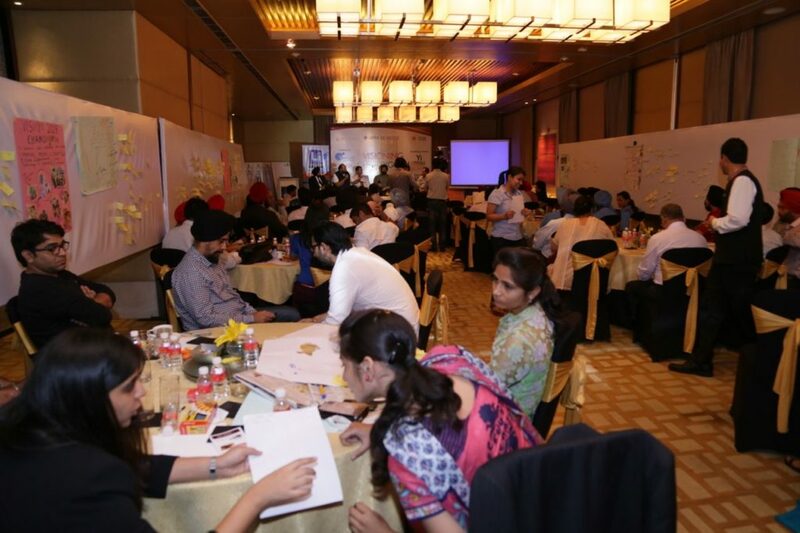 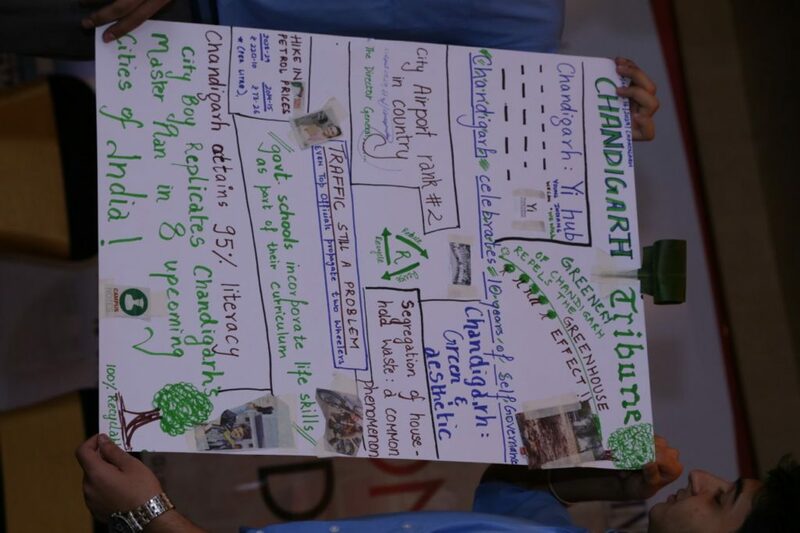 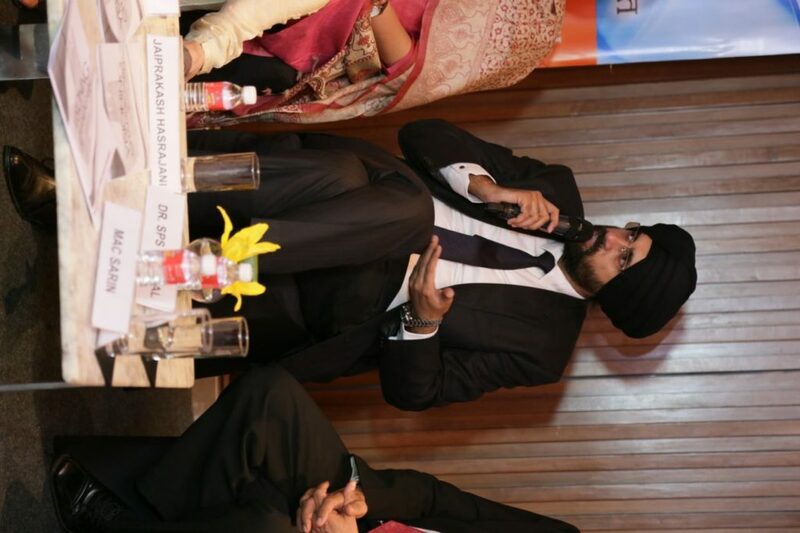 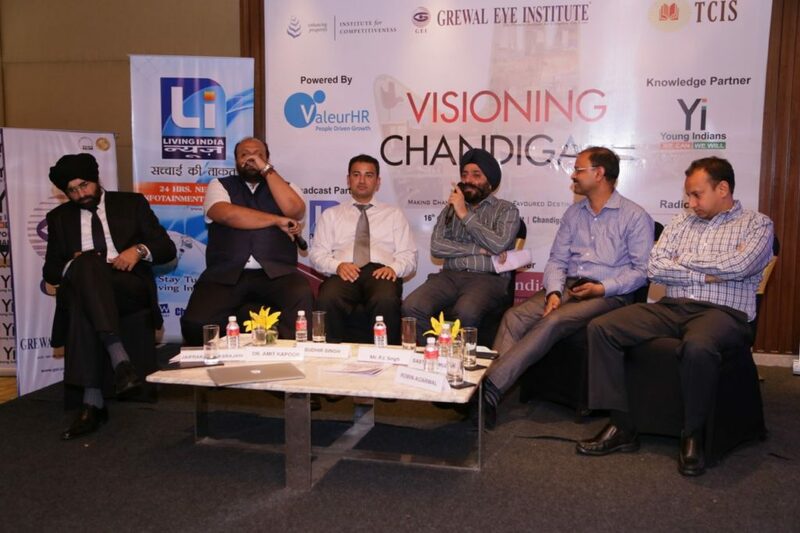 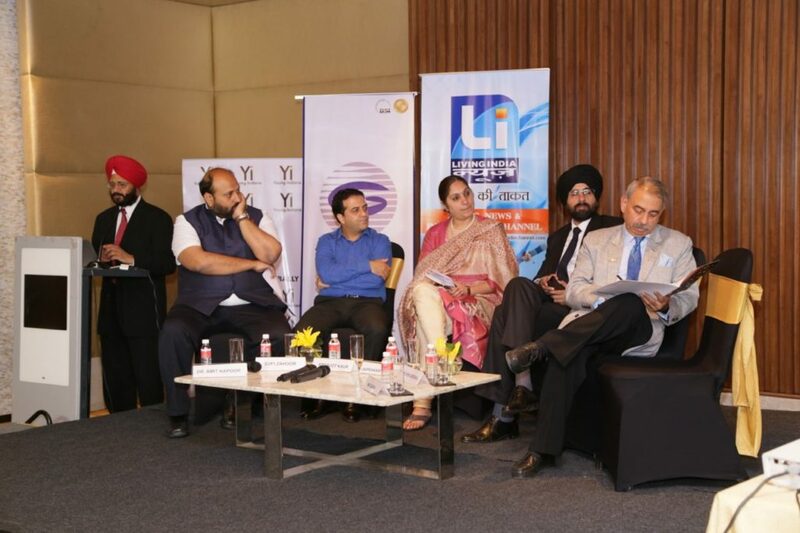 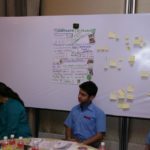 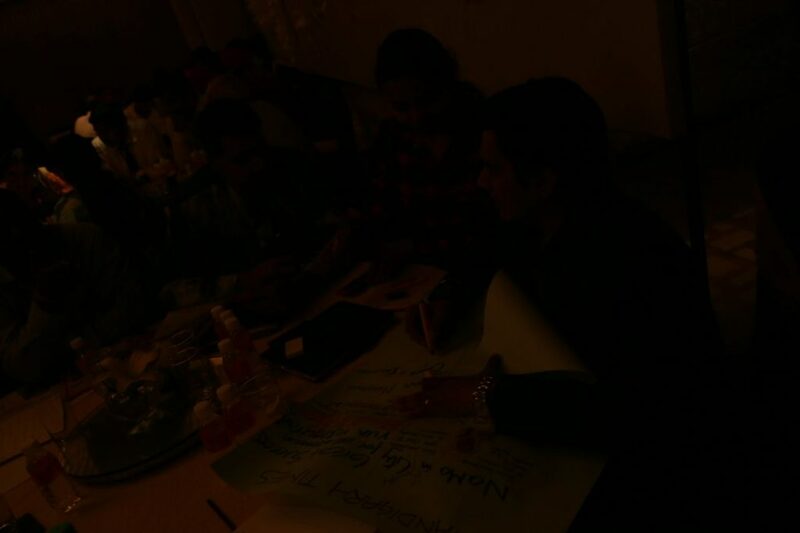 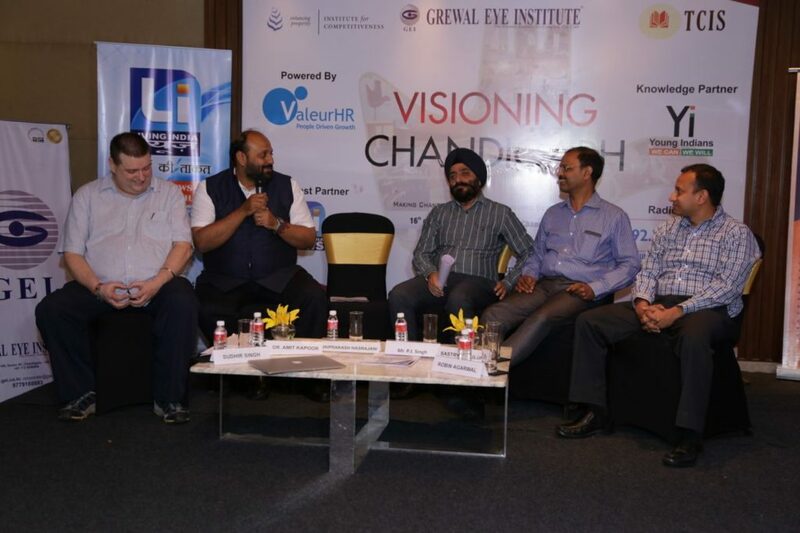 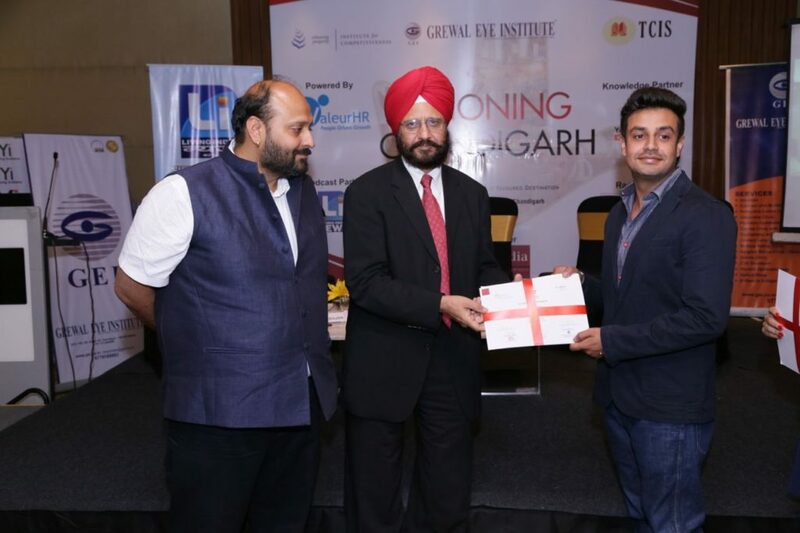 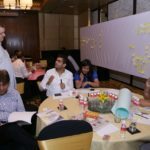 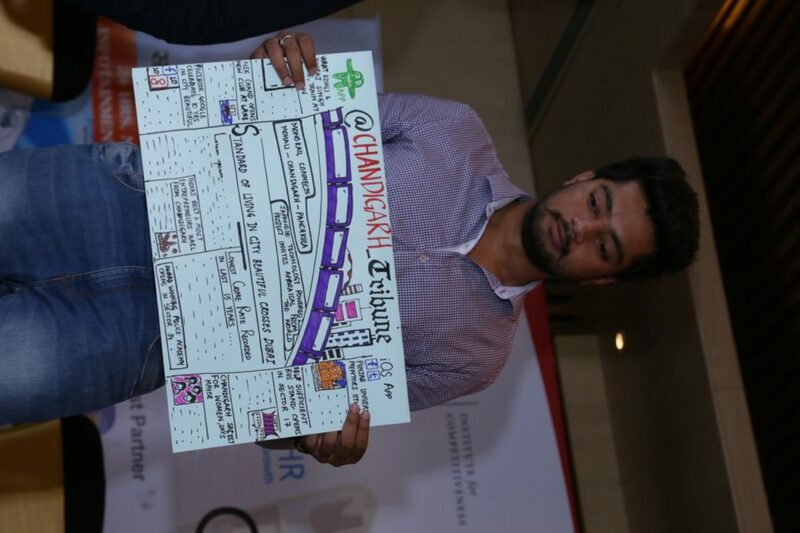 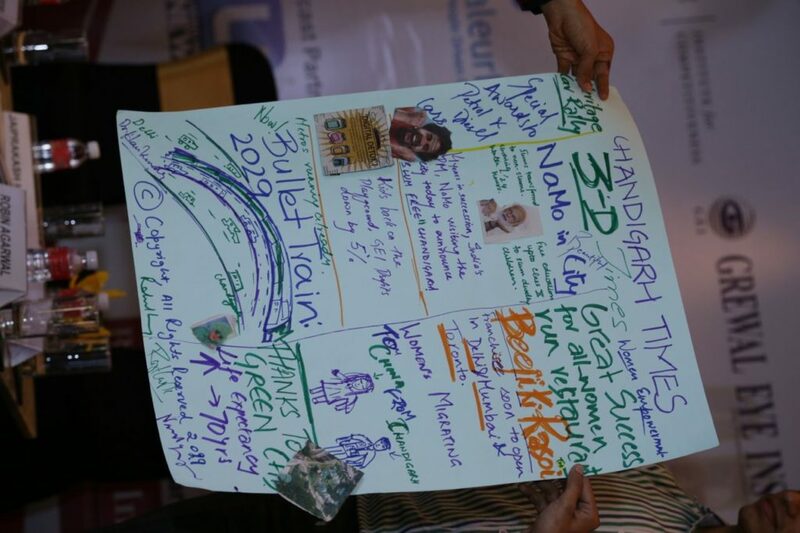 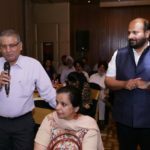 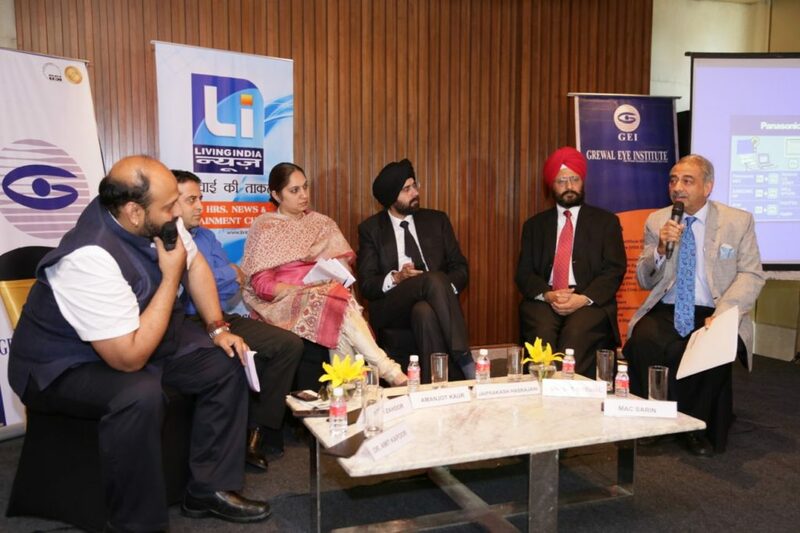 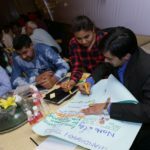 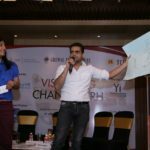 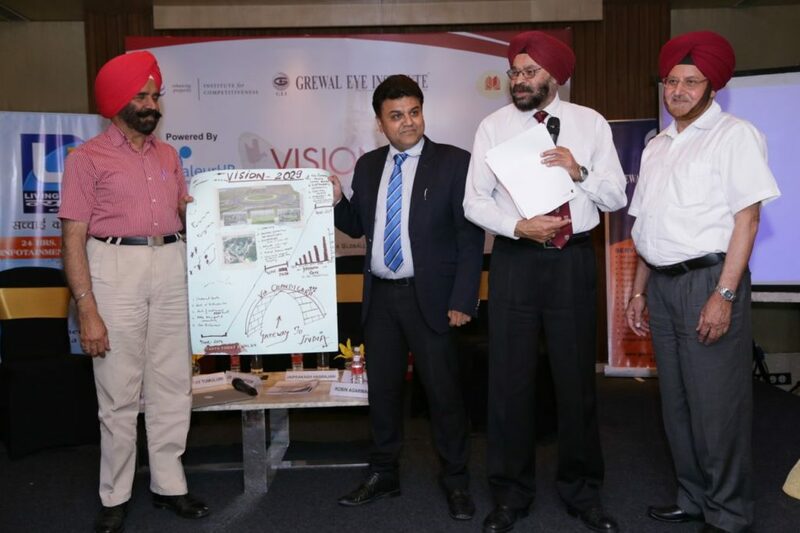 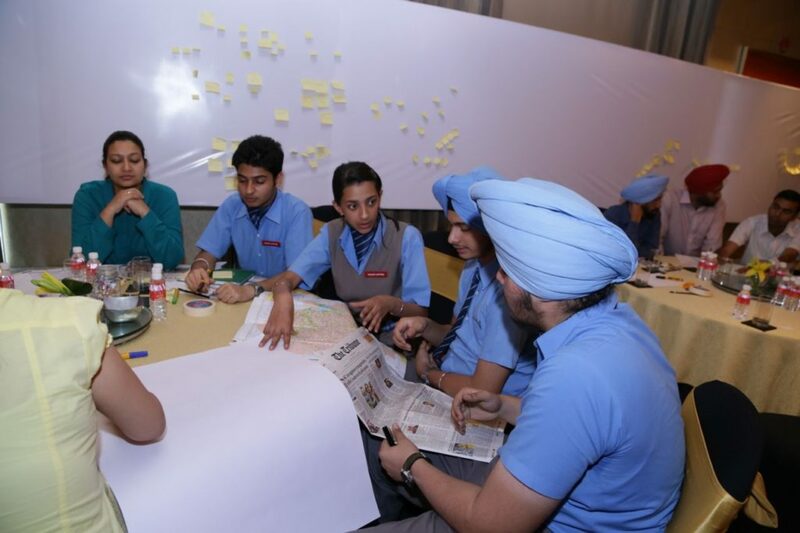 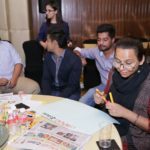 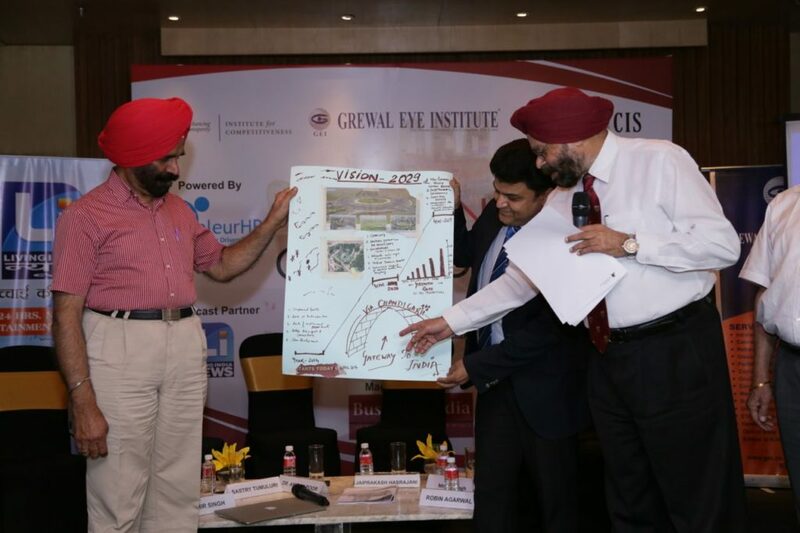 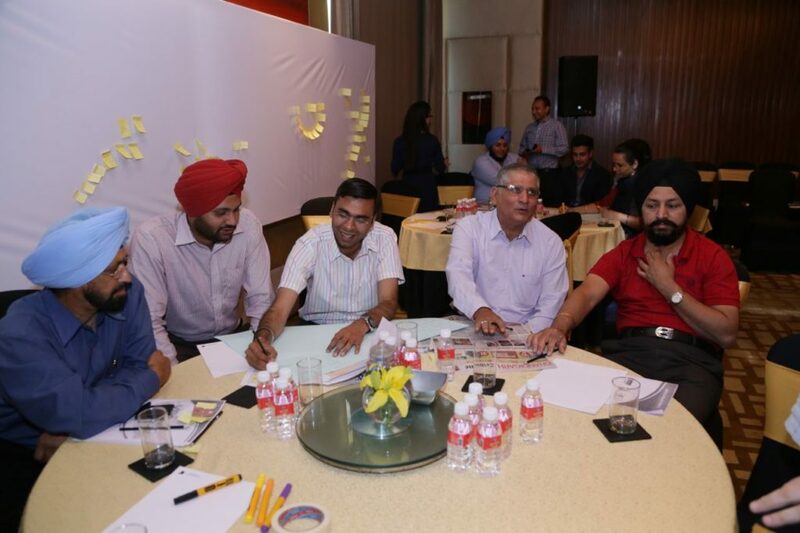 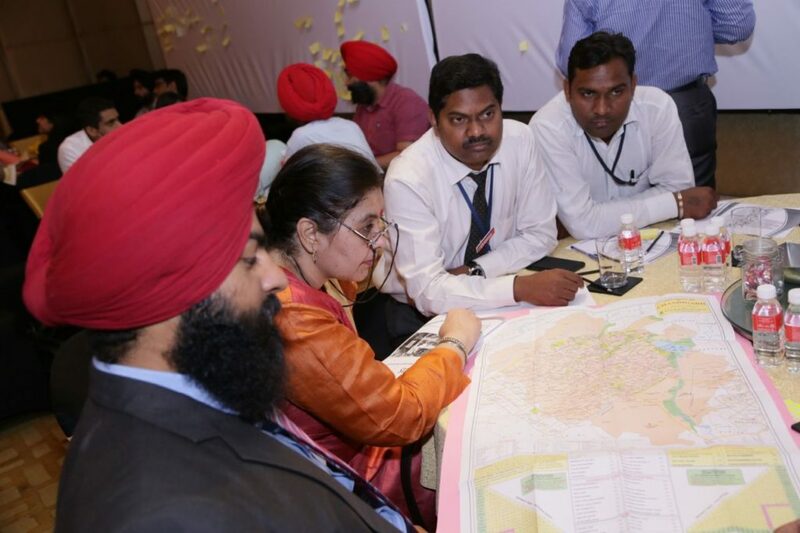 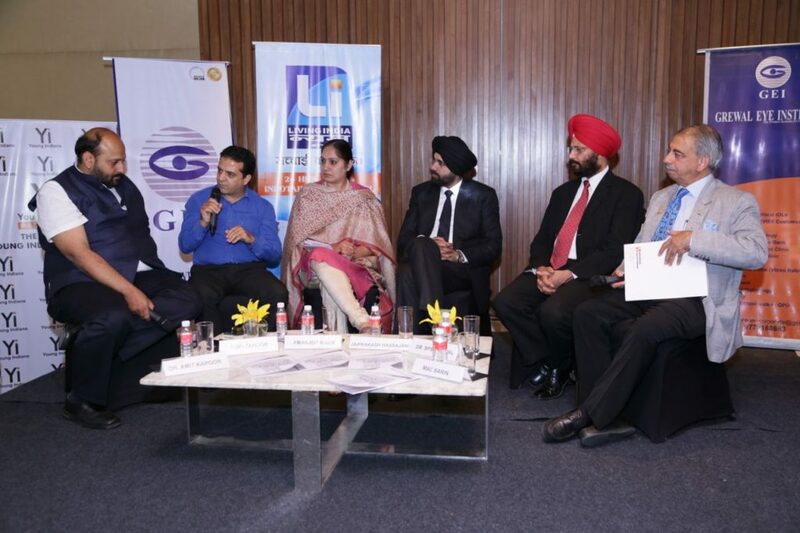 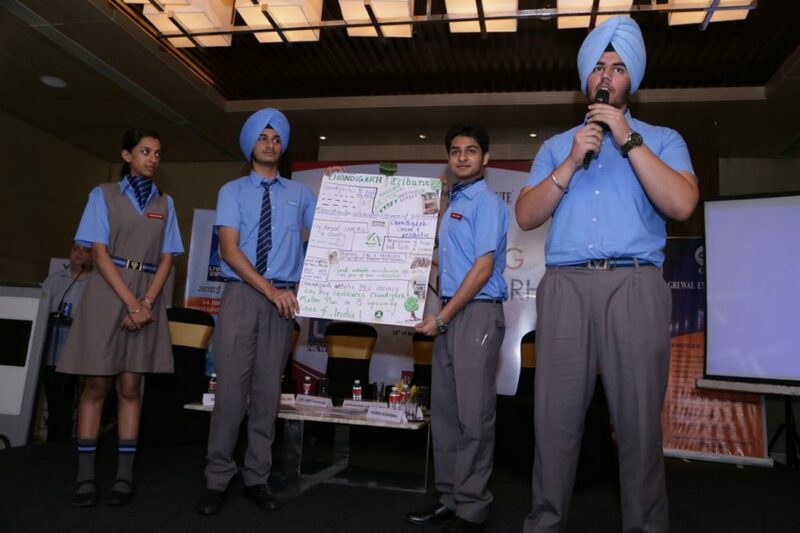 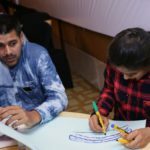 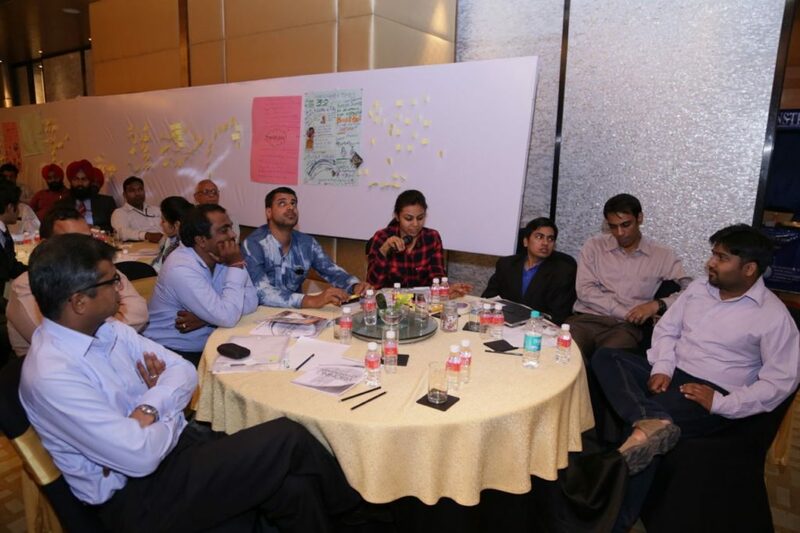 Building Chandigarh’s future among the leading Global cities – and the way forward! 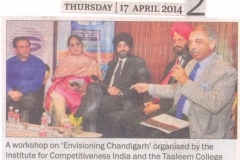 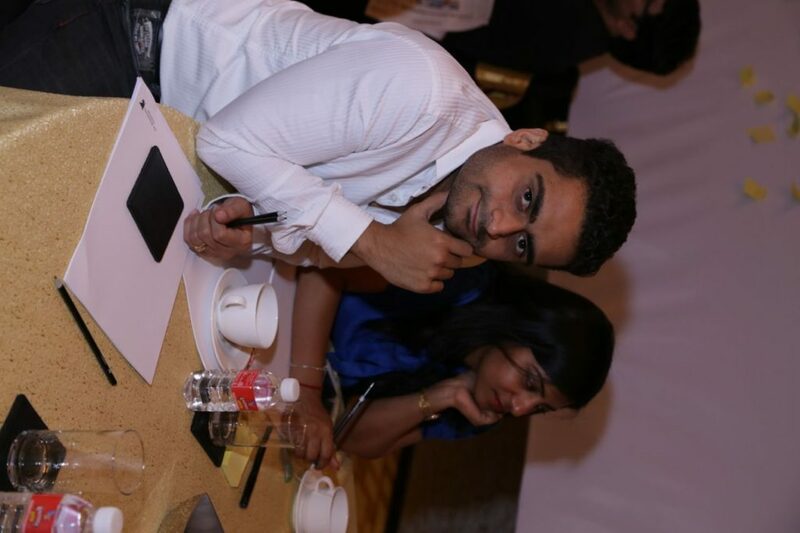 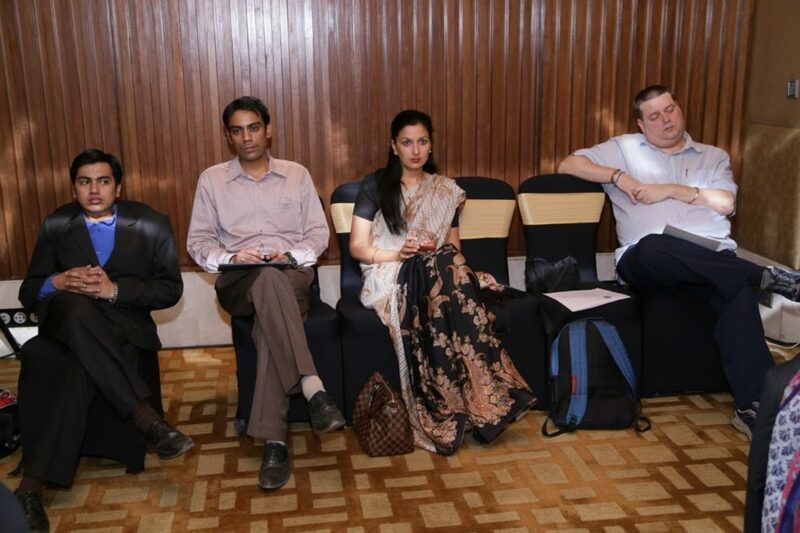 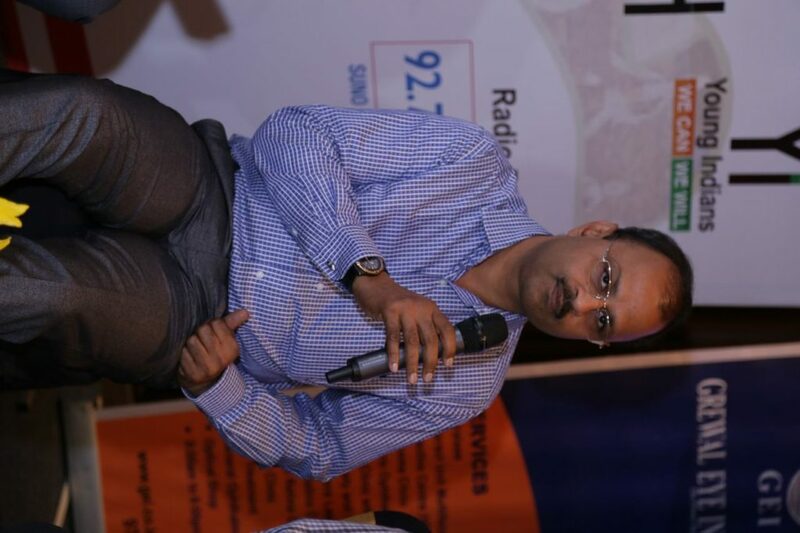 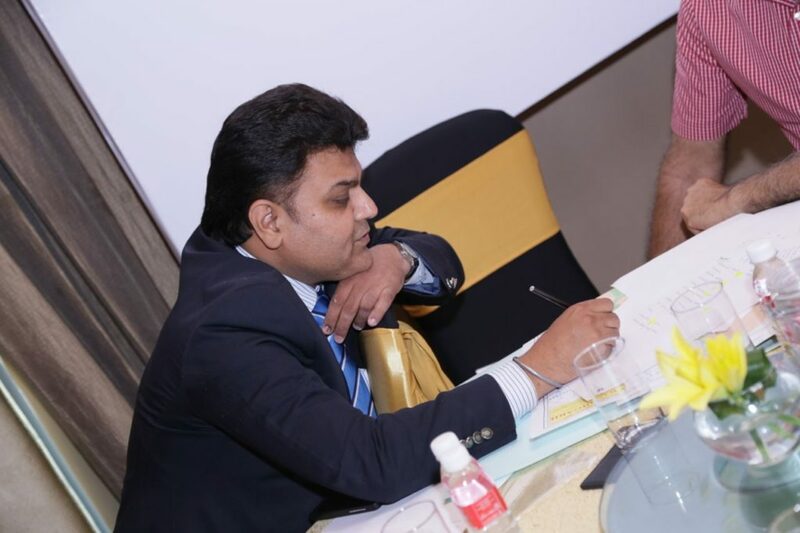 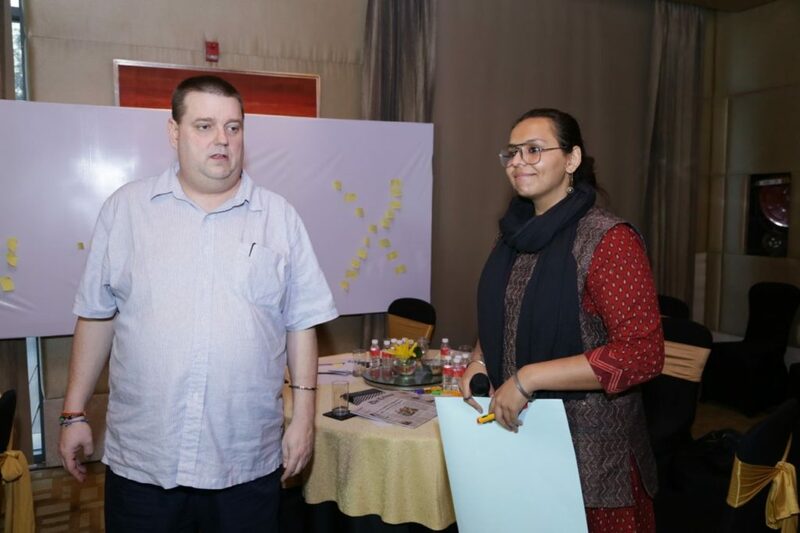 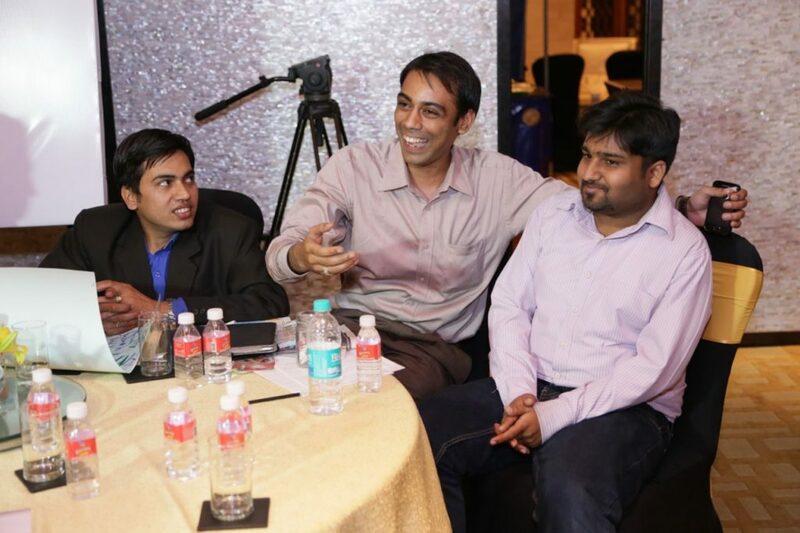 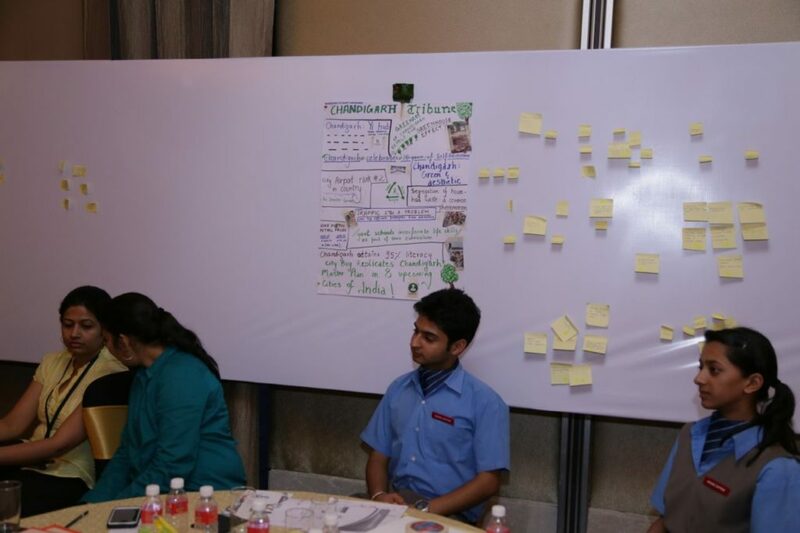 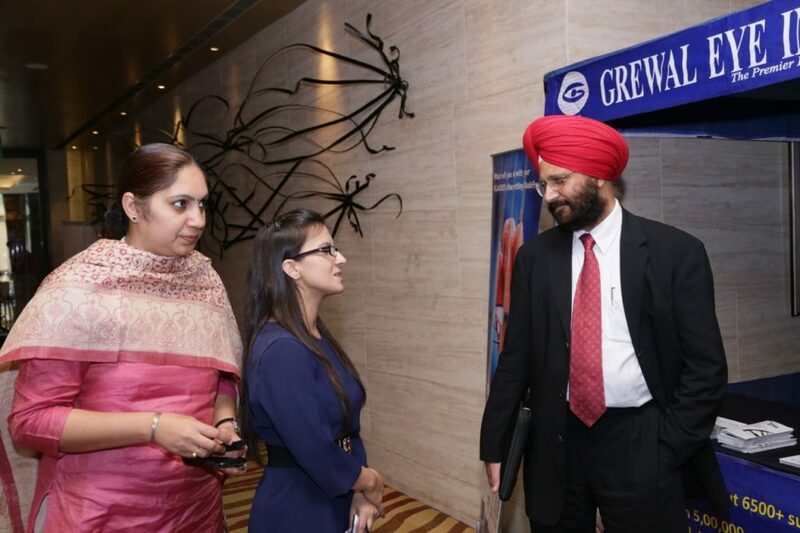 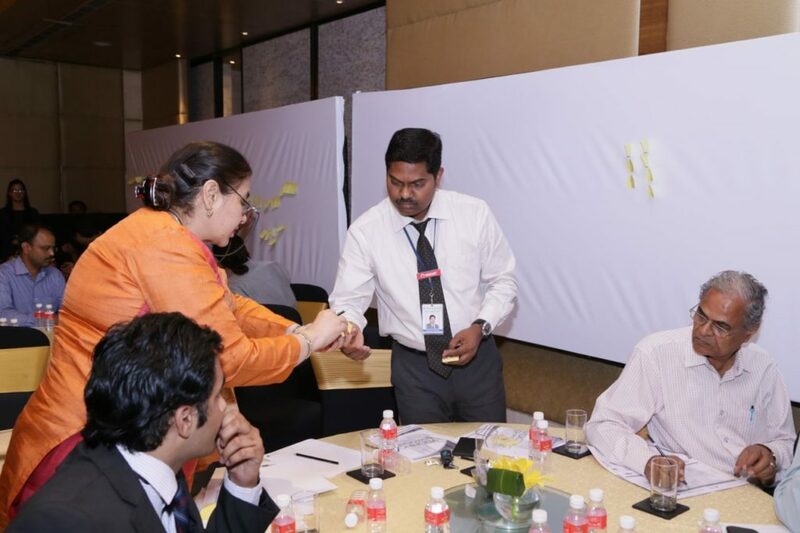 Manmohan Sarin, Senior Advocate & Proprietor, Sarin & Co.
Sofi Zahoor, Senior Director, Quark Inc.